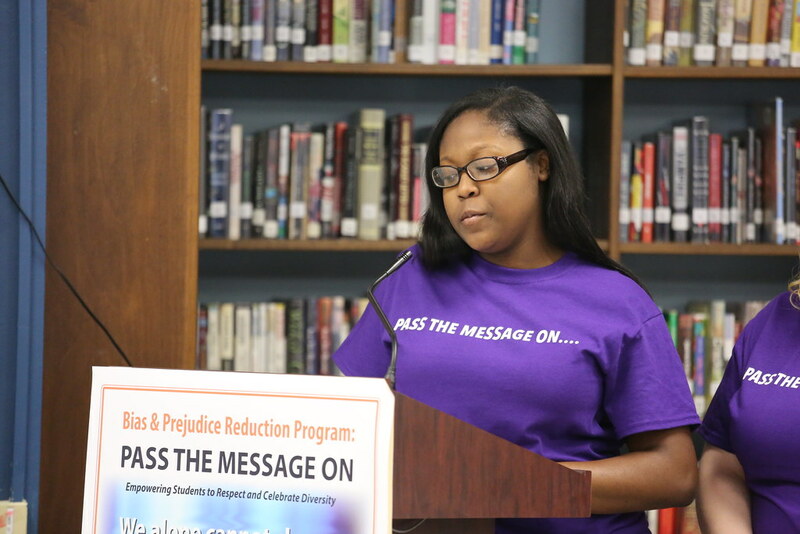 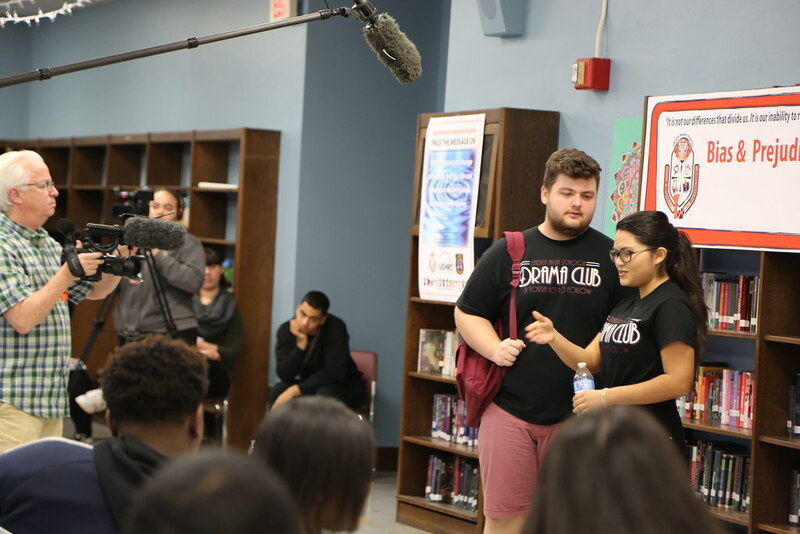 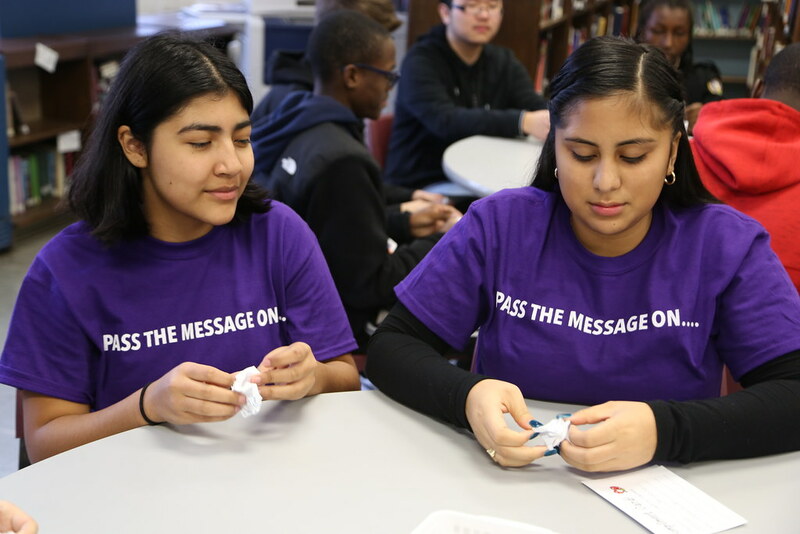 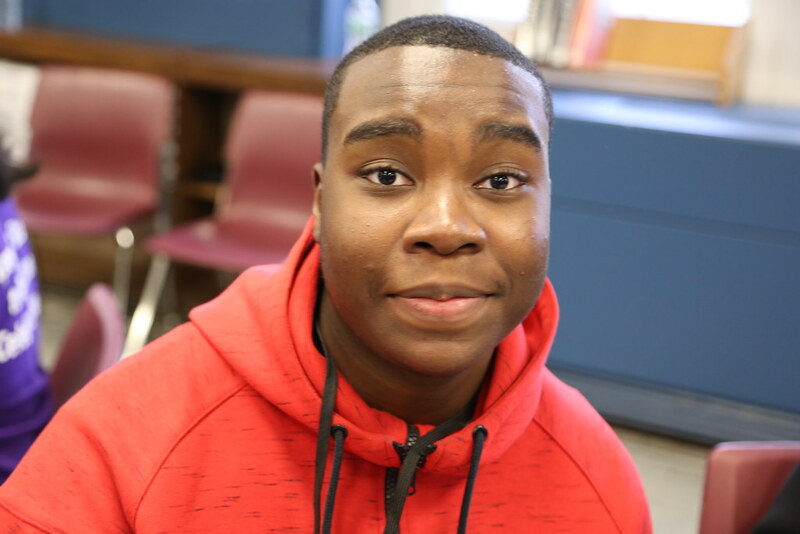 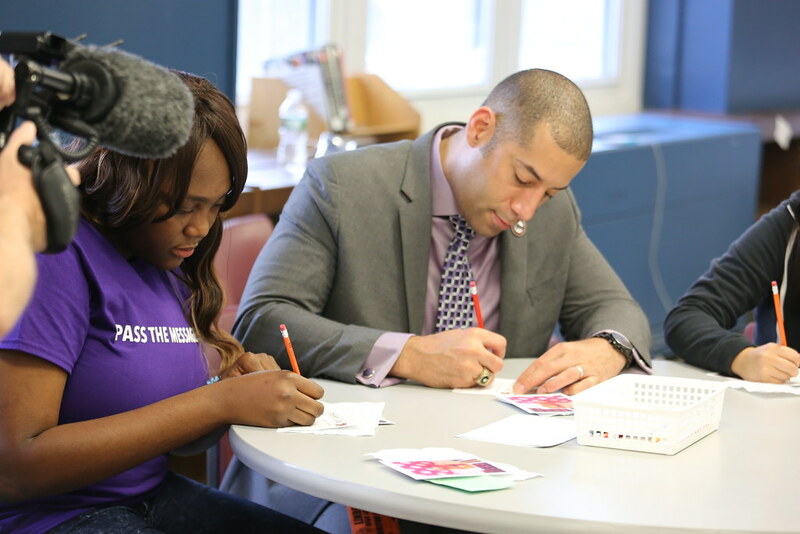 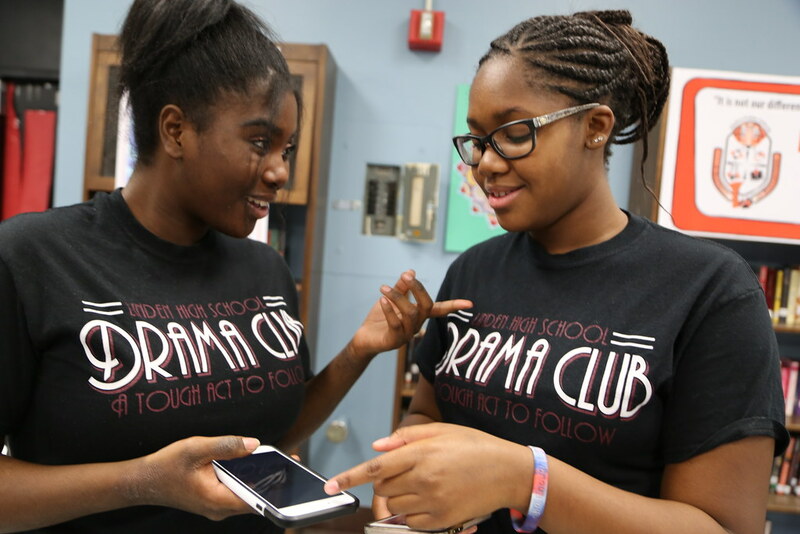 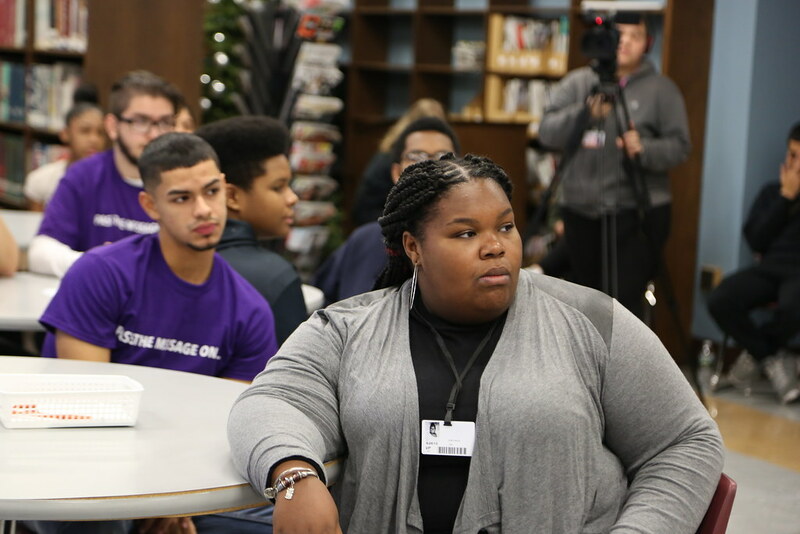 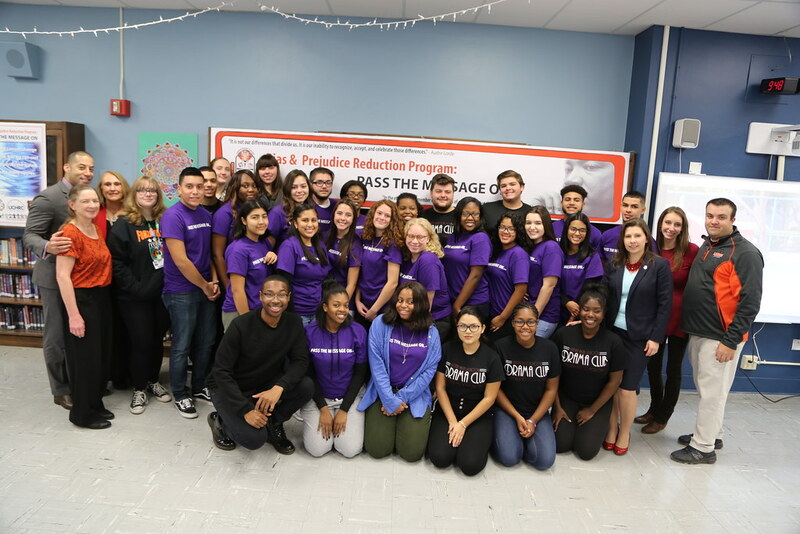 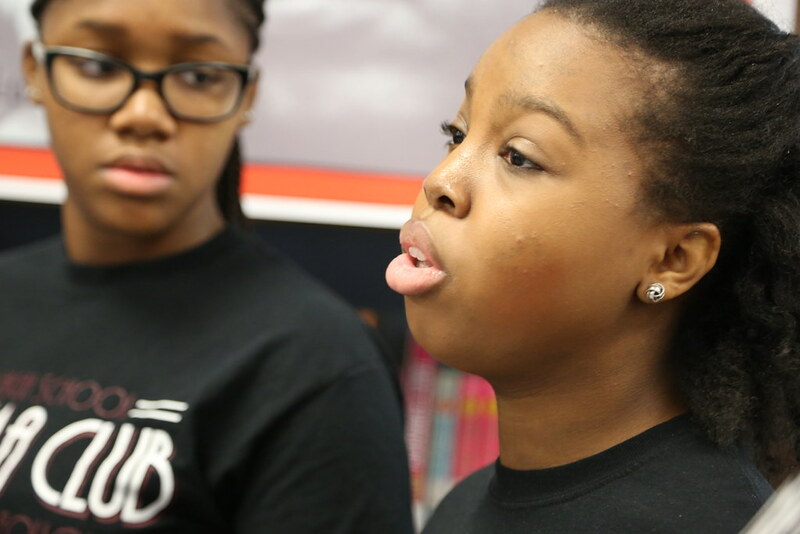 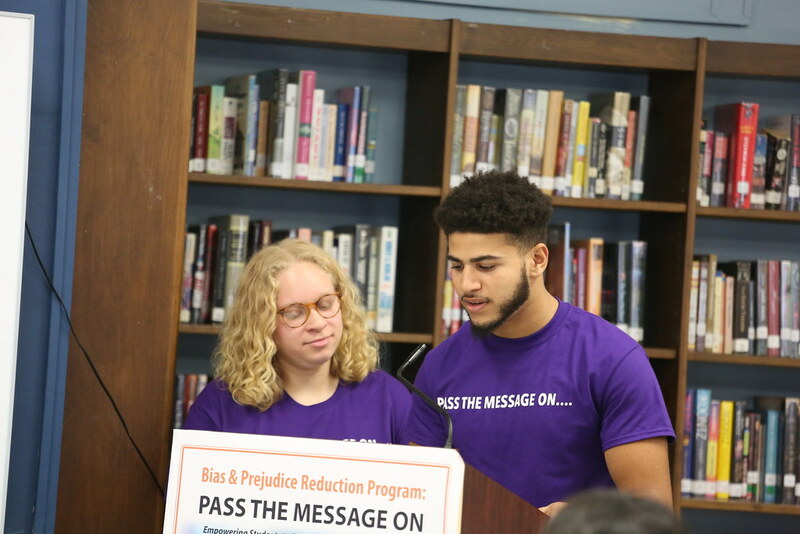 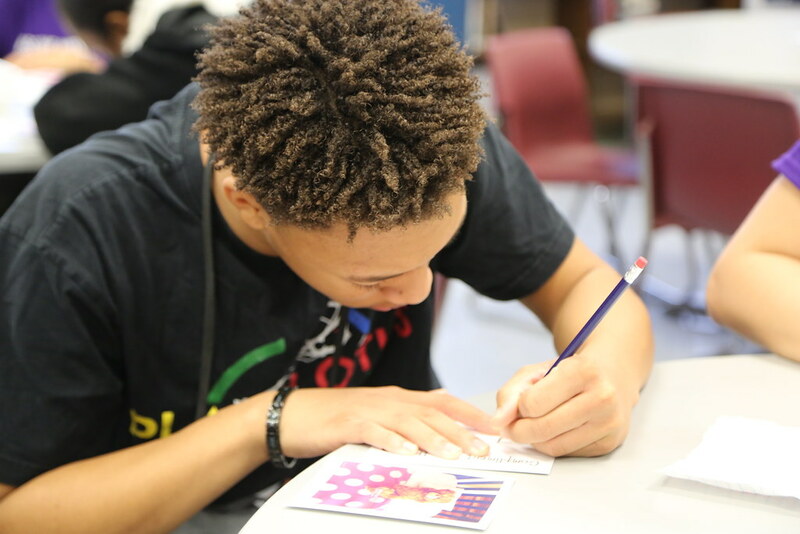 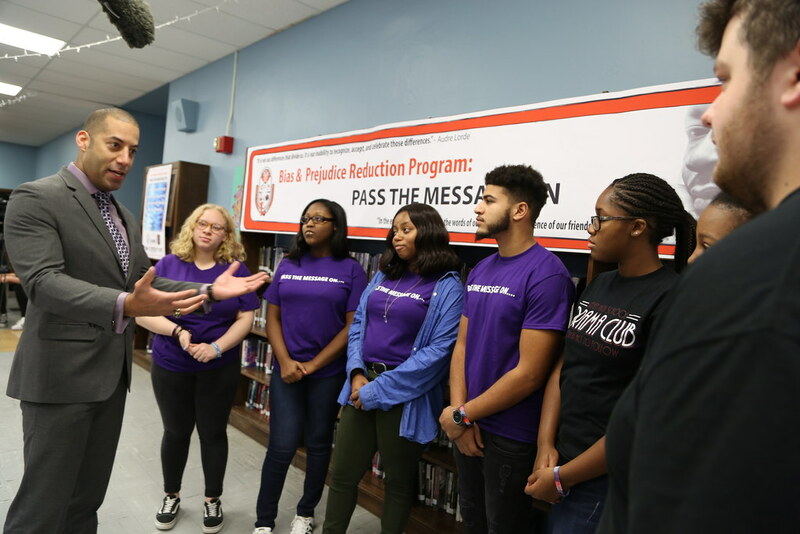 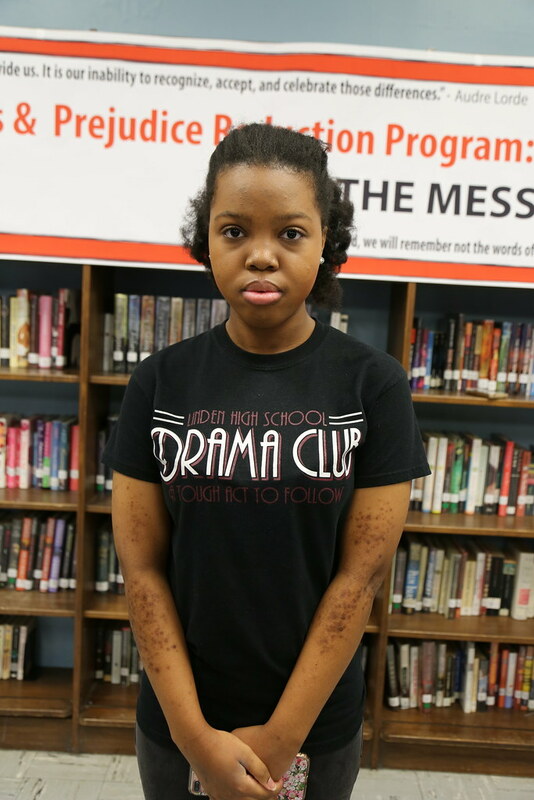 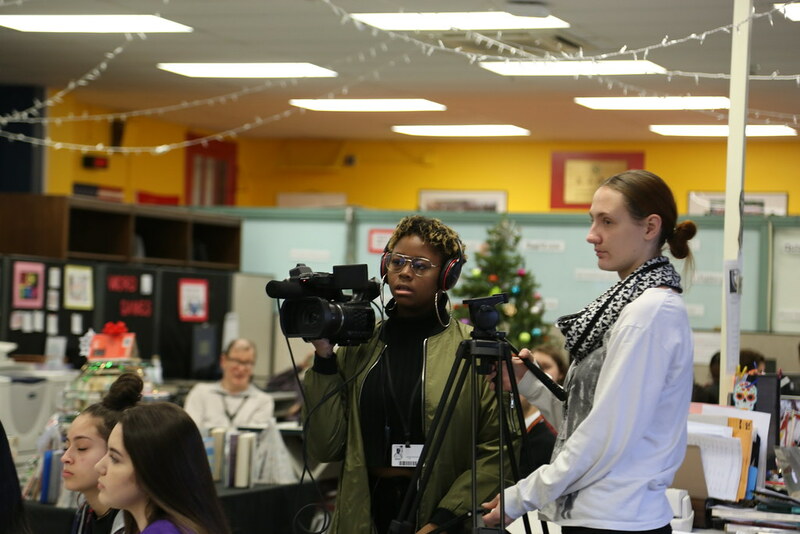 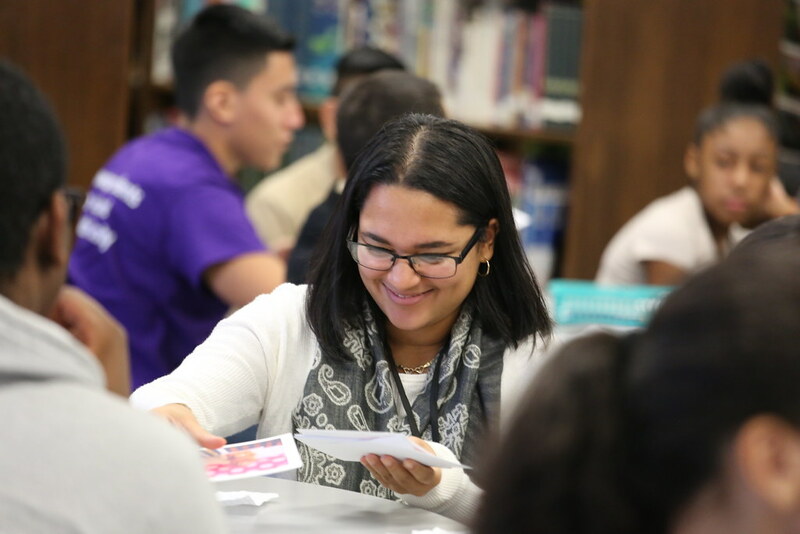 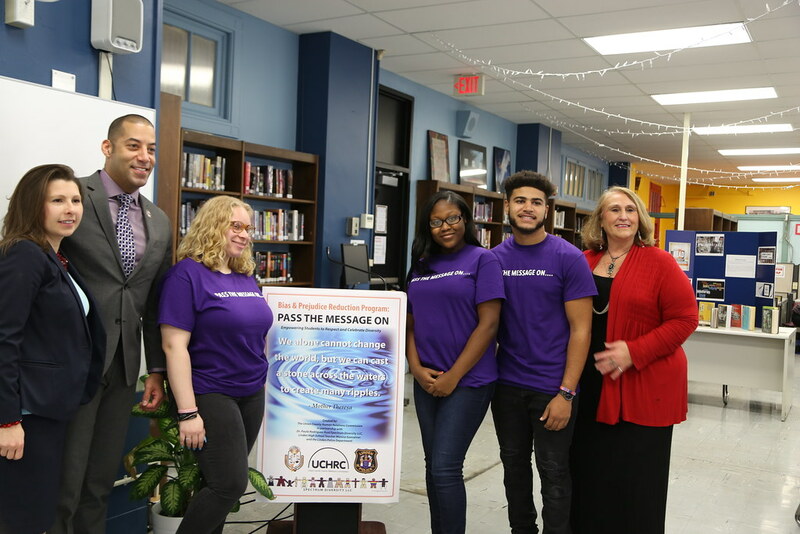 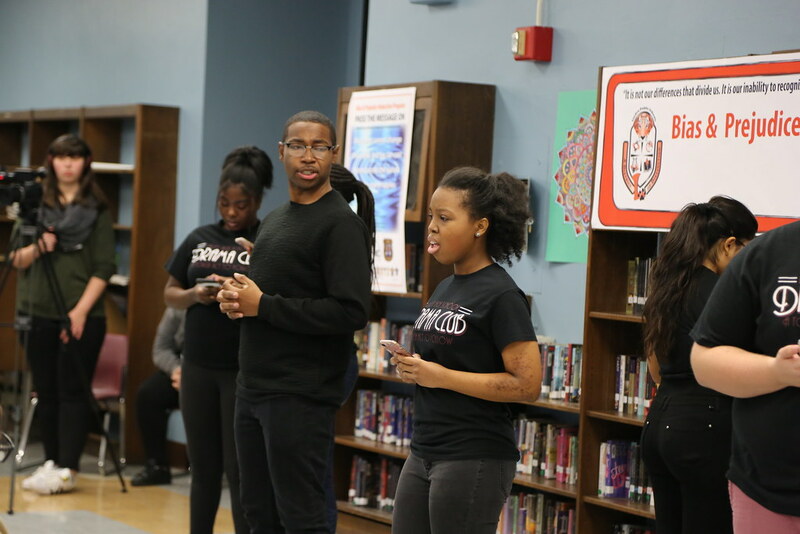 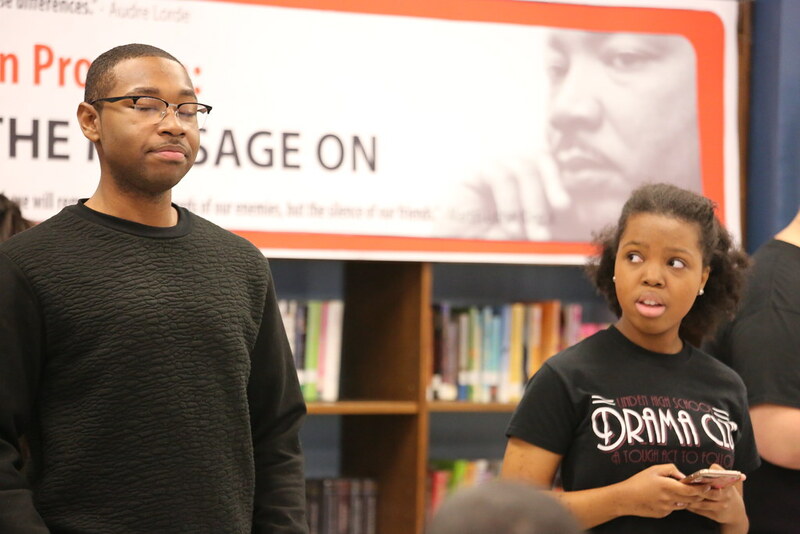 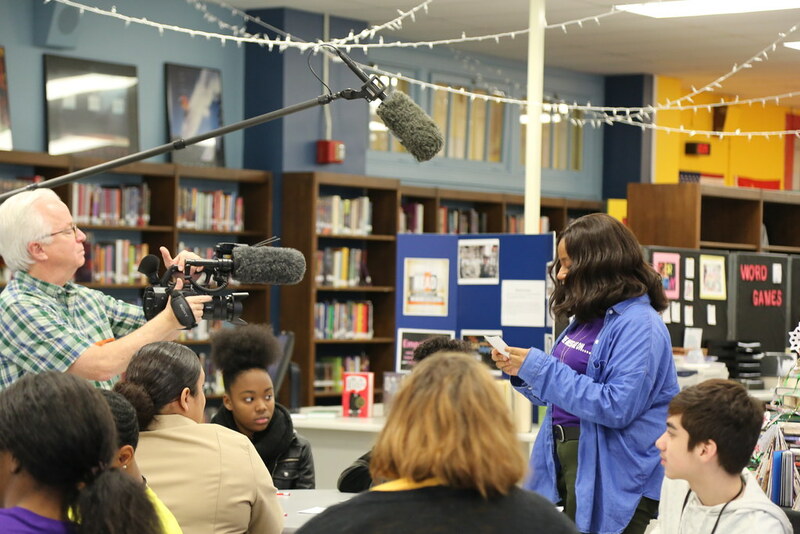 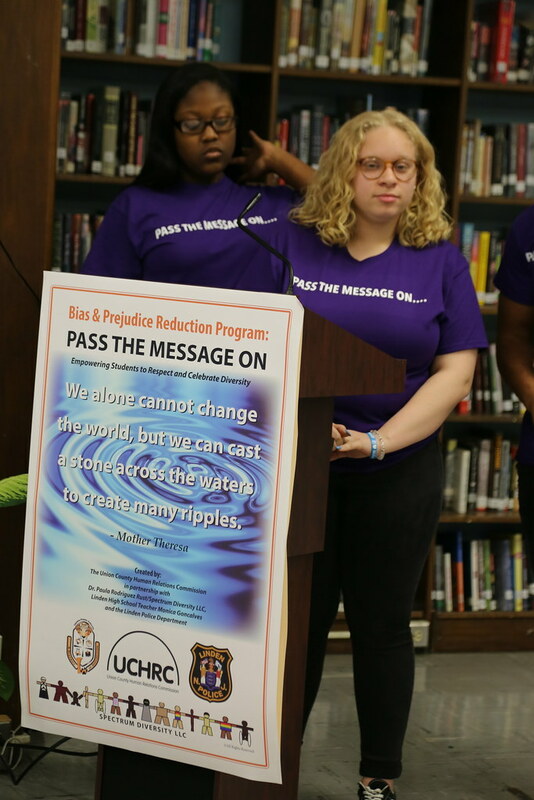 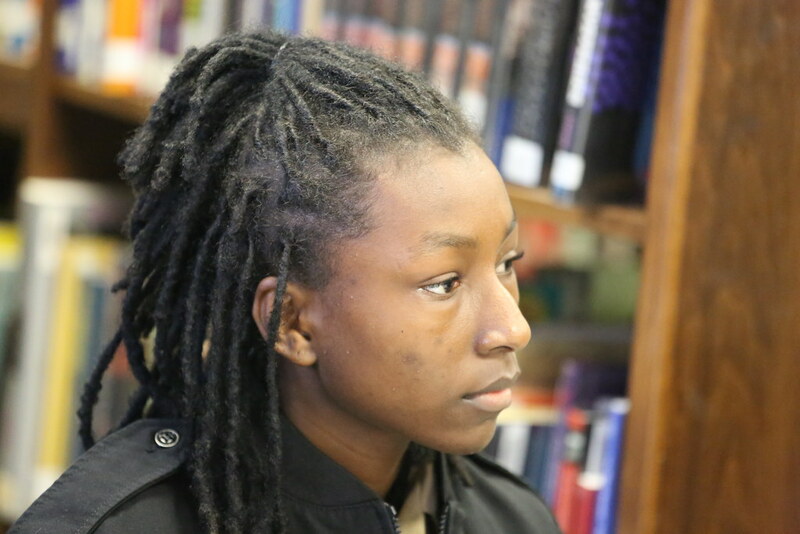 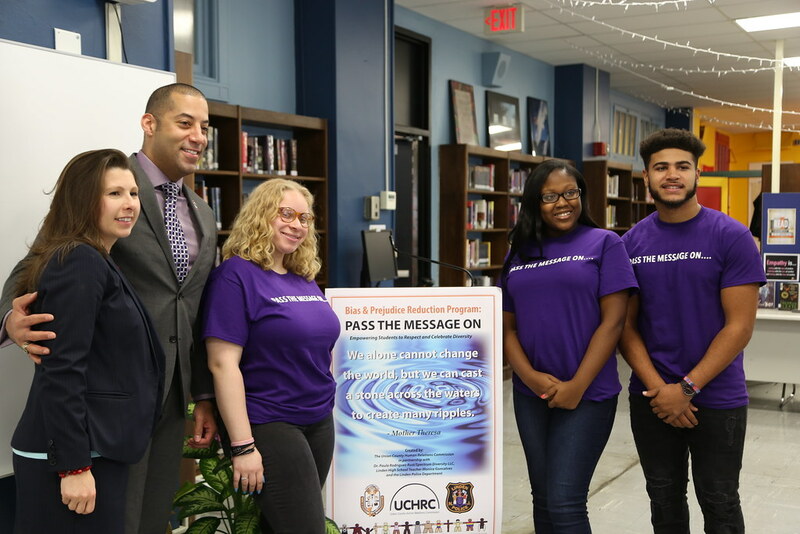 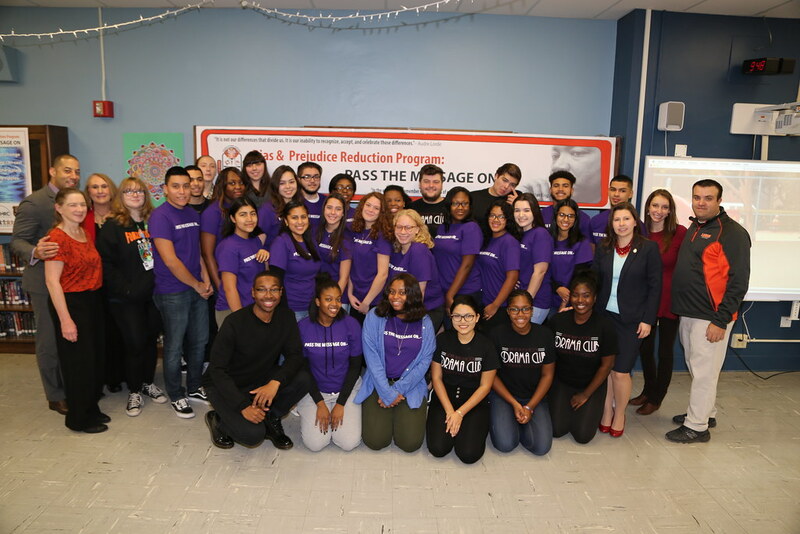 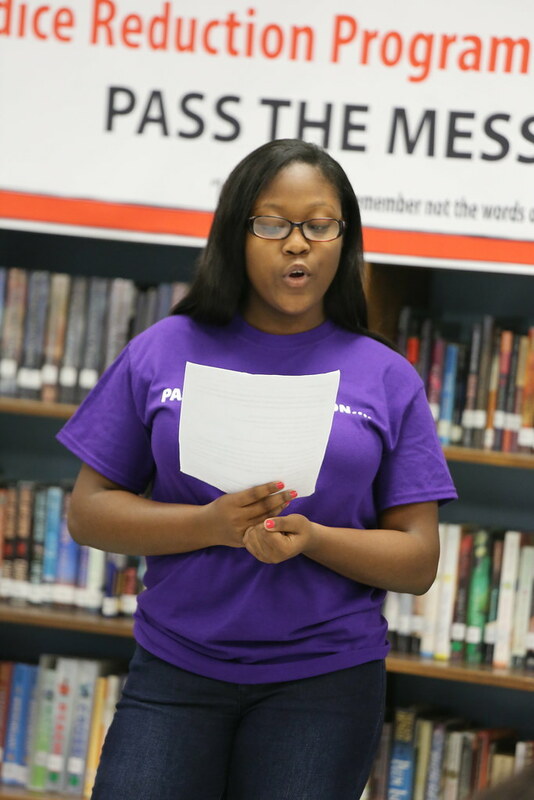 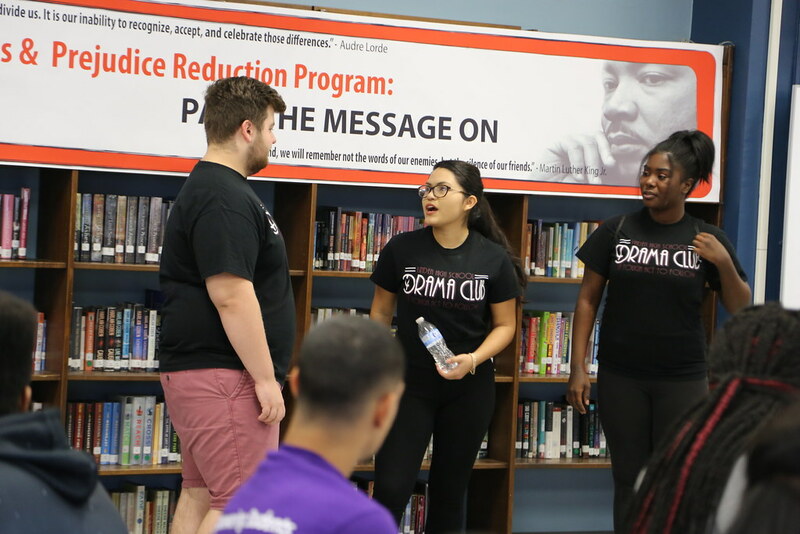 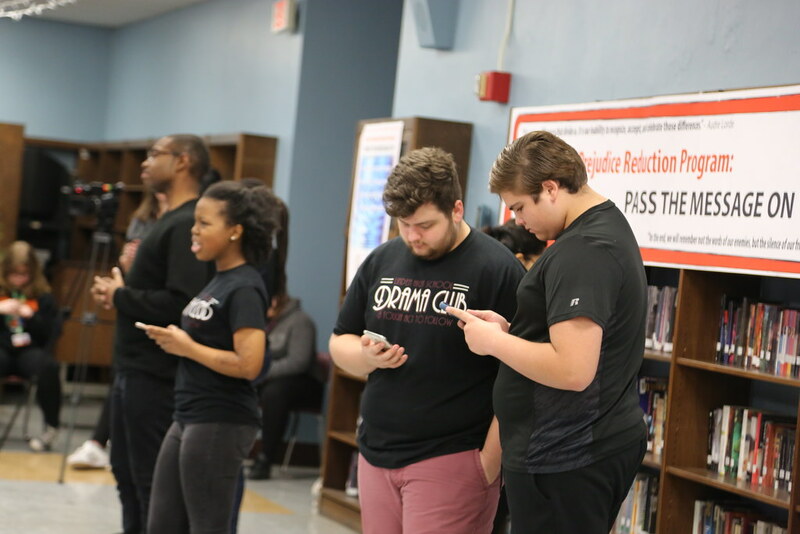 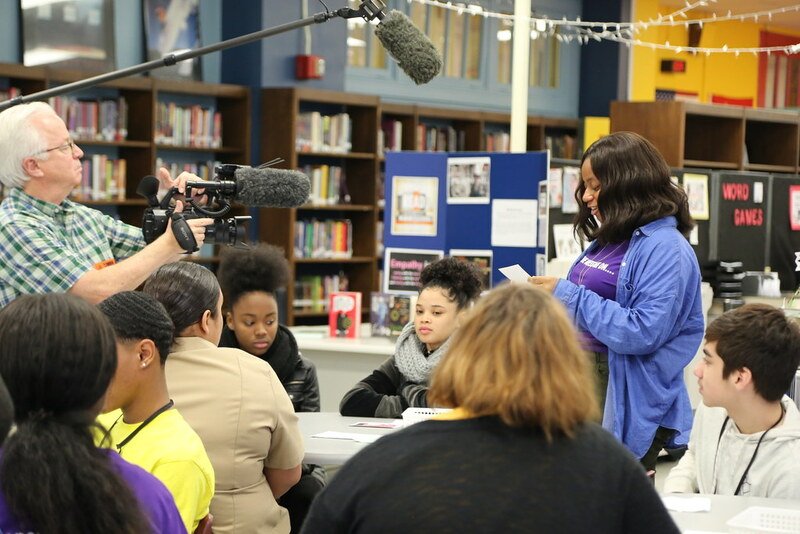 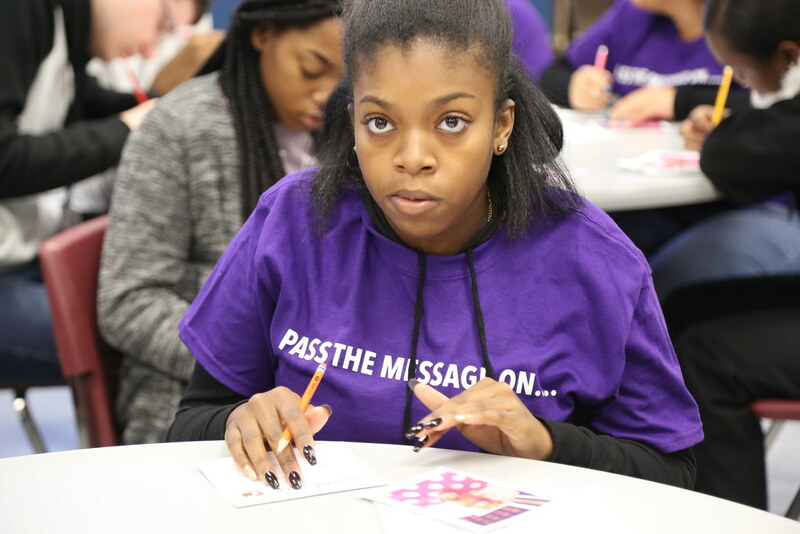 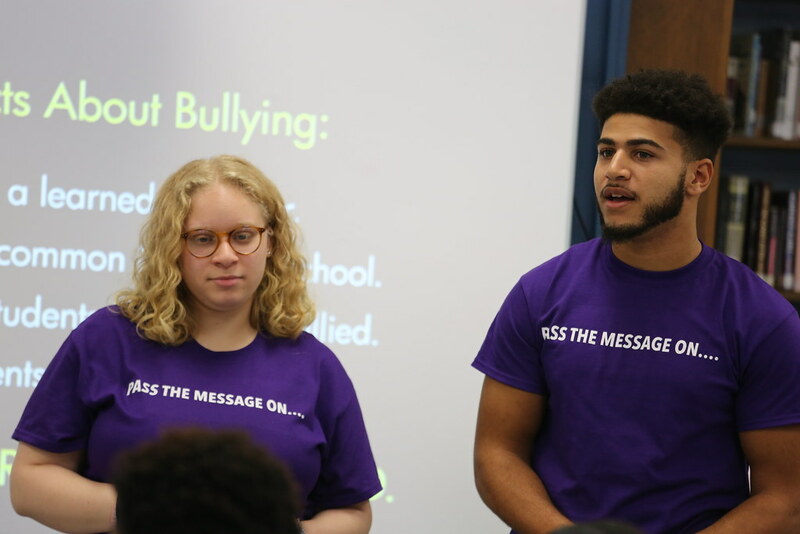 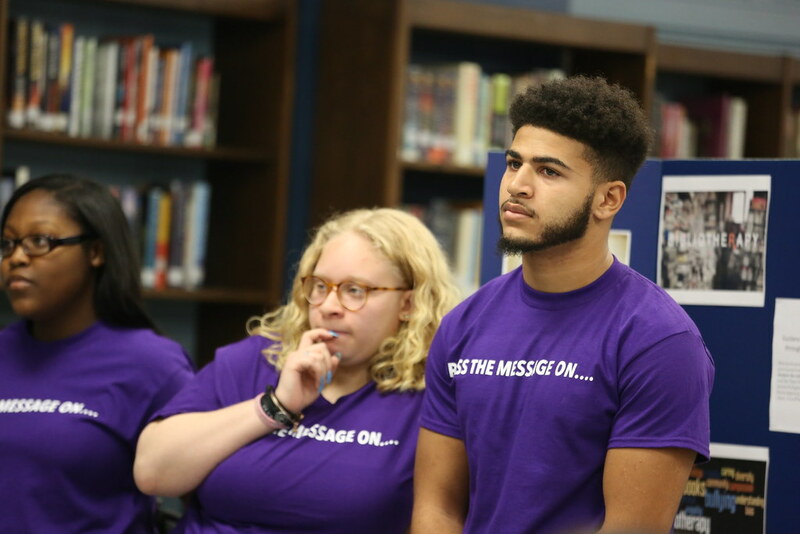 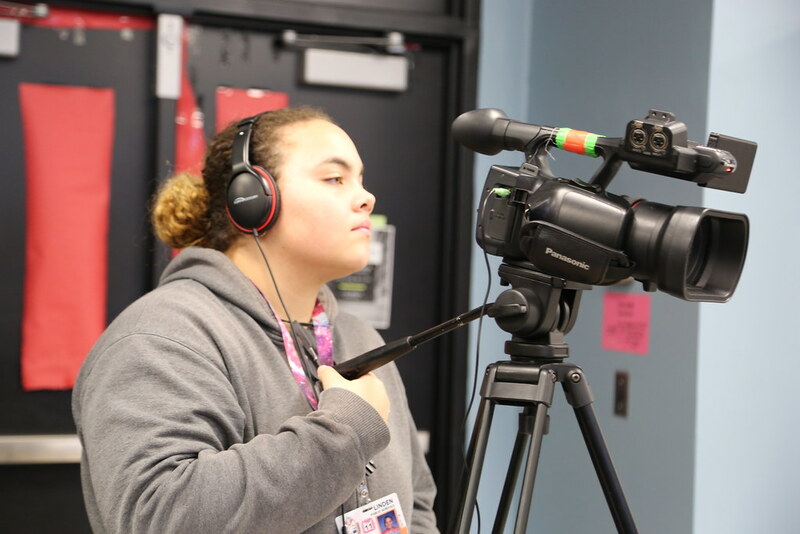 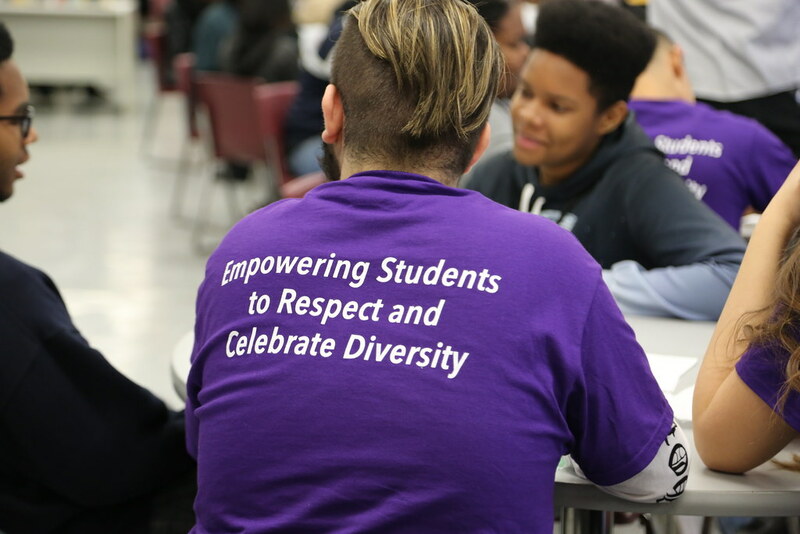 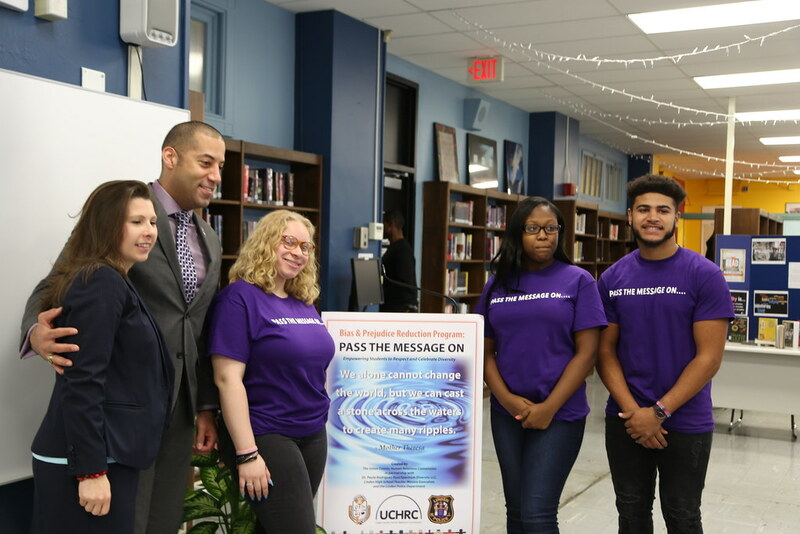 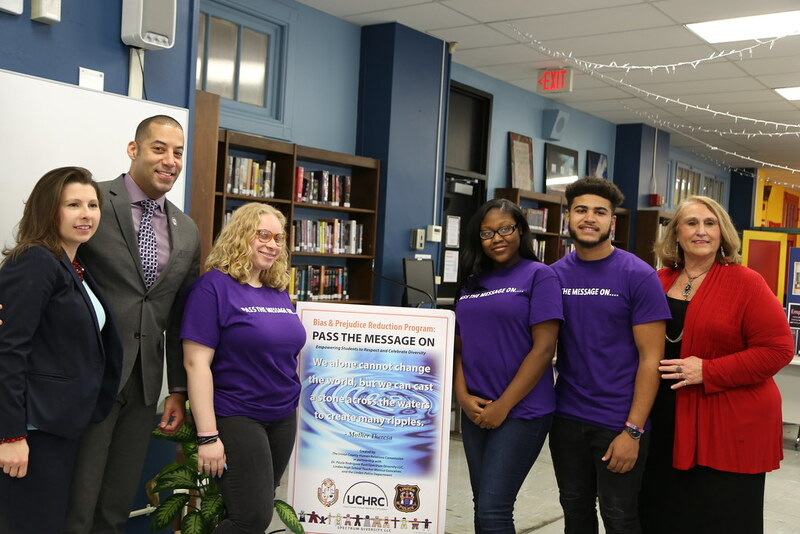 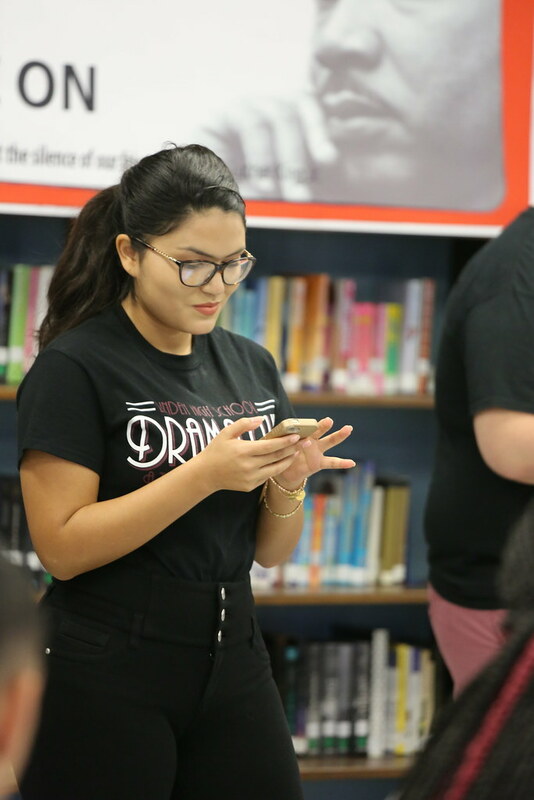 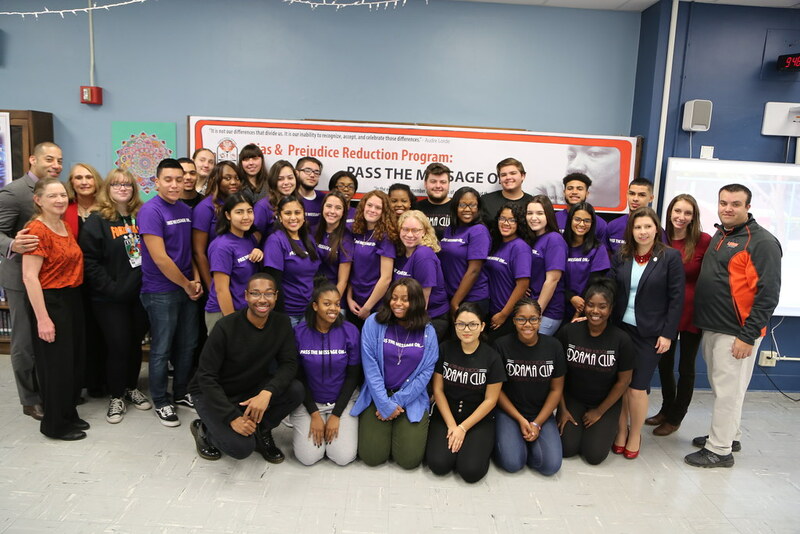 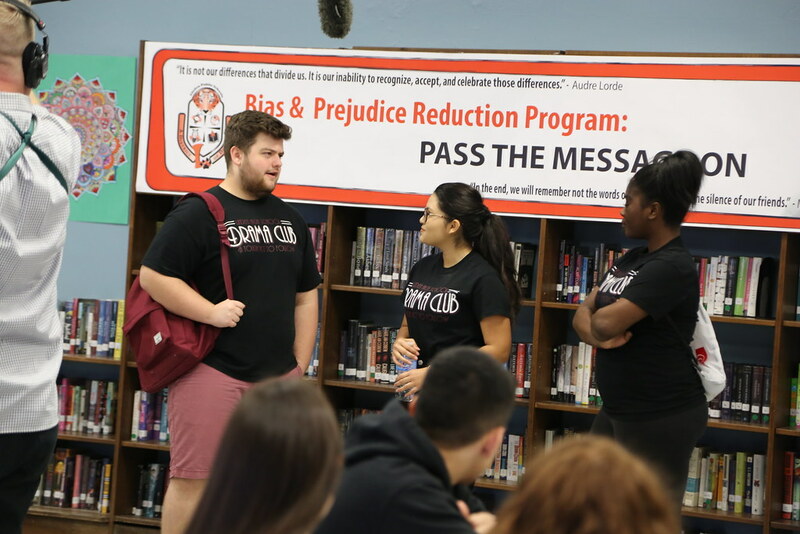 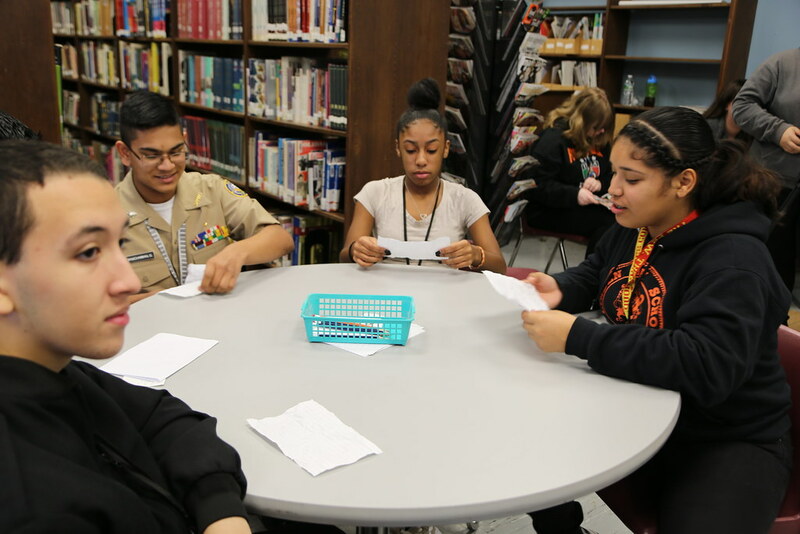 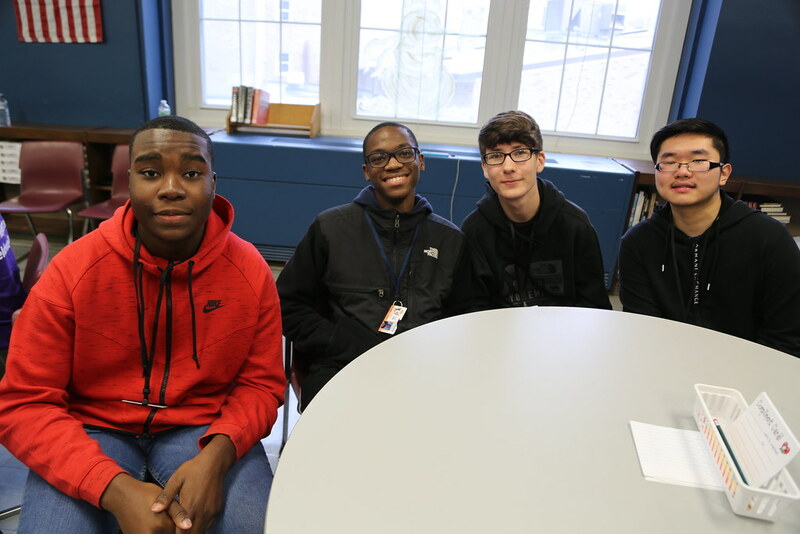 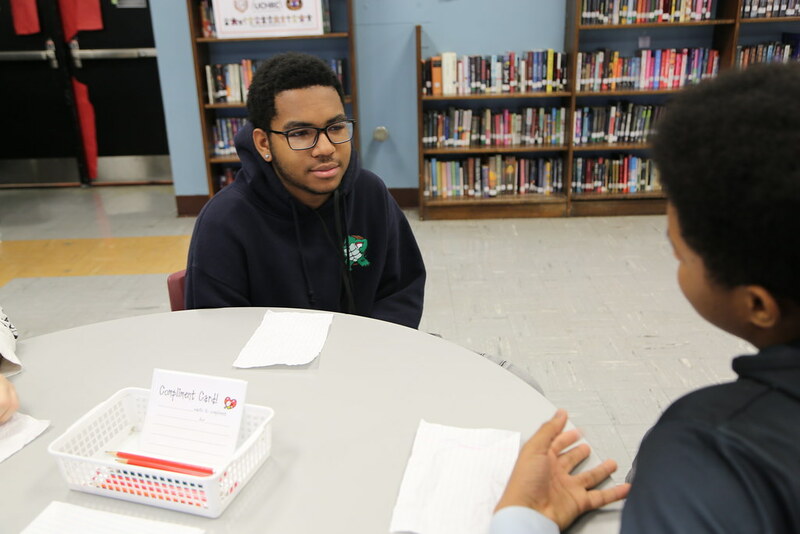 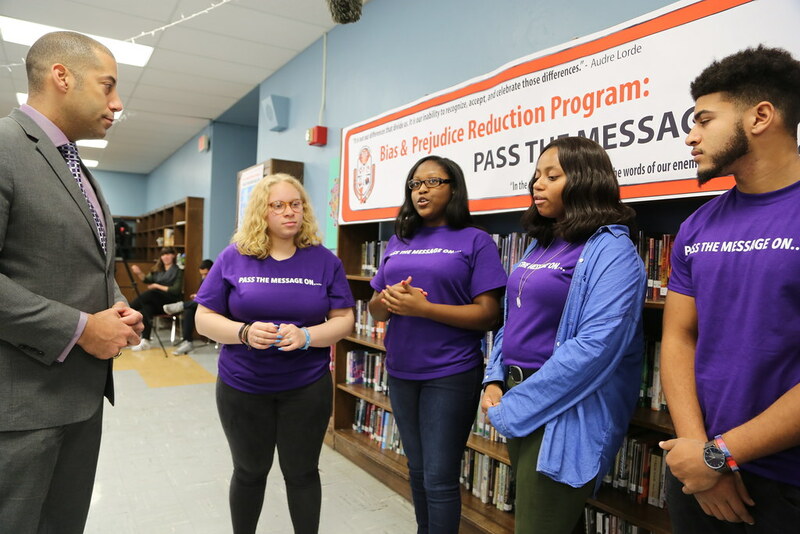 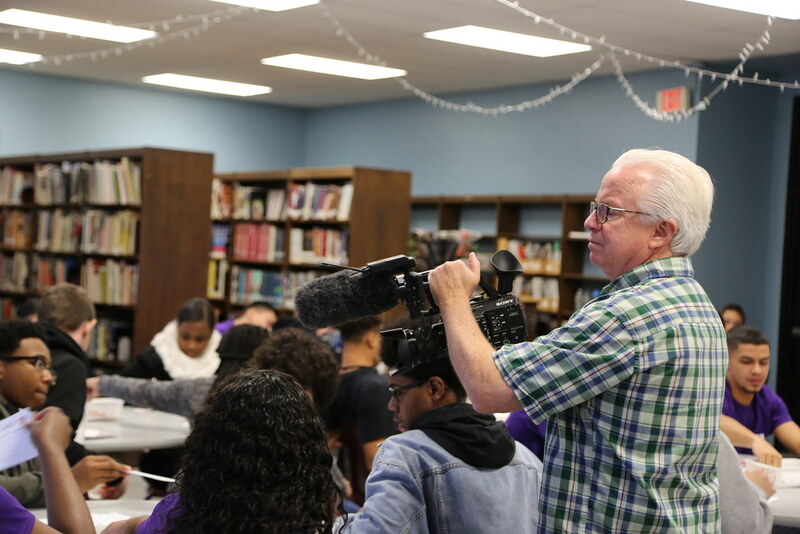 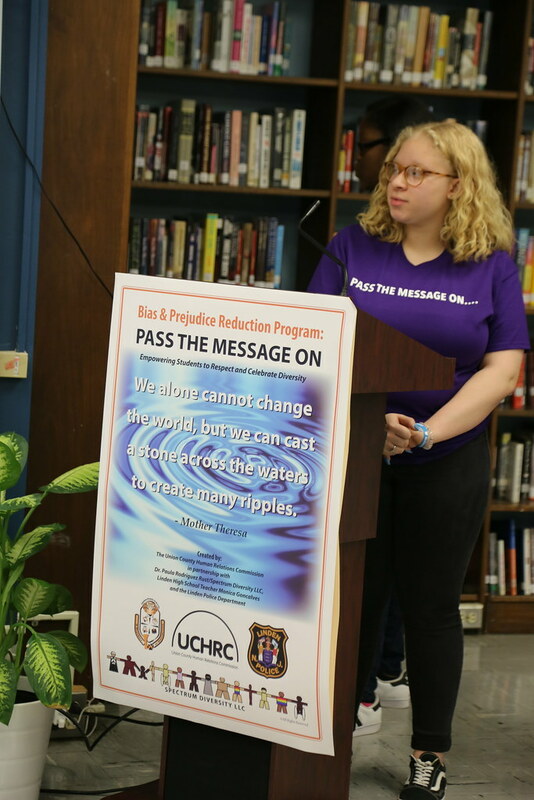 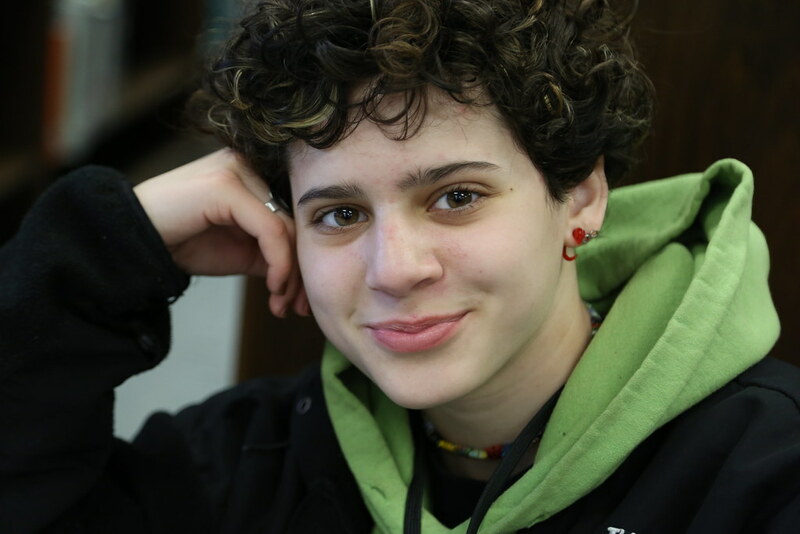 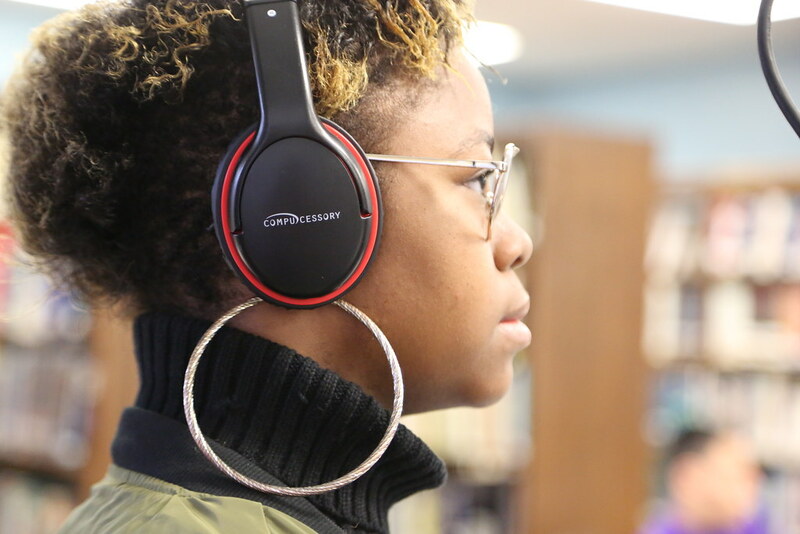 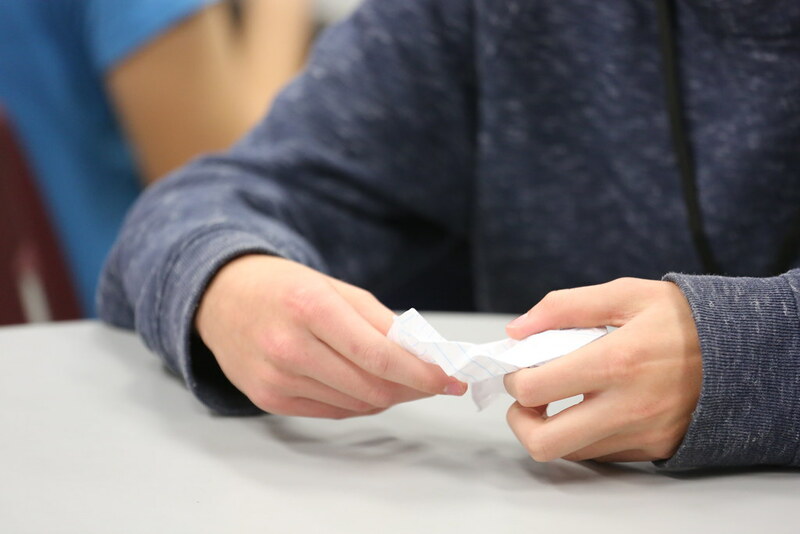 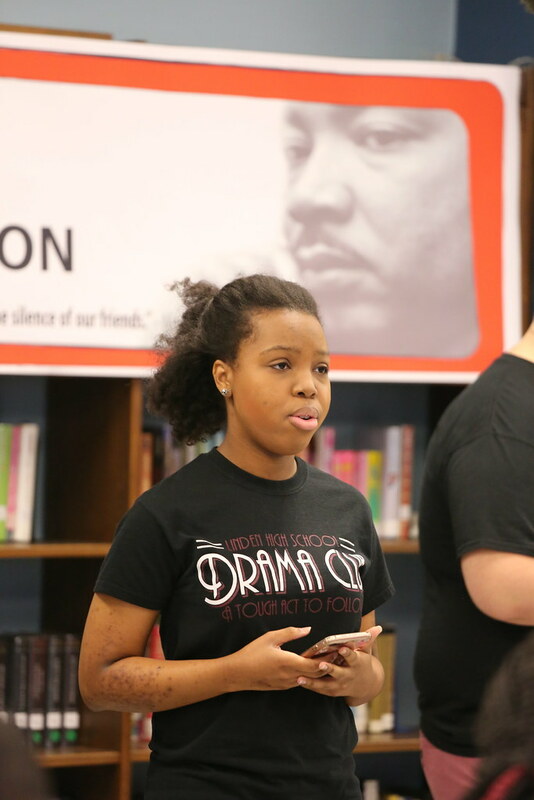 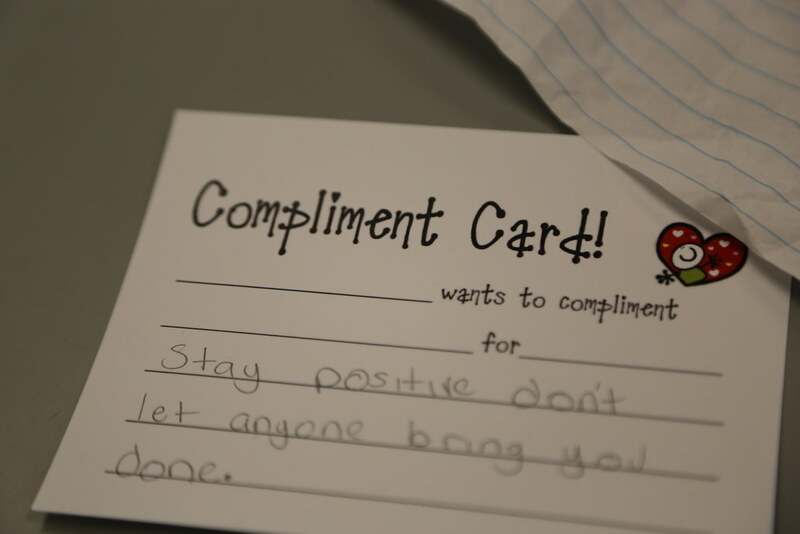 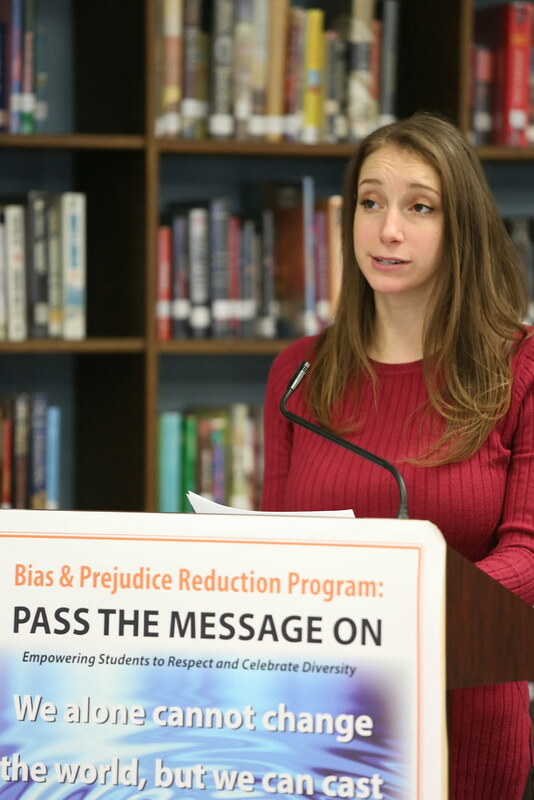 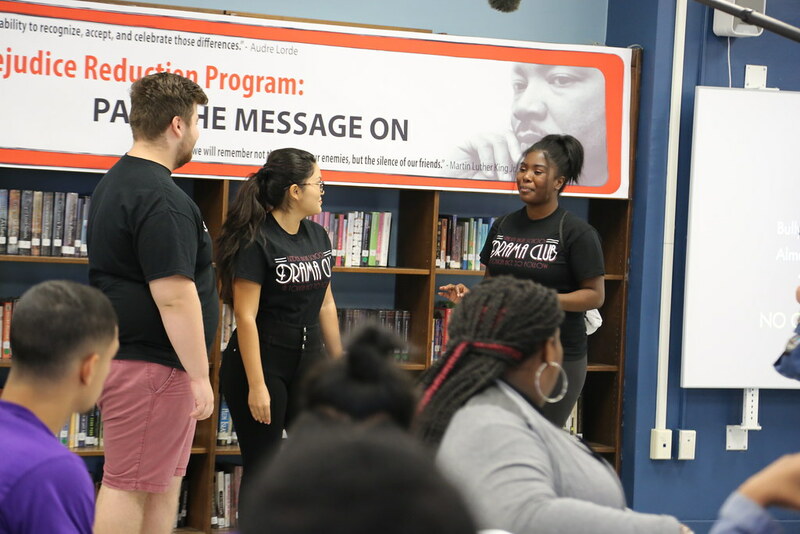 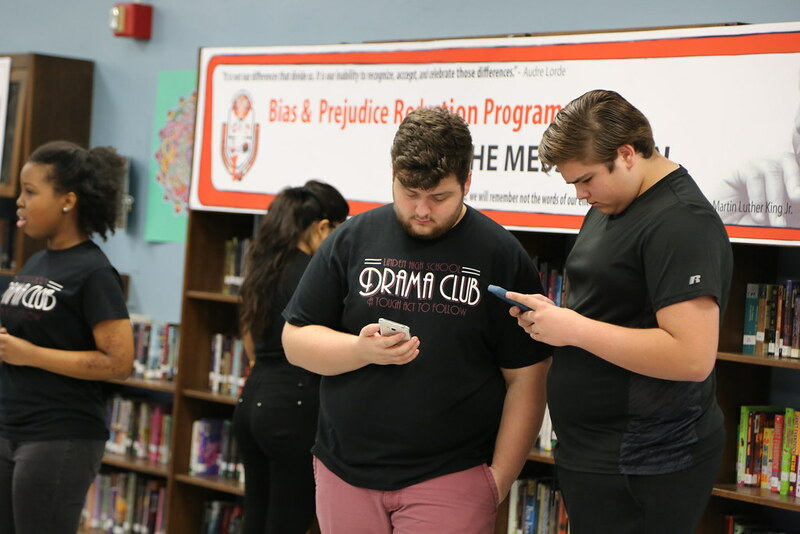 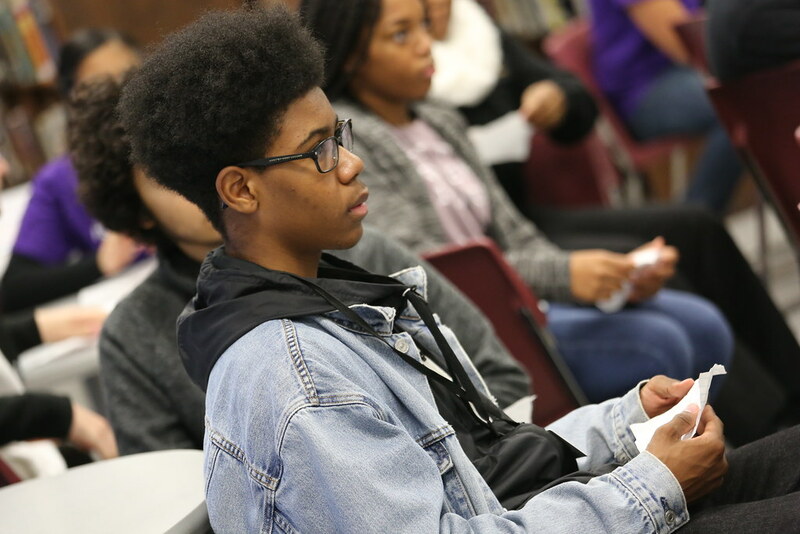 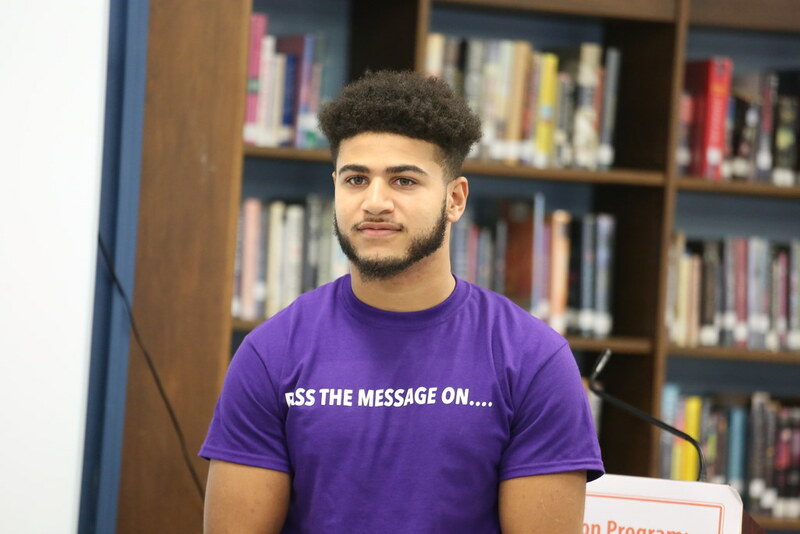 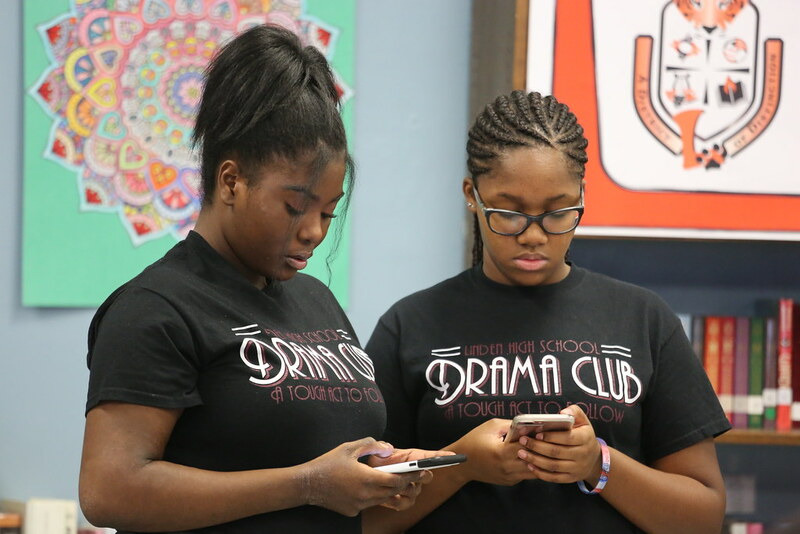 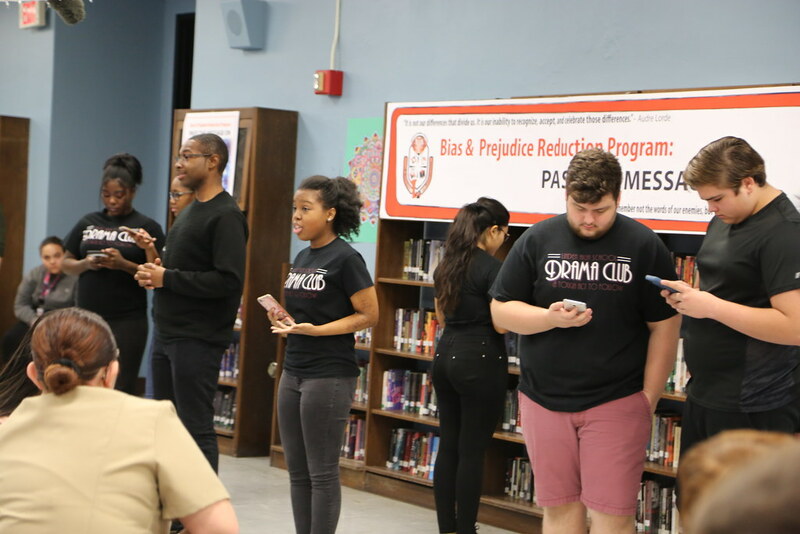 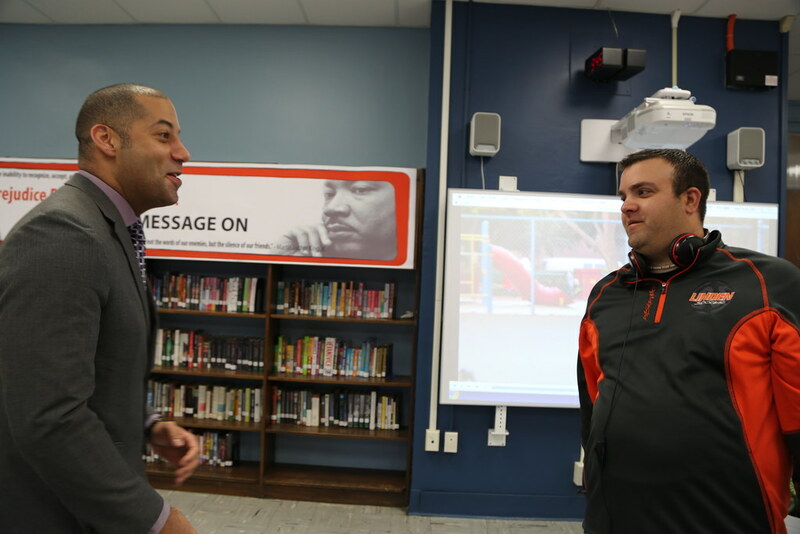 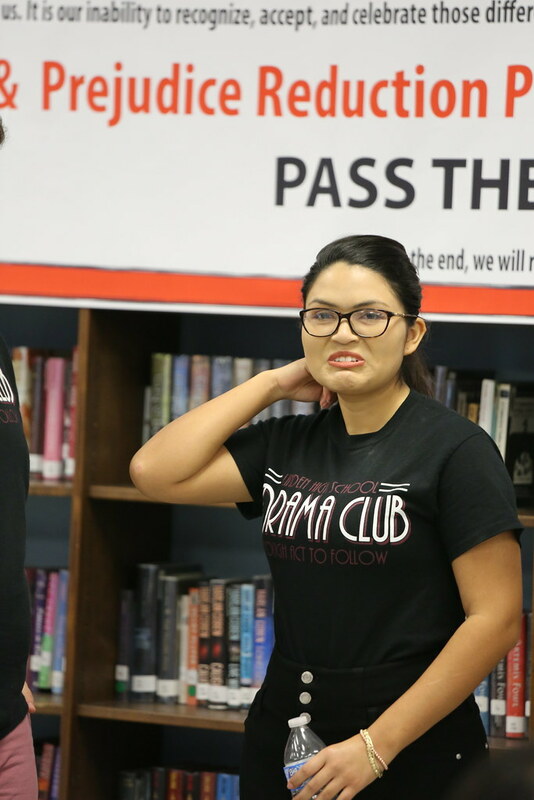 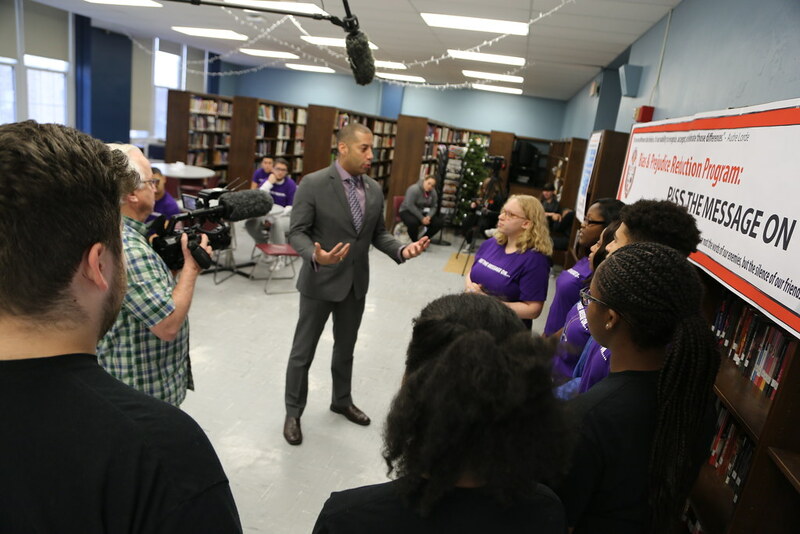 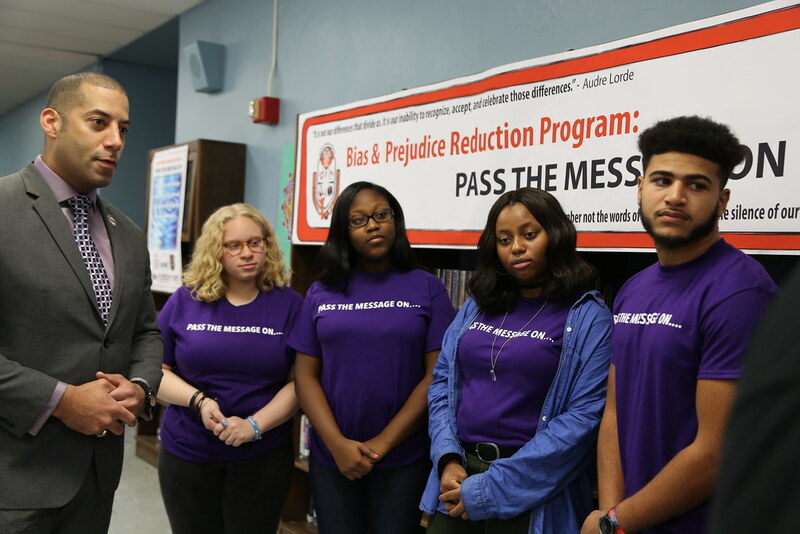 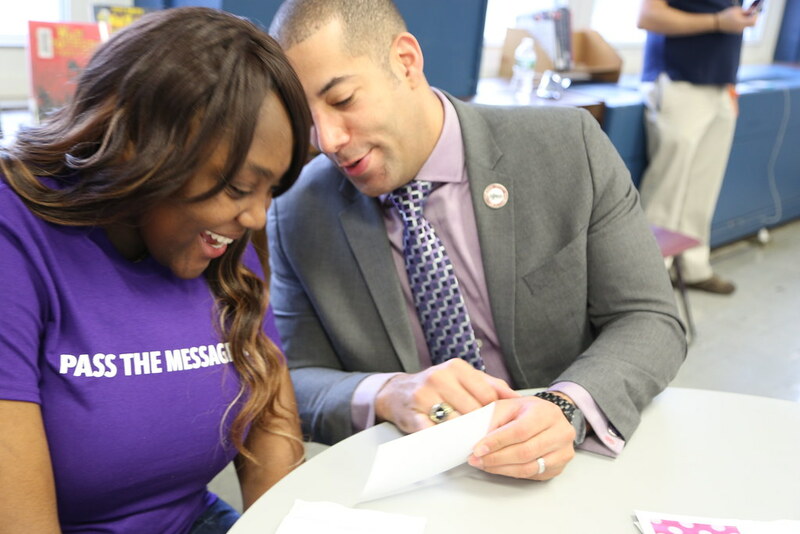 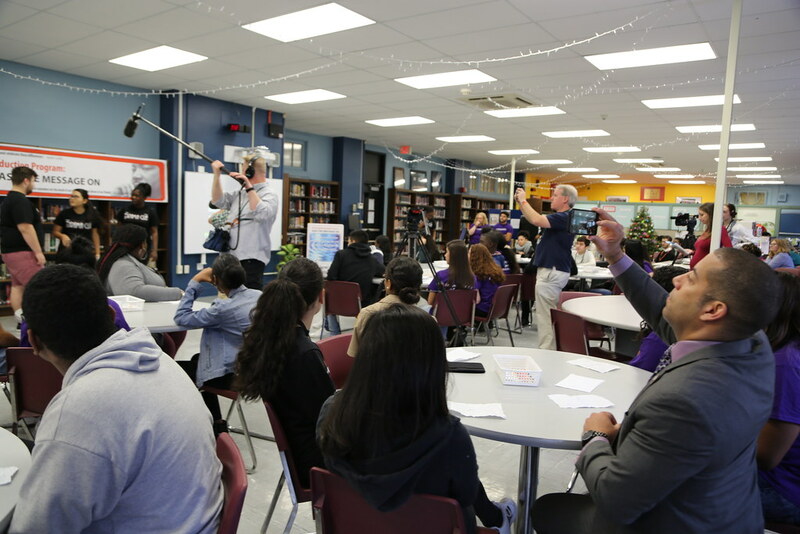 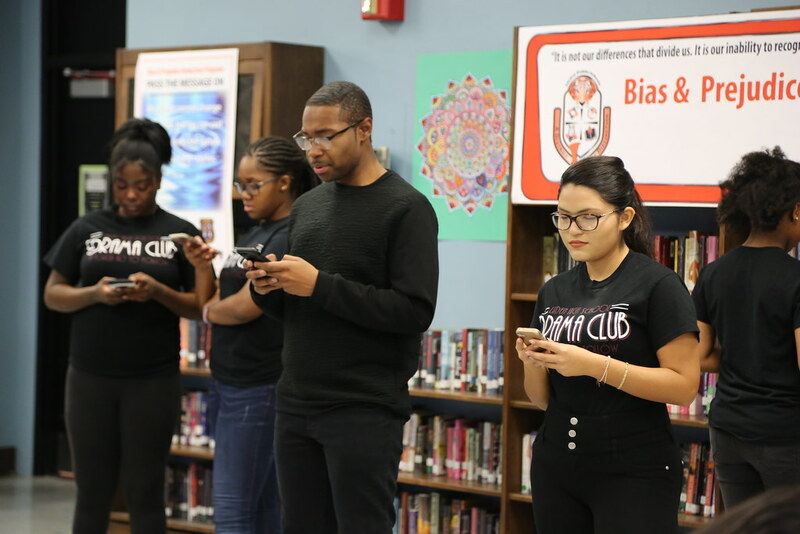 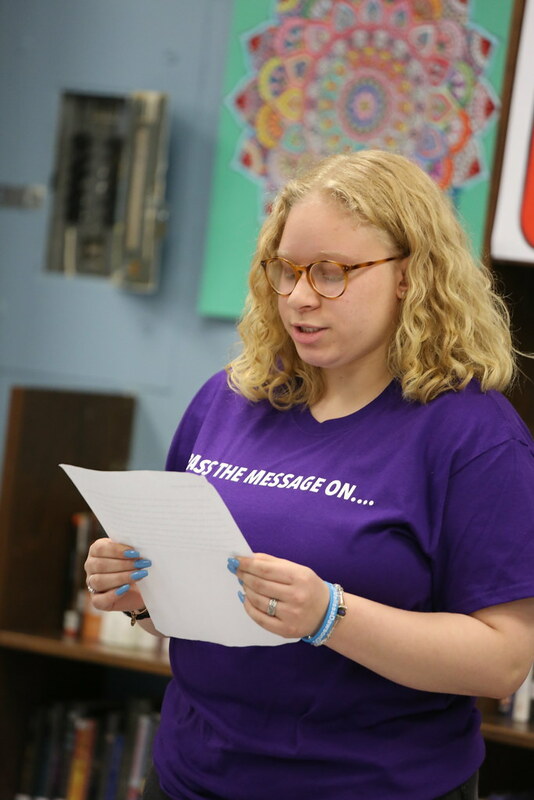 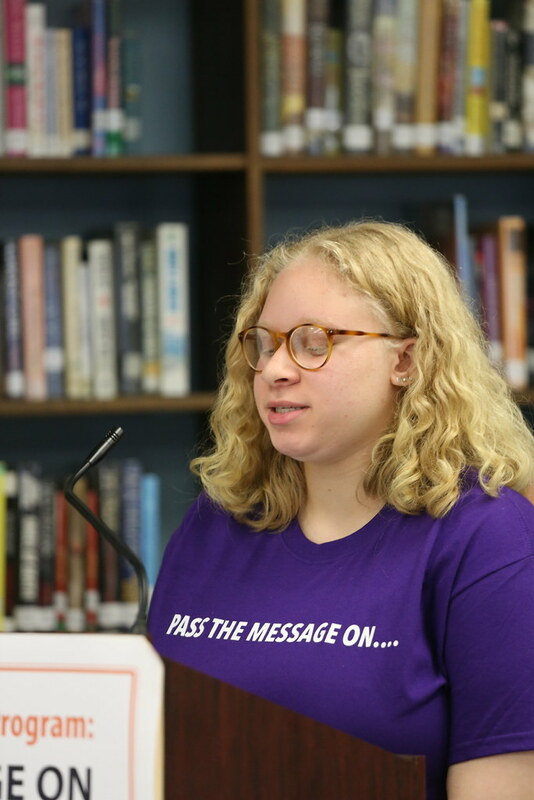 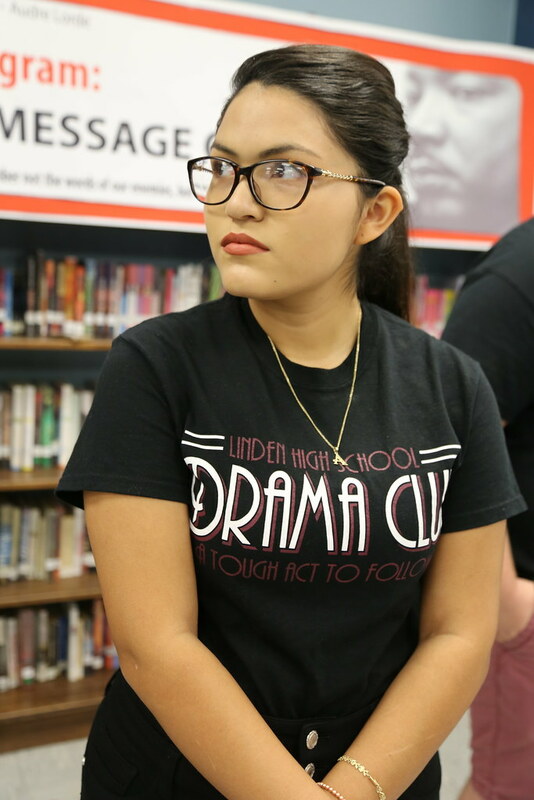 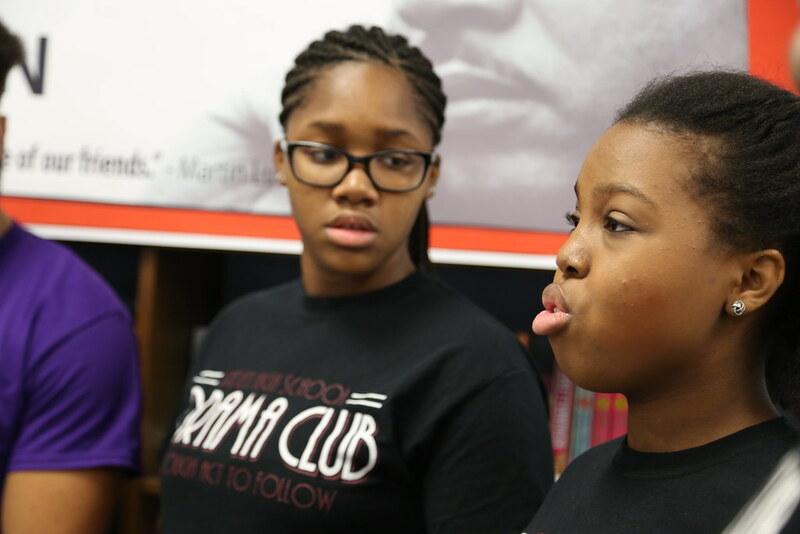 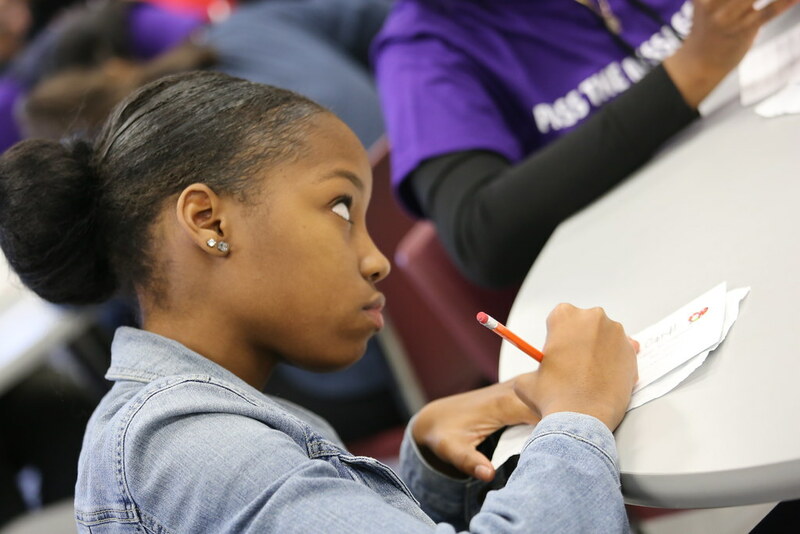 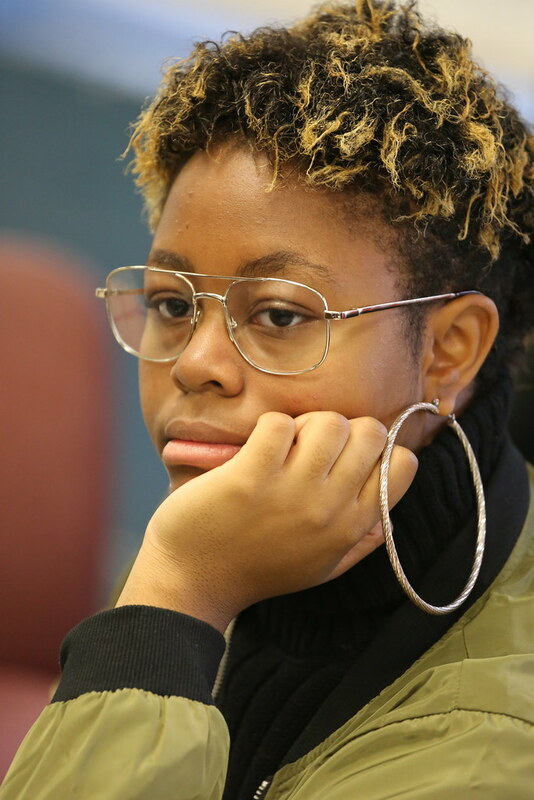 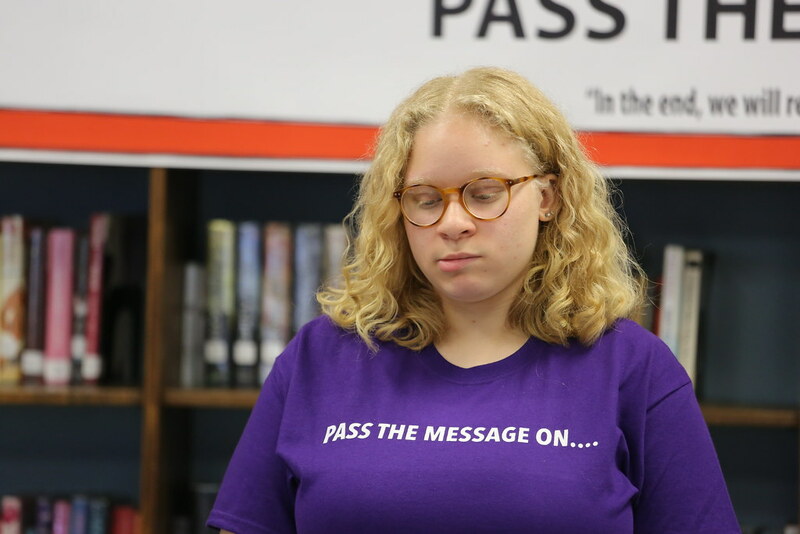 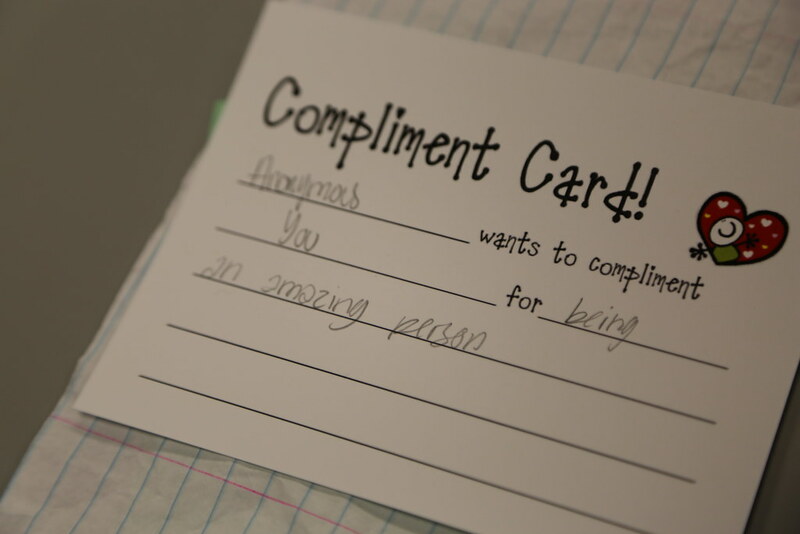 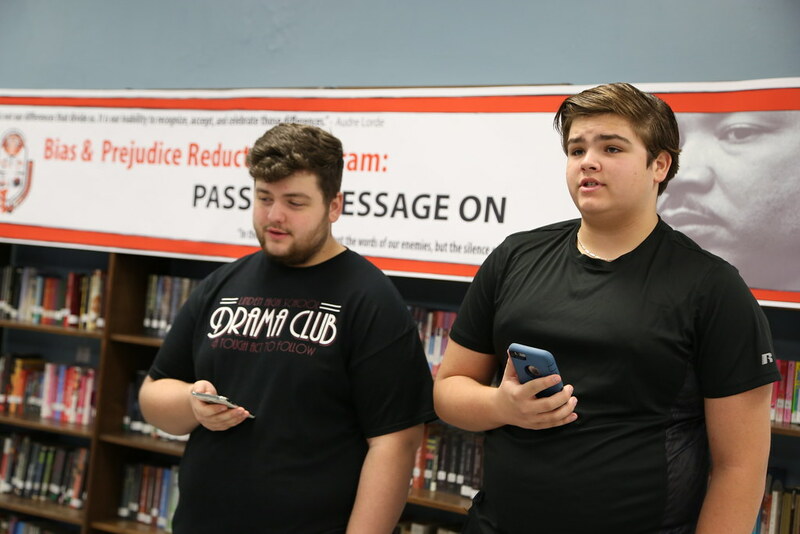 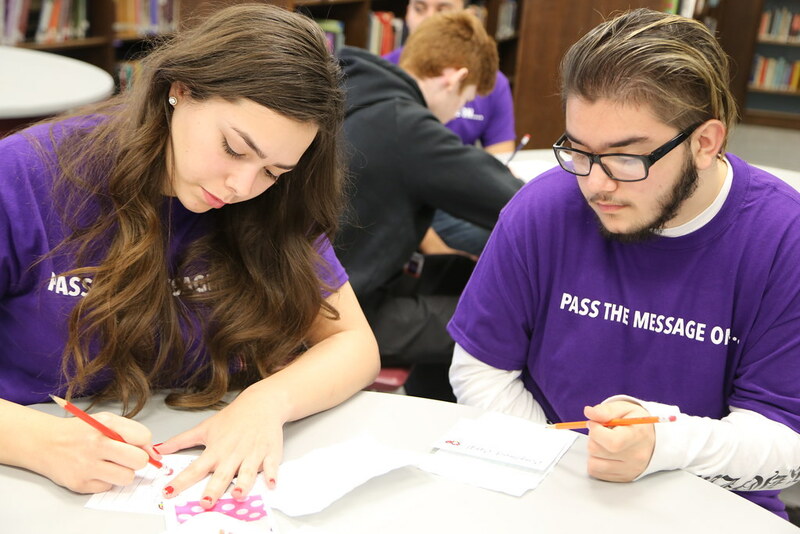 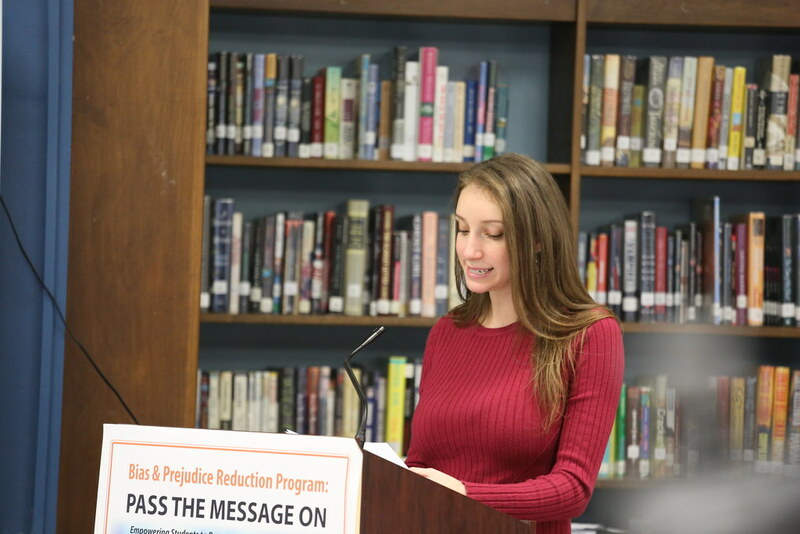 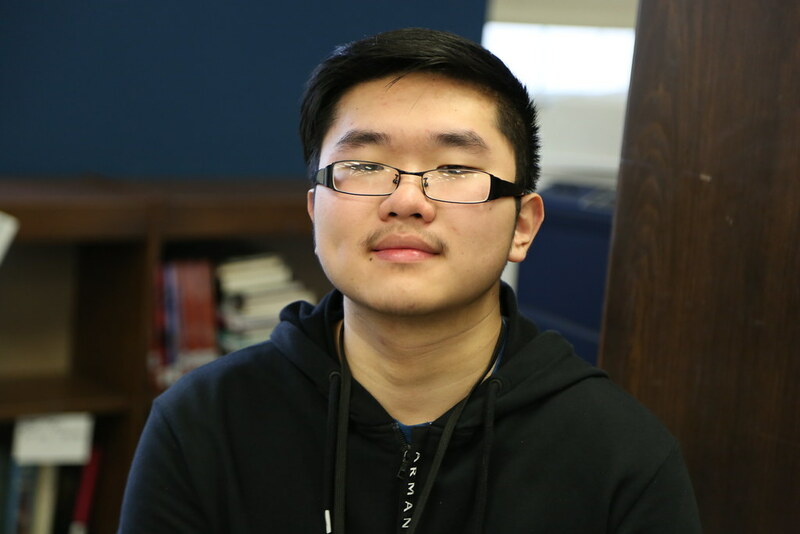 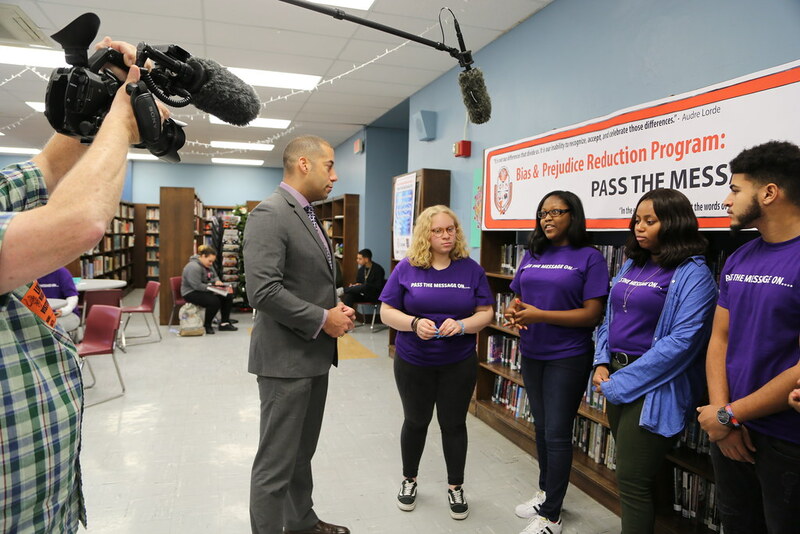 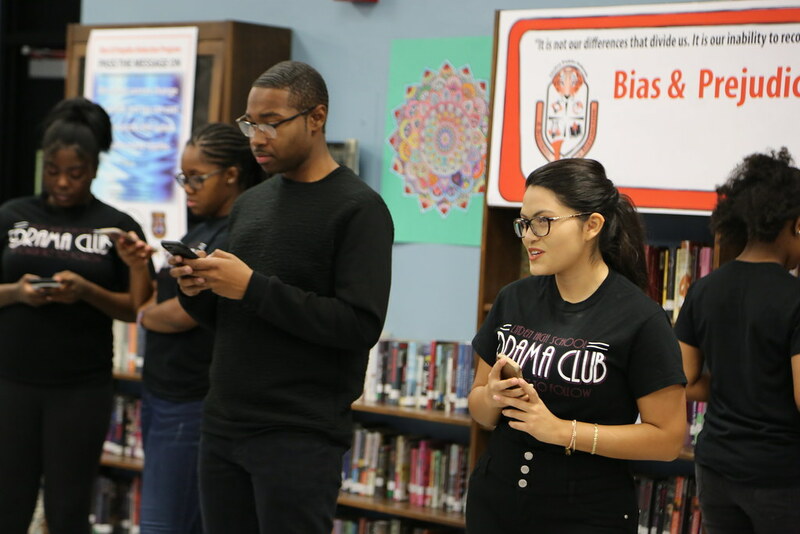 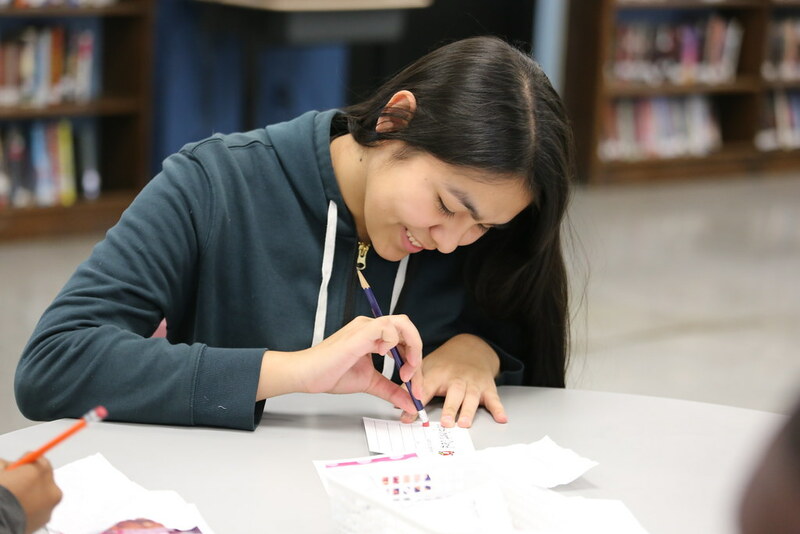 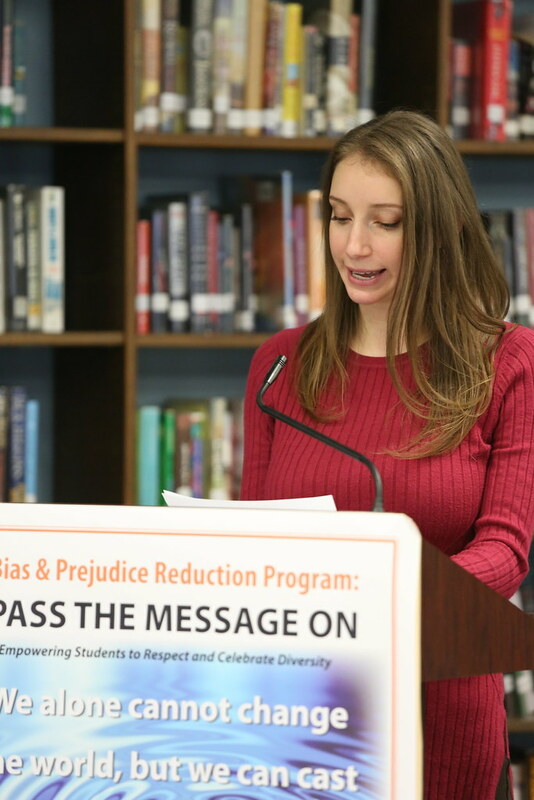 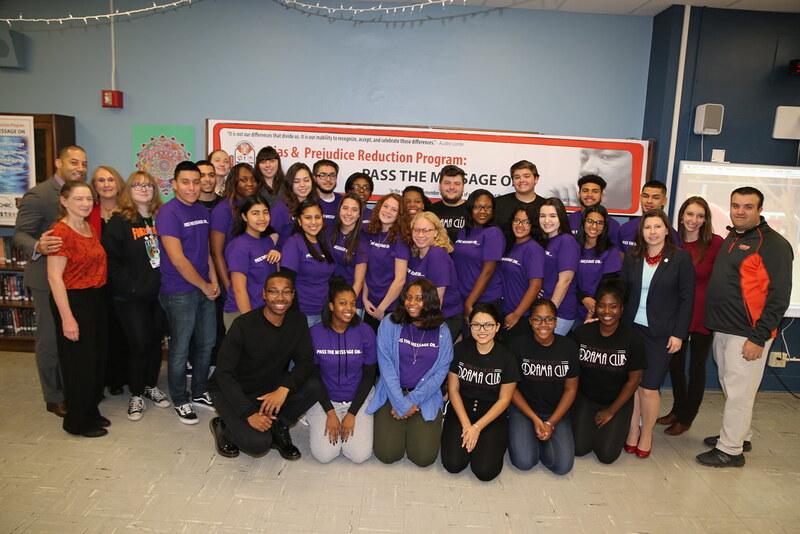 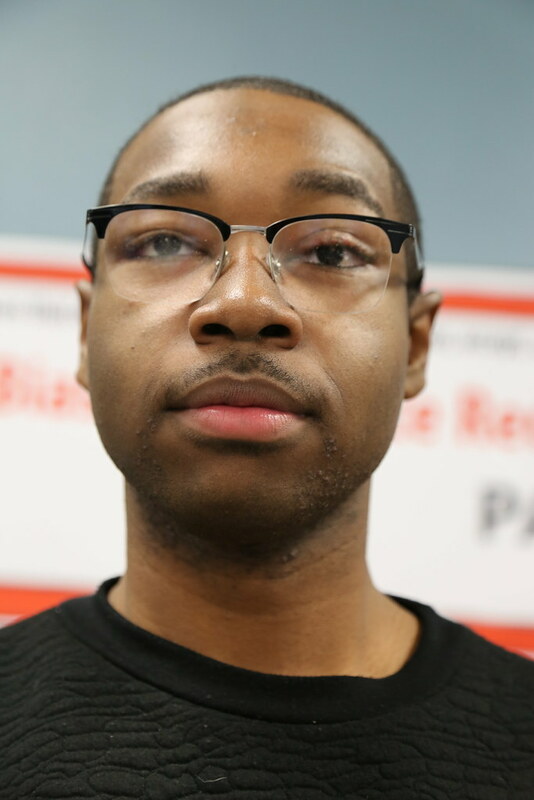 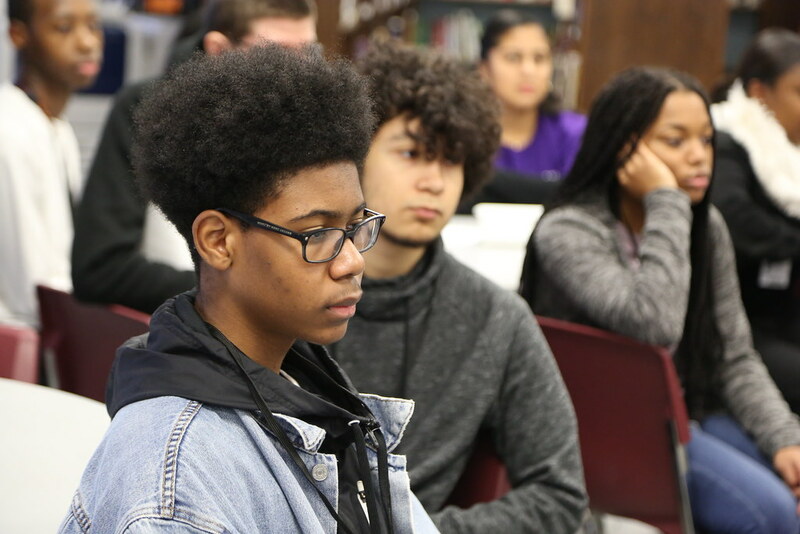 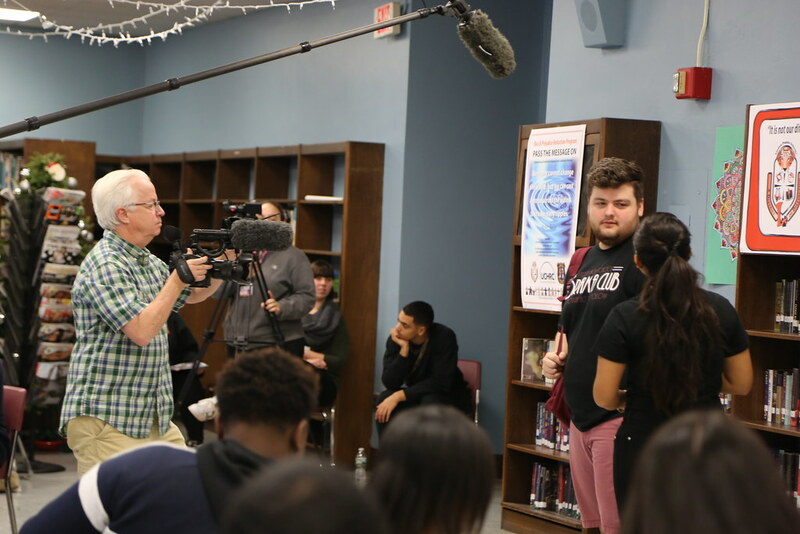 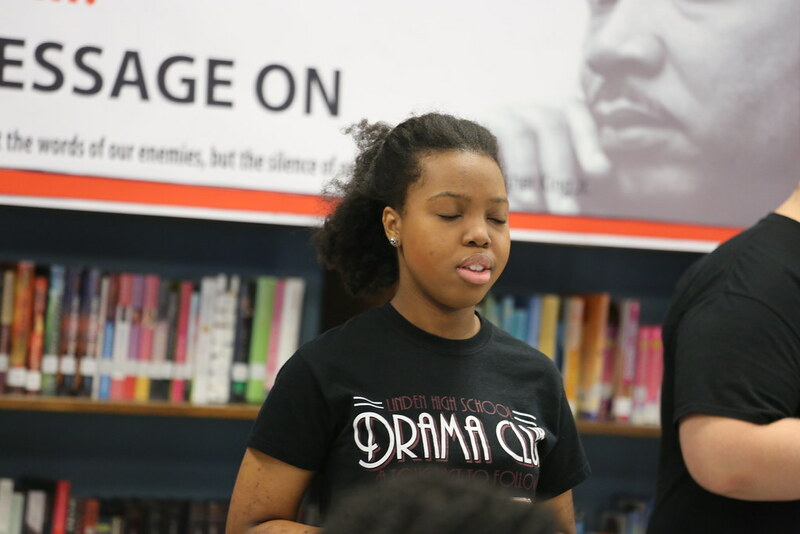 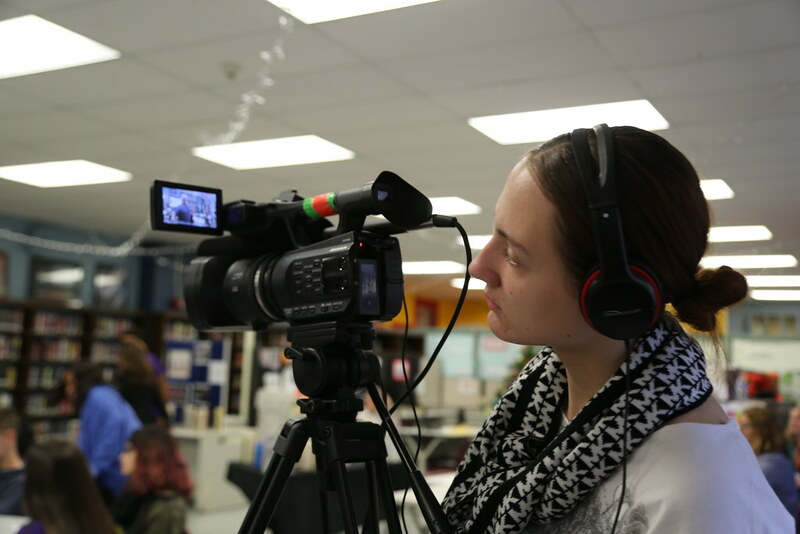 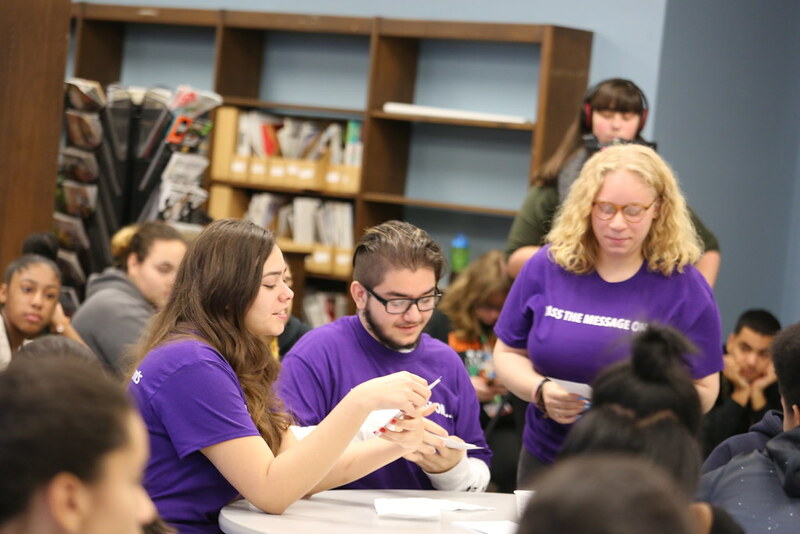 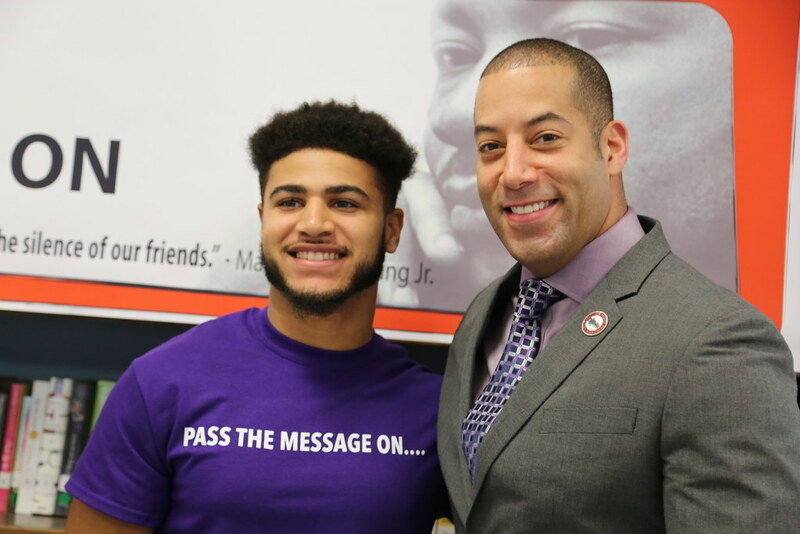 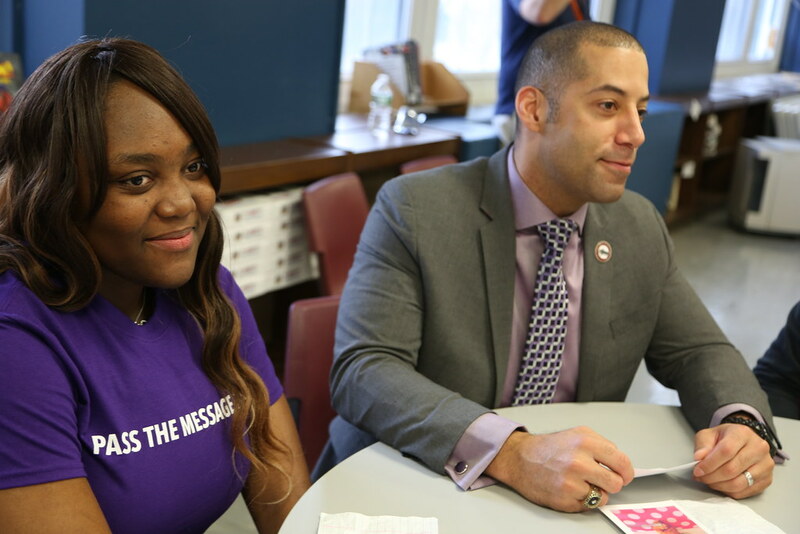 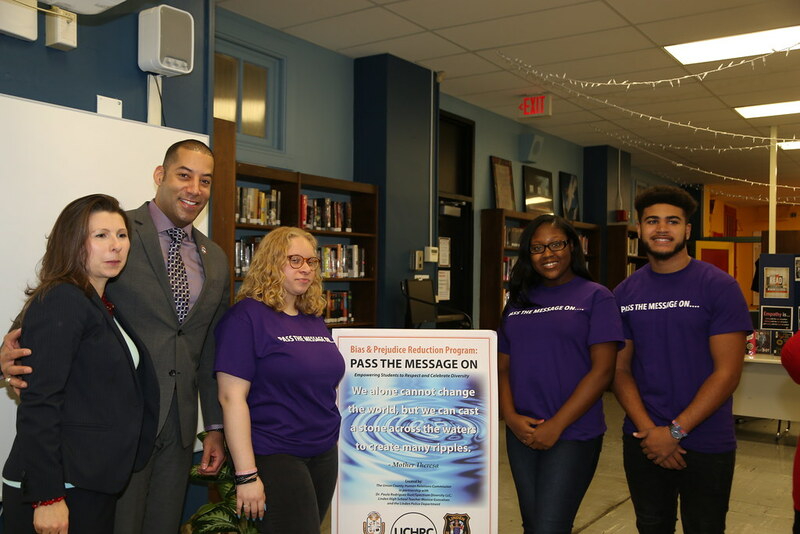 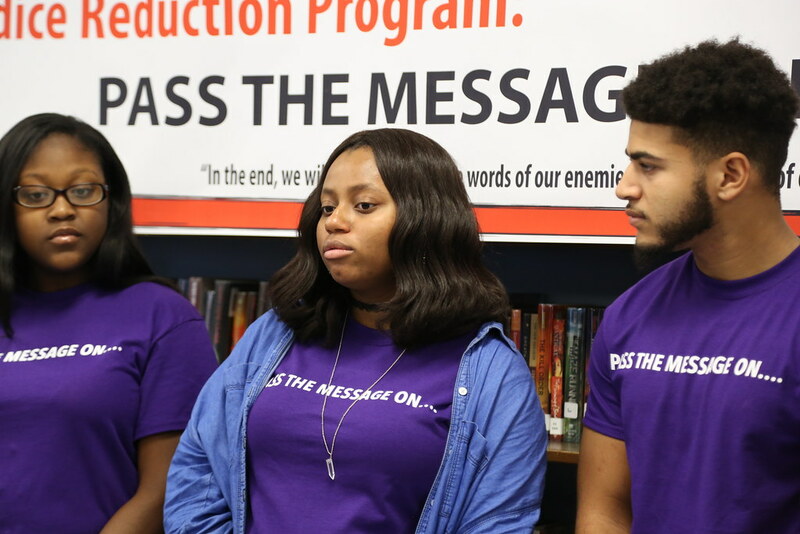 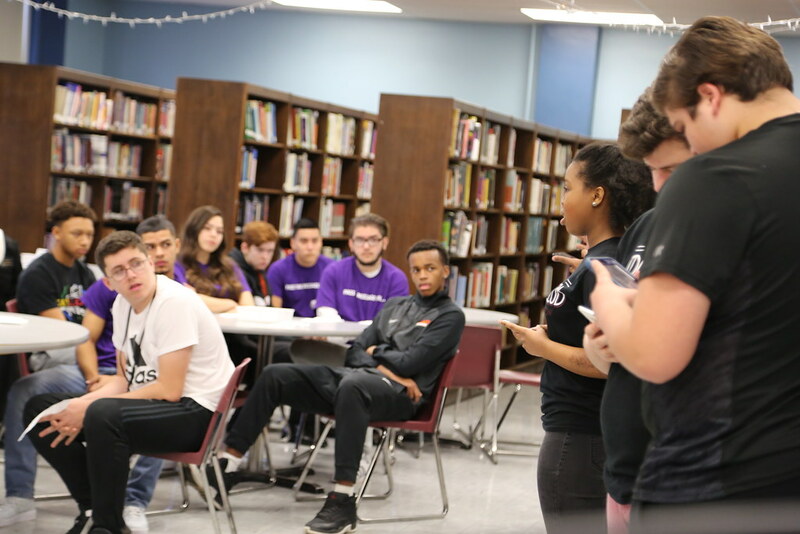 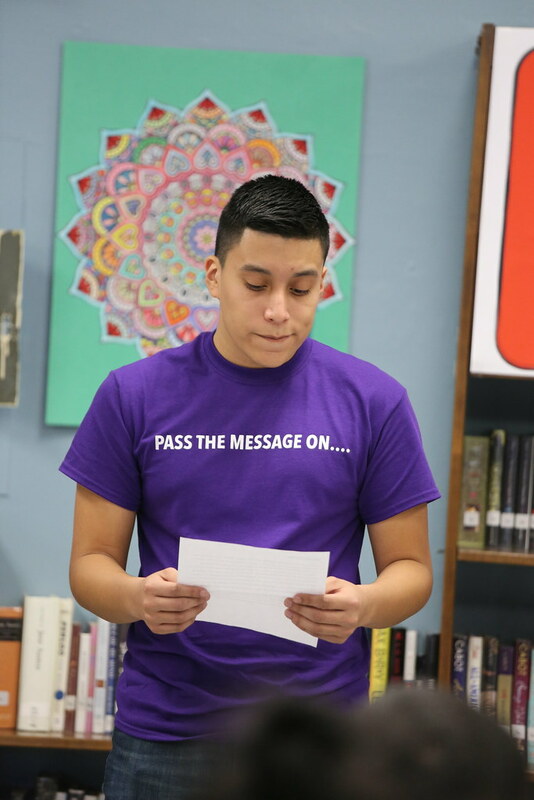 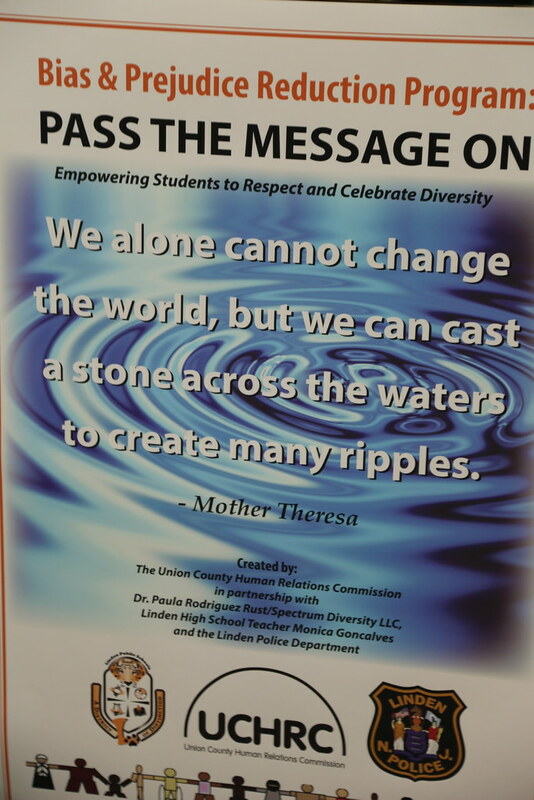 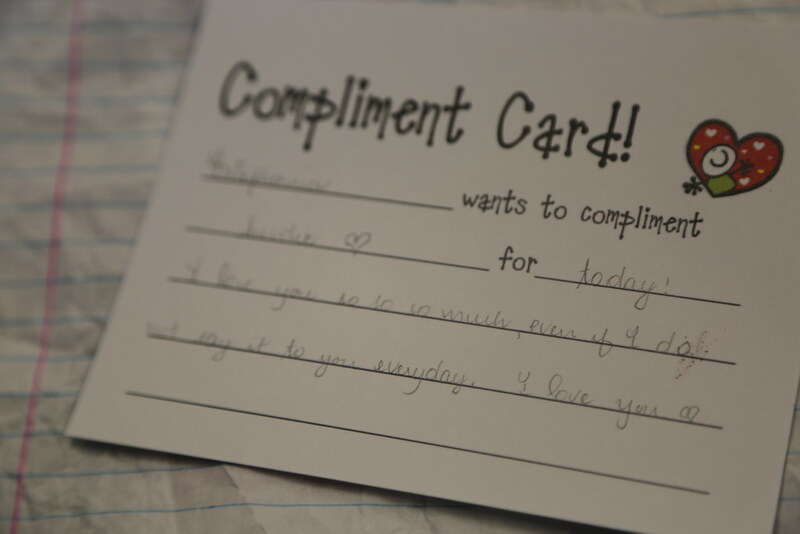 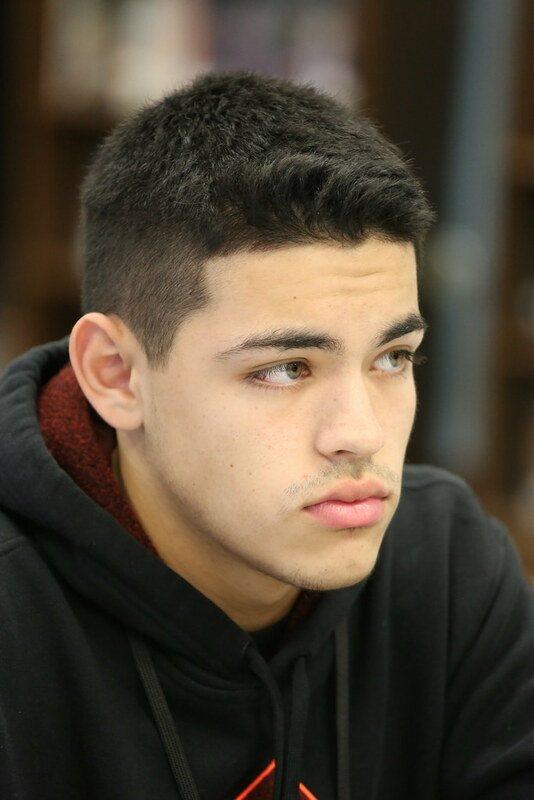 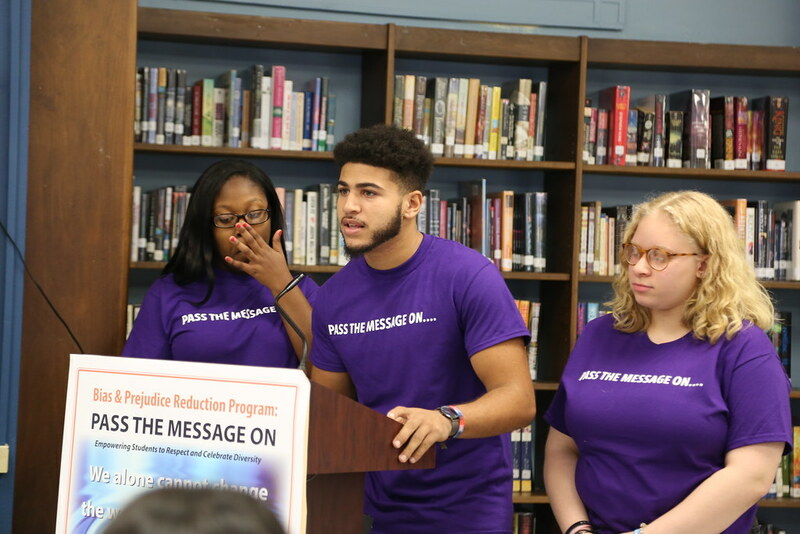 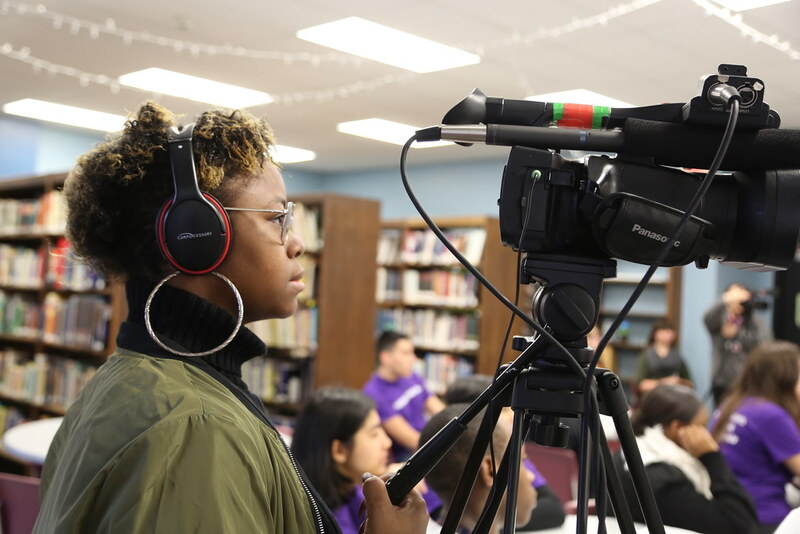 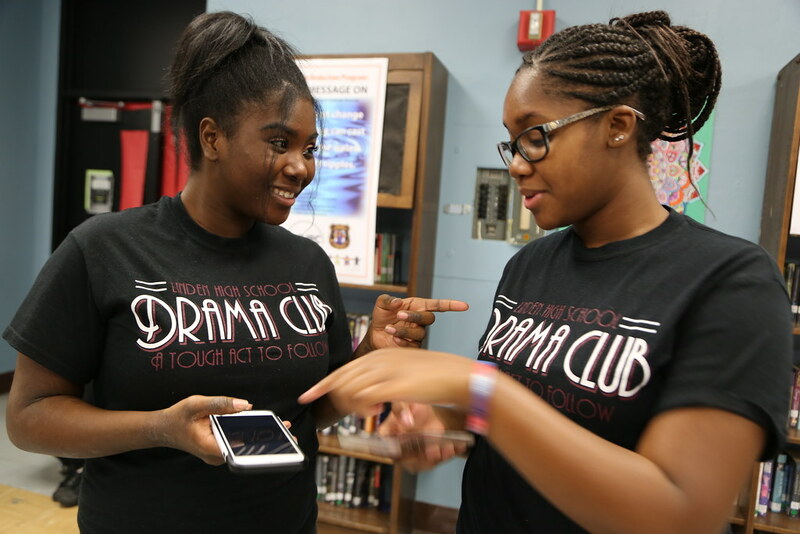 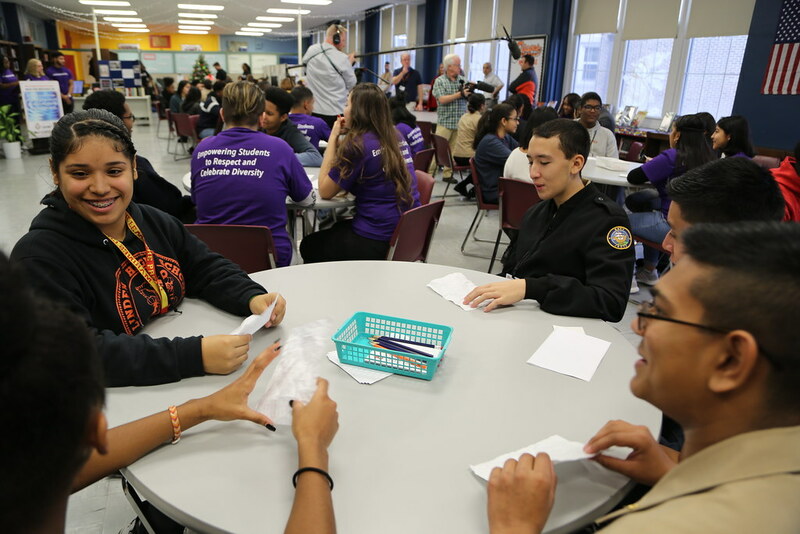 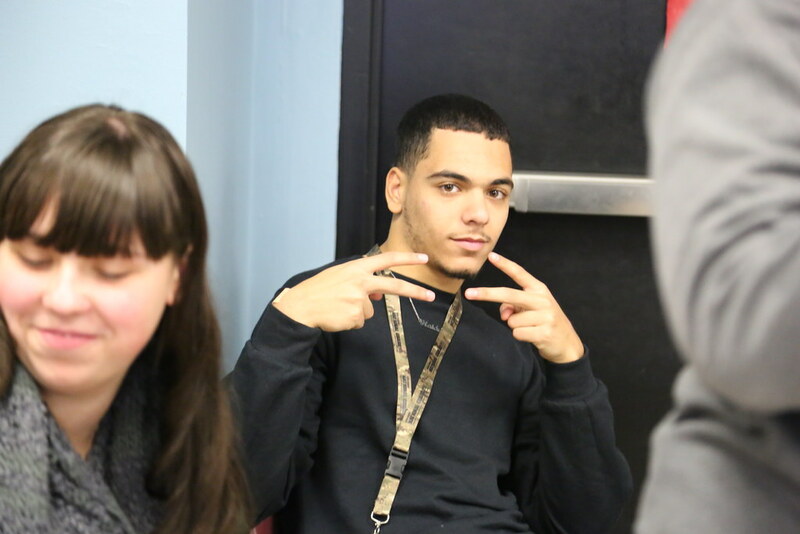 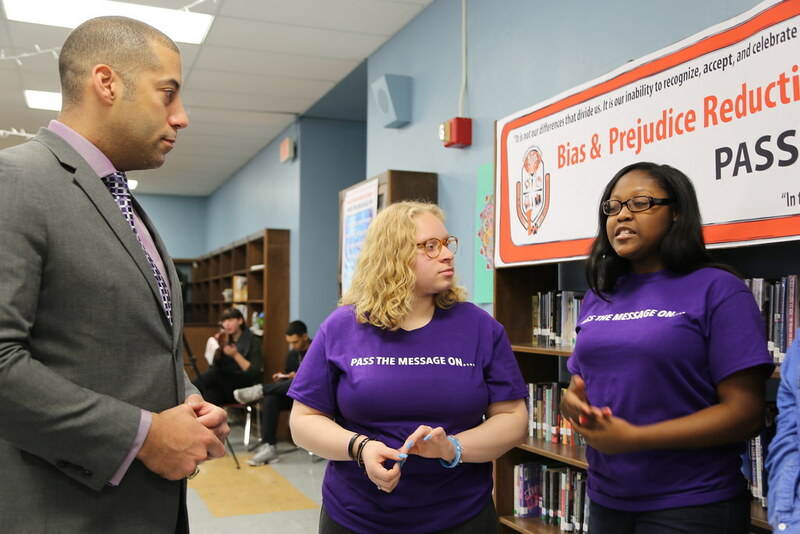 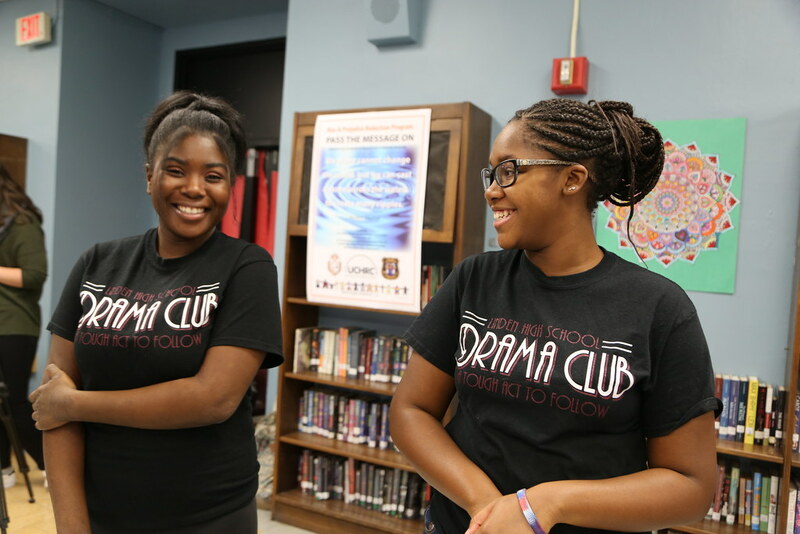 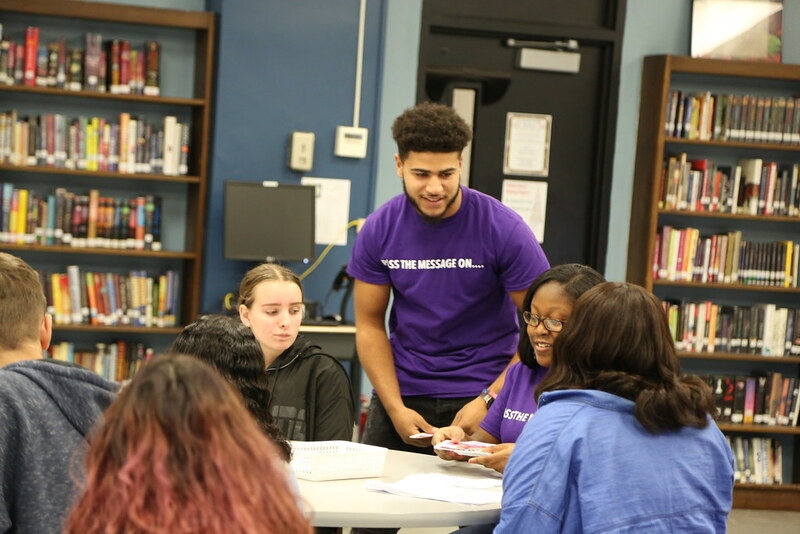 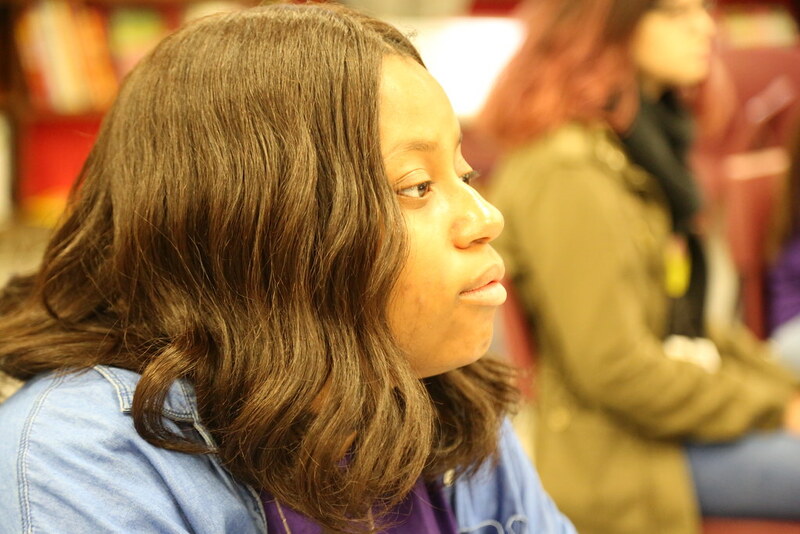 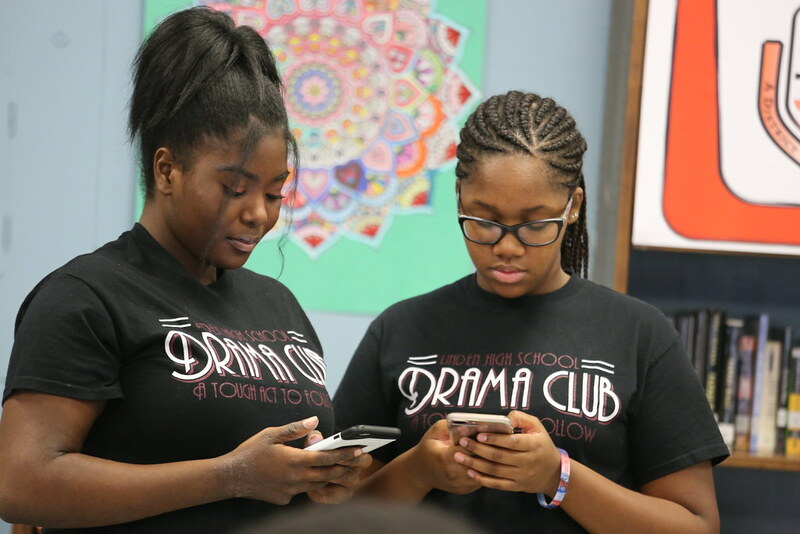 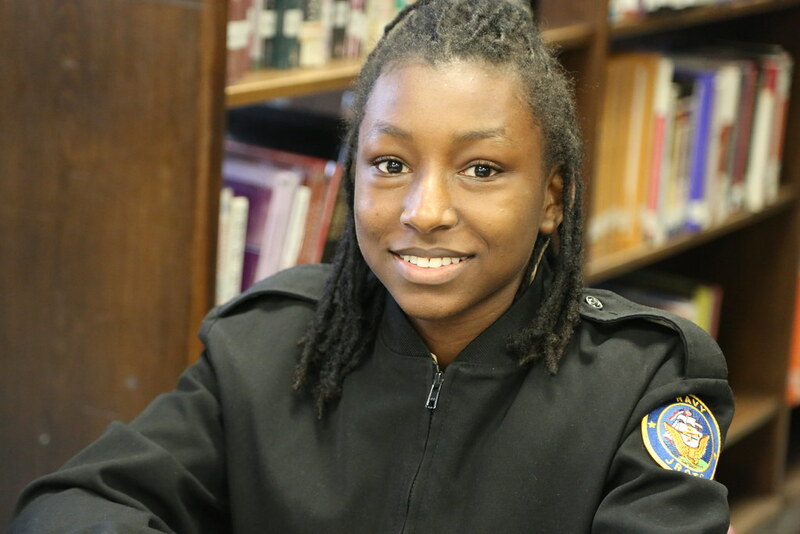 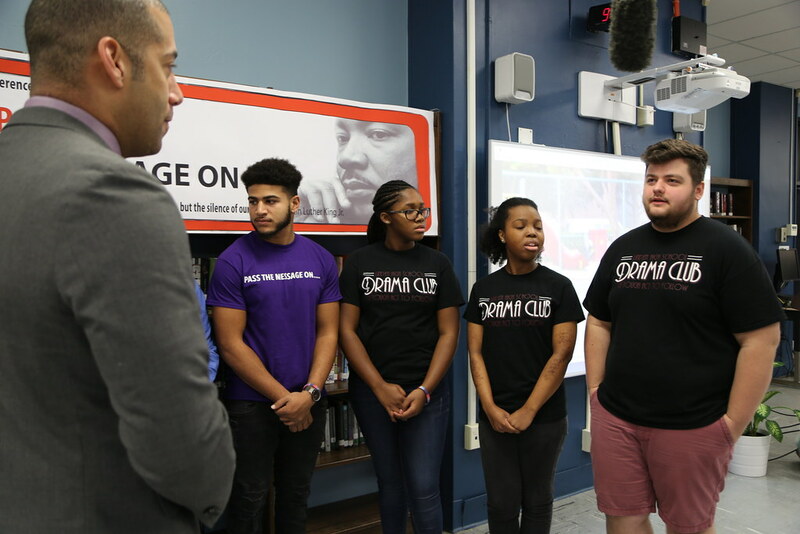 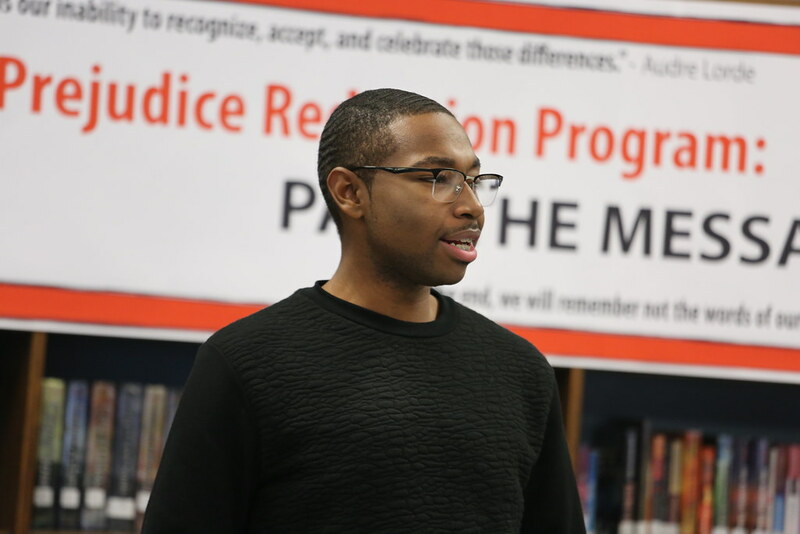 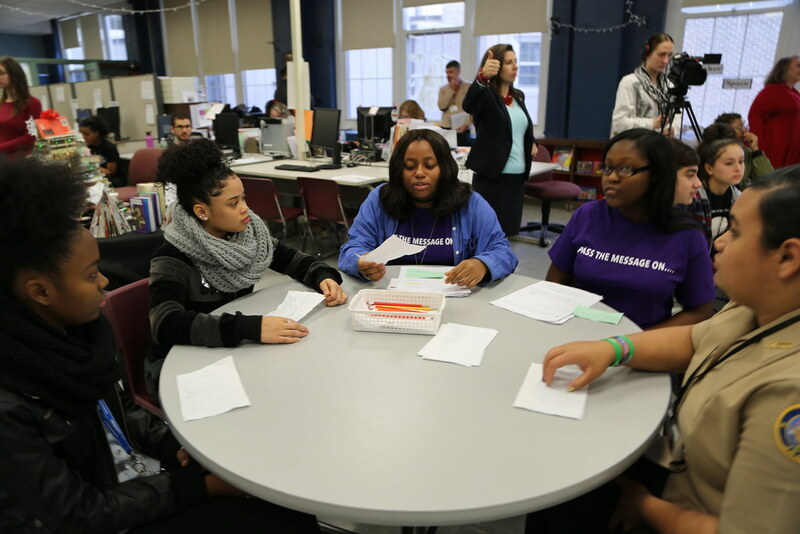 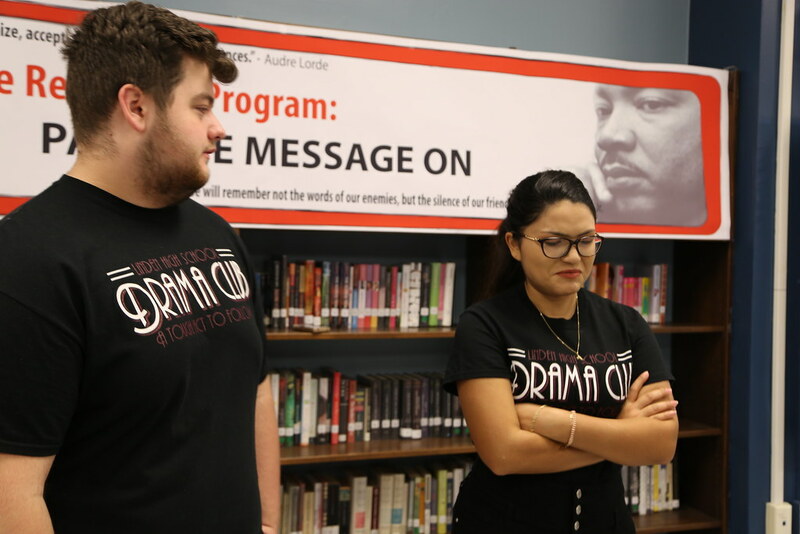 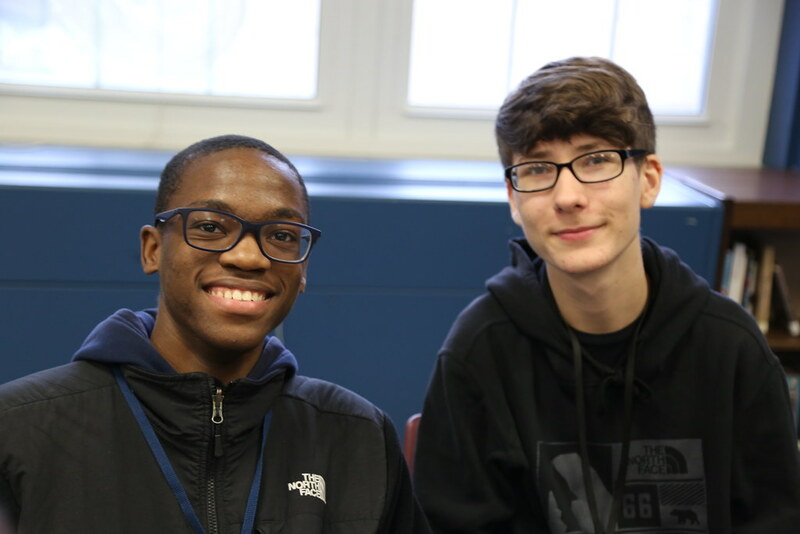 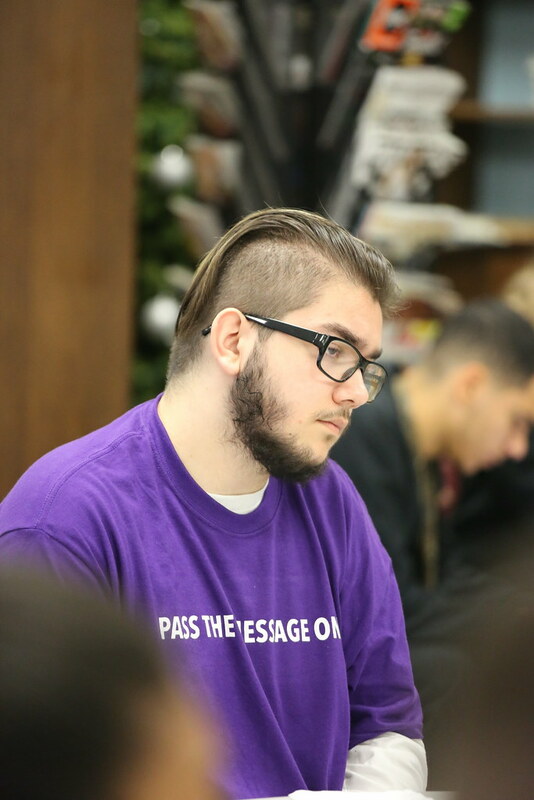 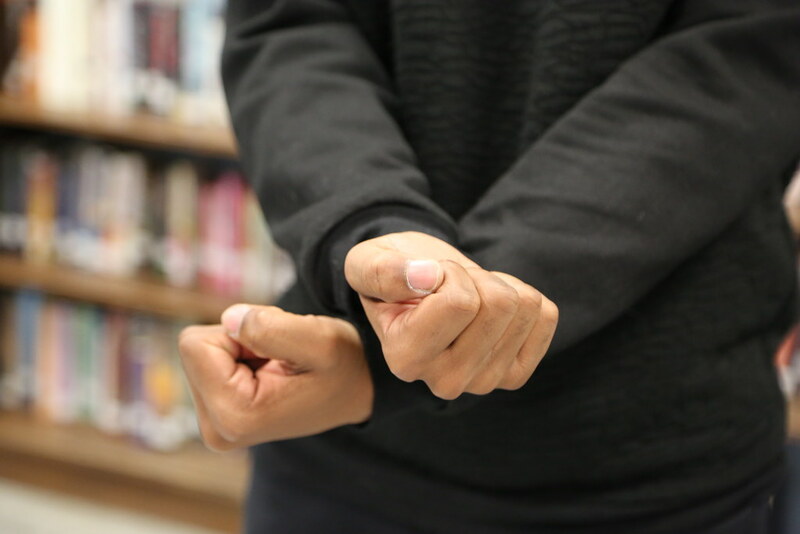 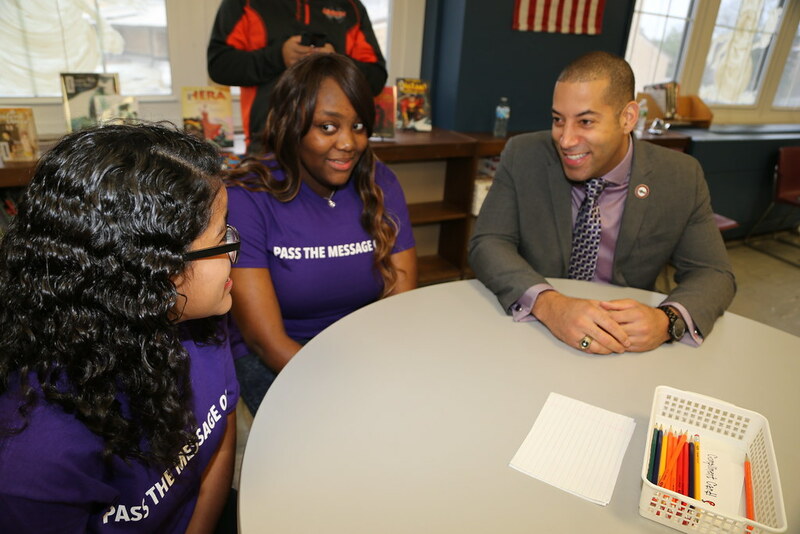 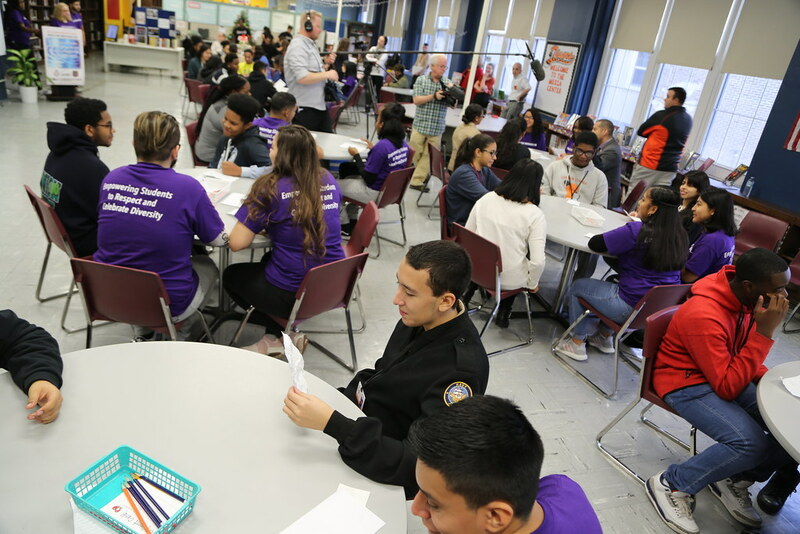 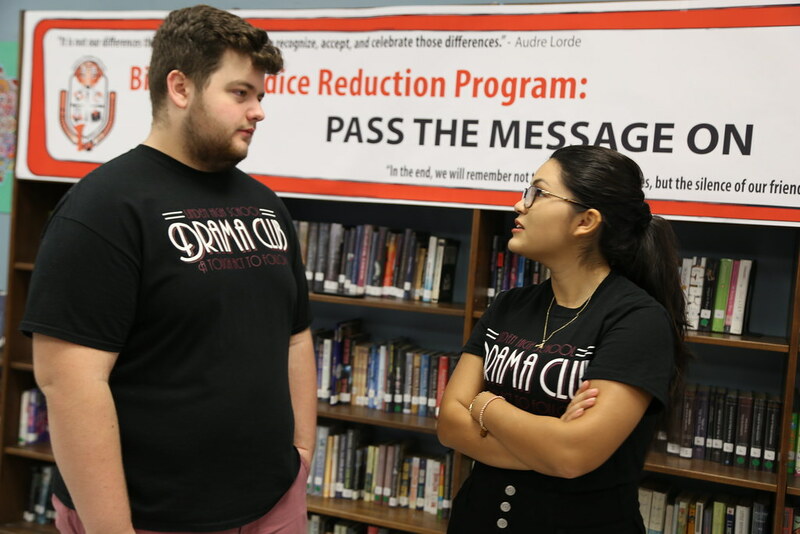 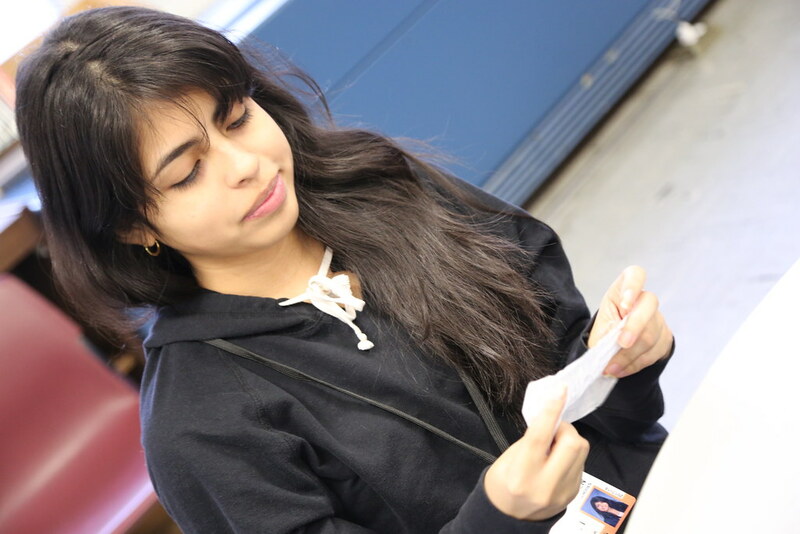 Pass the Message On - Students at Linden High School work directly with other students to reduce bias crime and encourage each other to be socially aware and sensitive to victims. 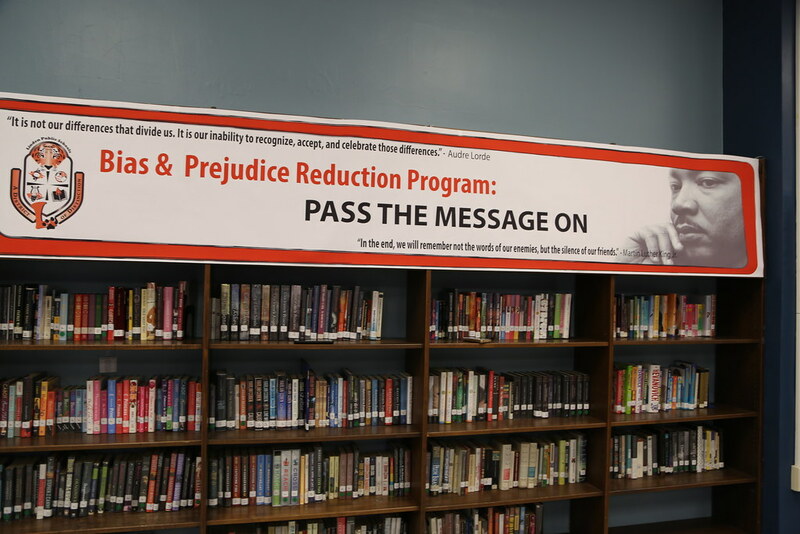 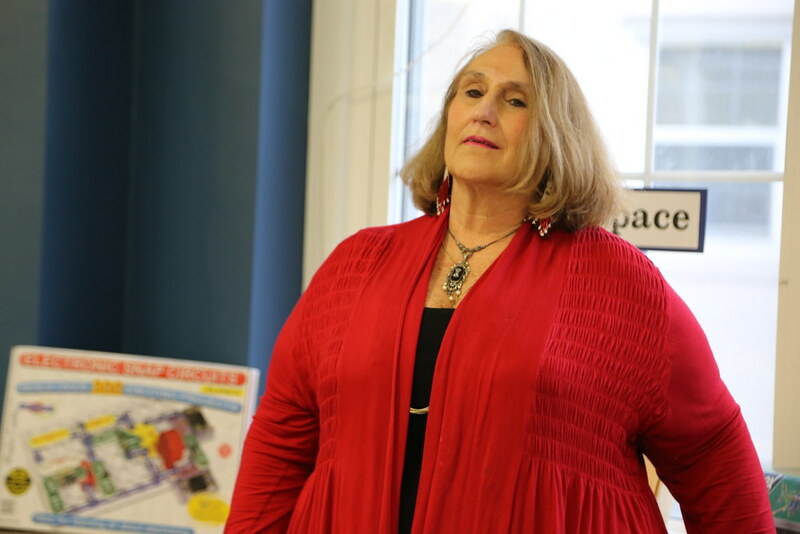 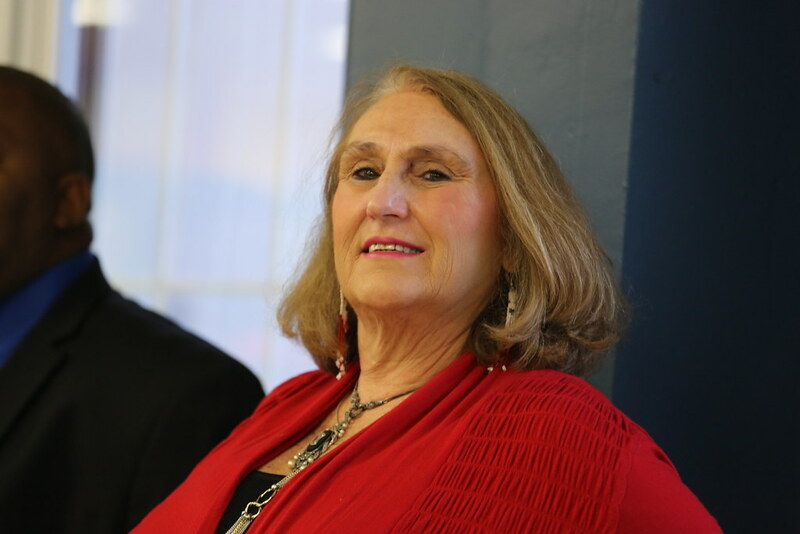 The issues involve crime and bullying targeting LGBT, immigrants and other minorities who often fall victim to hate. 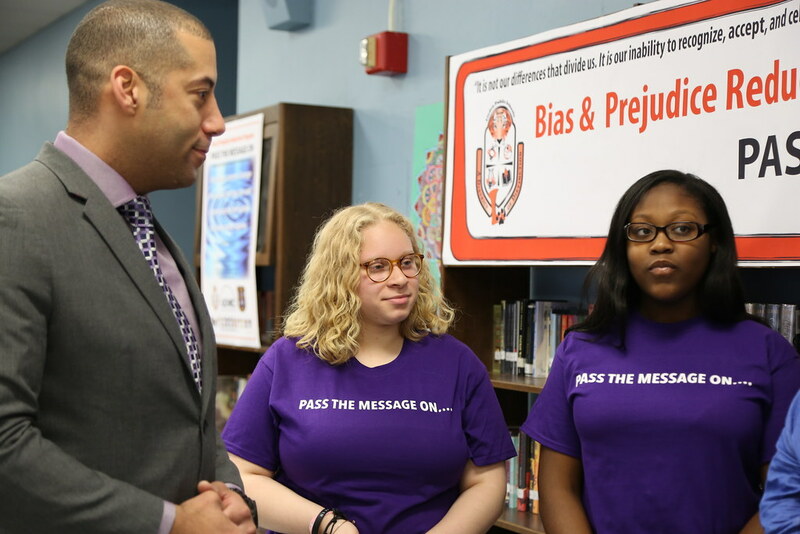 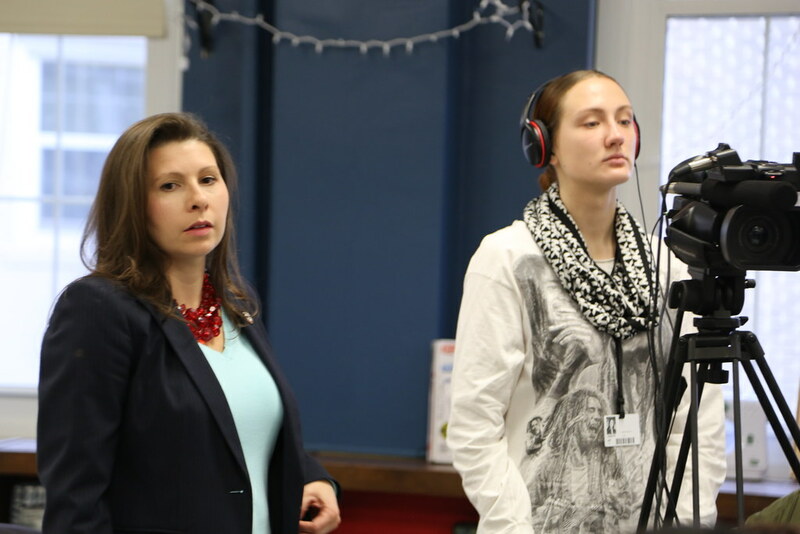 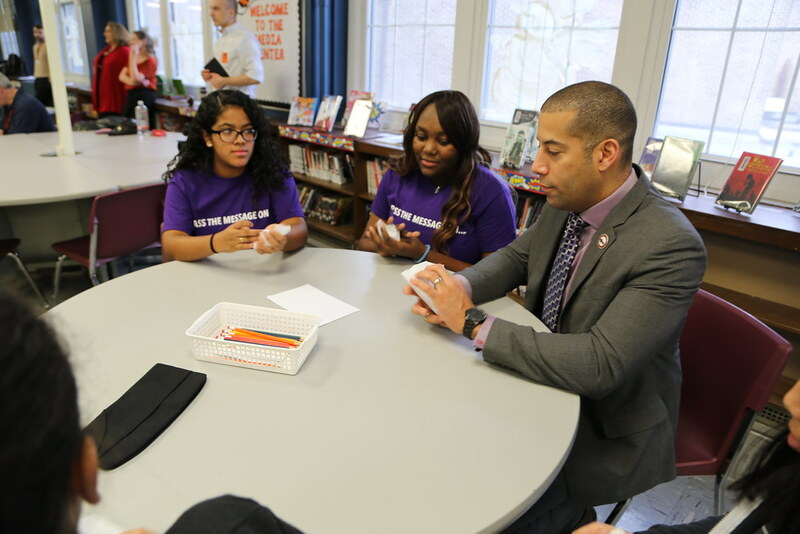 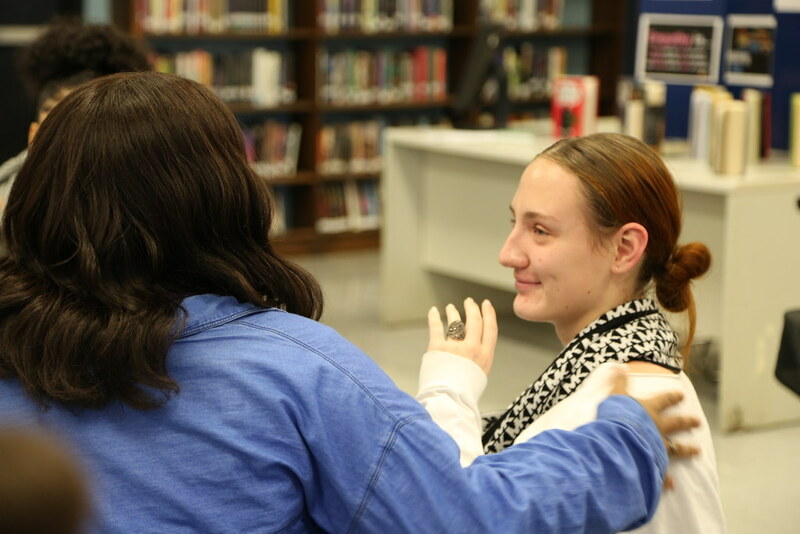 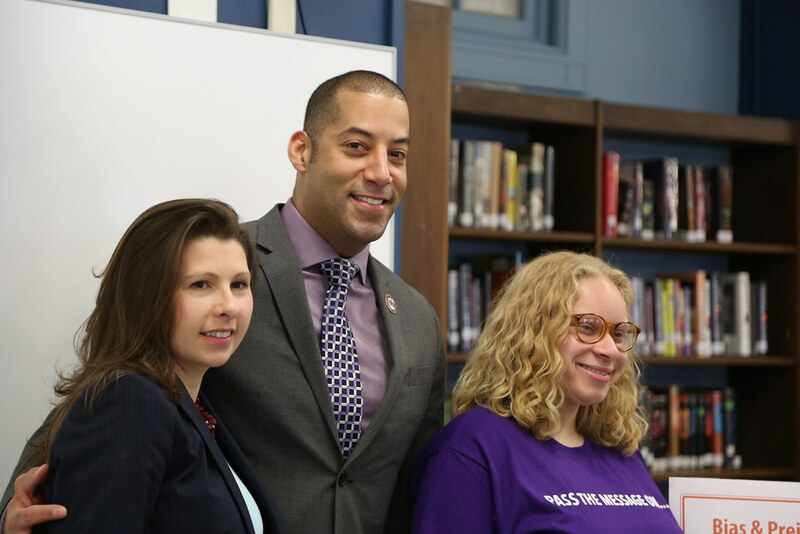 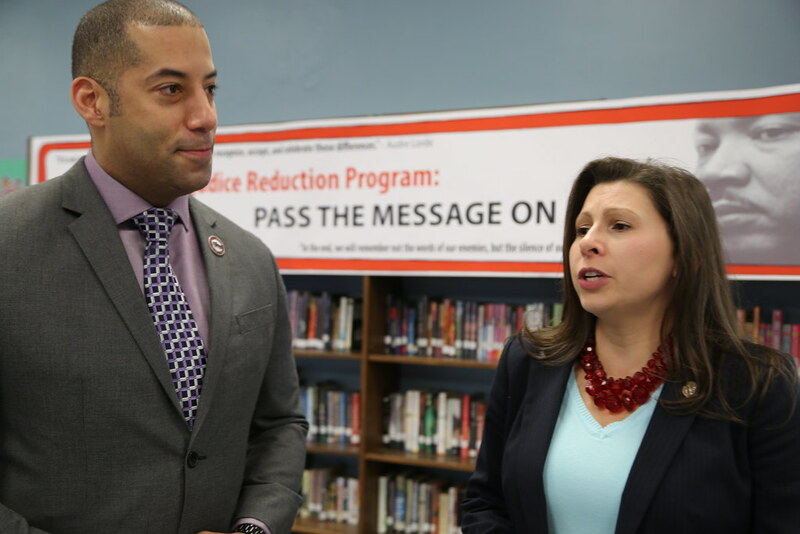 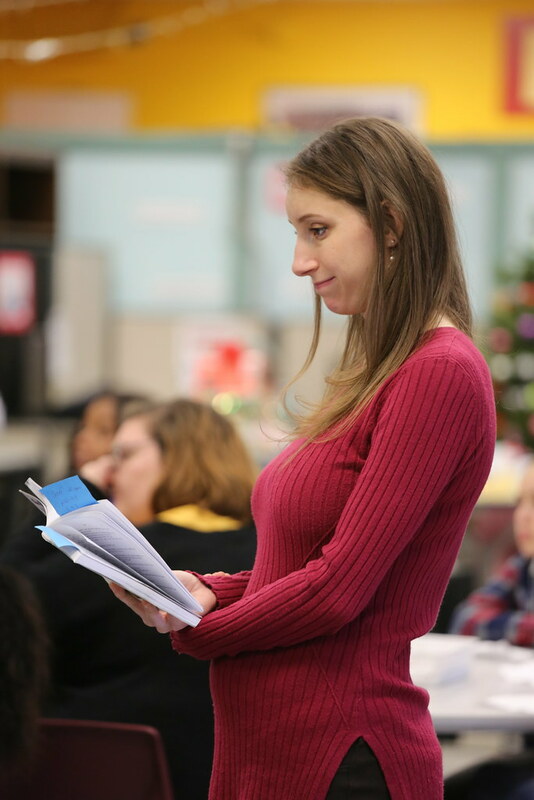 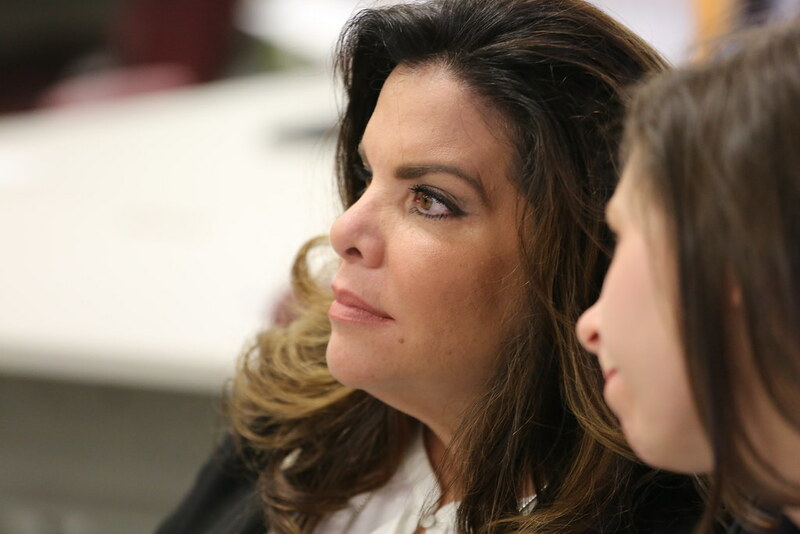 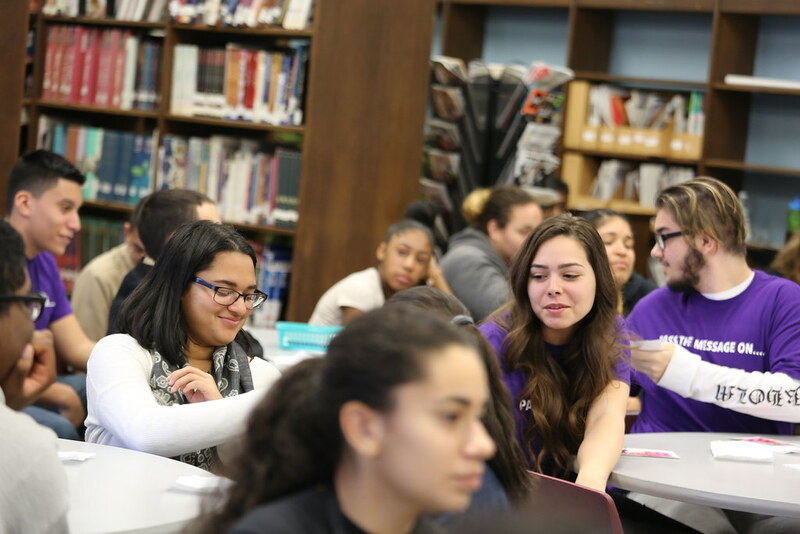 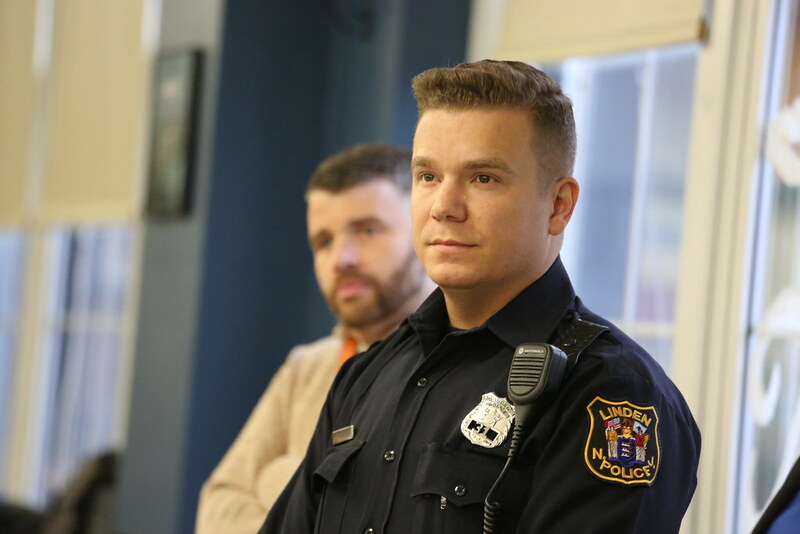 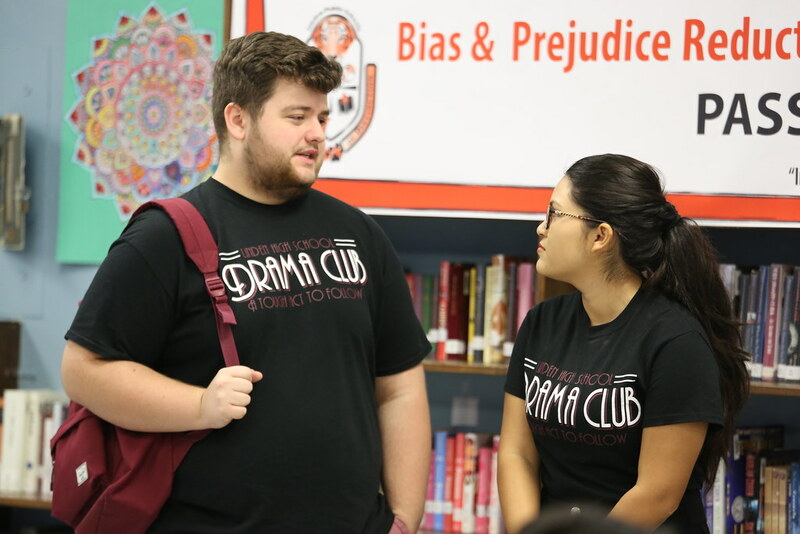 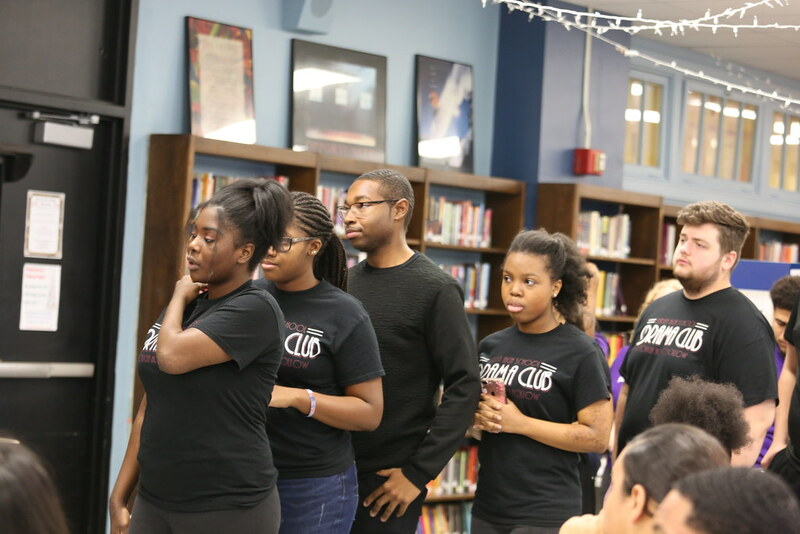 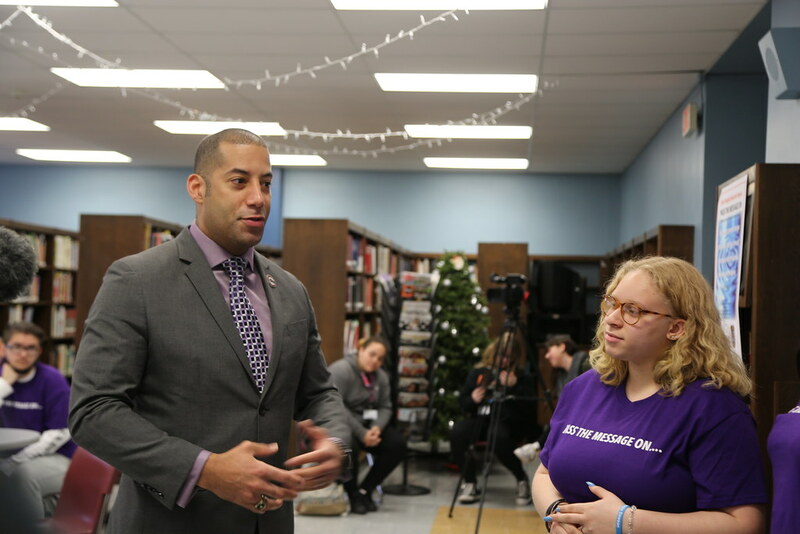 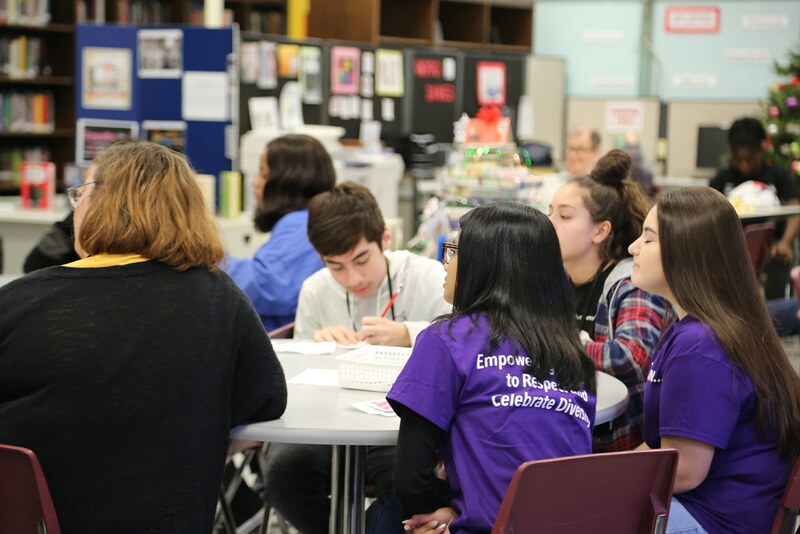 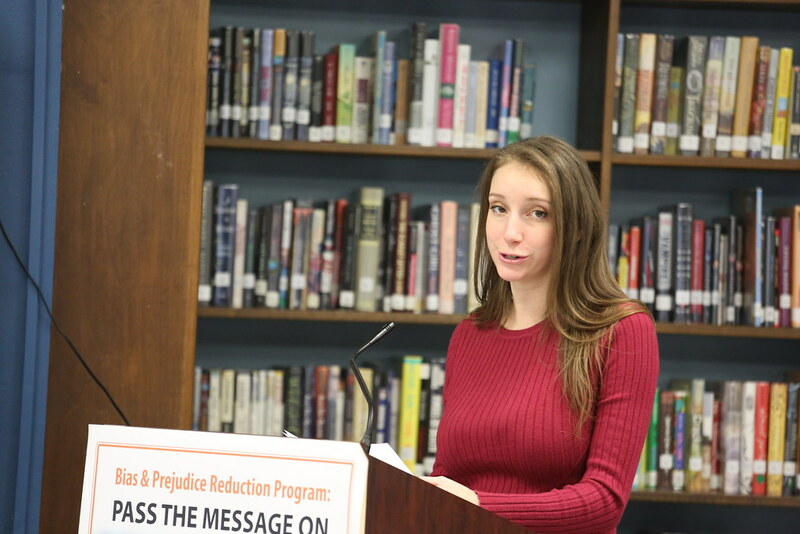 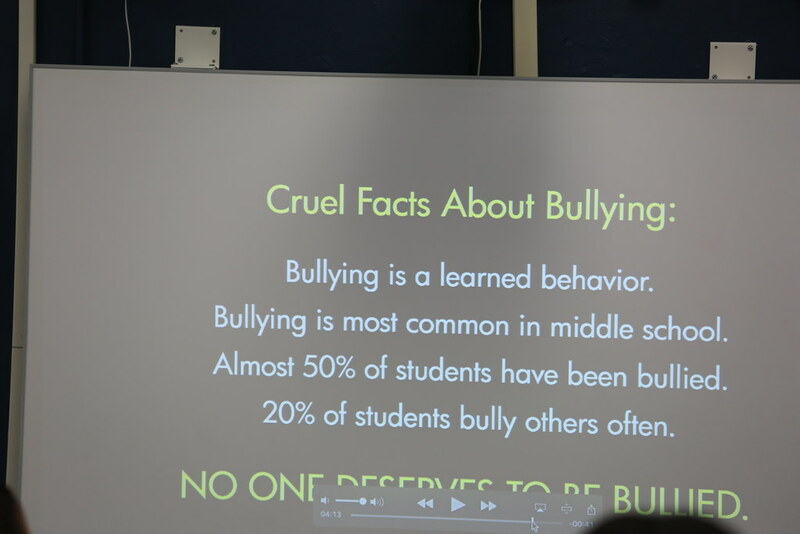 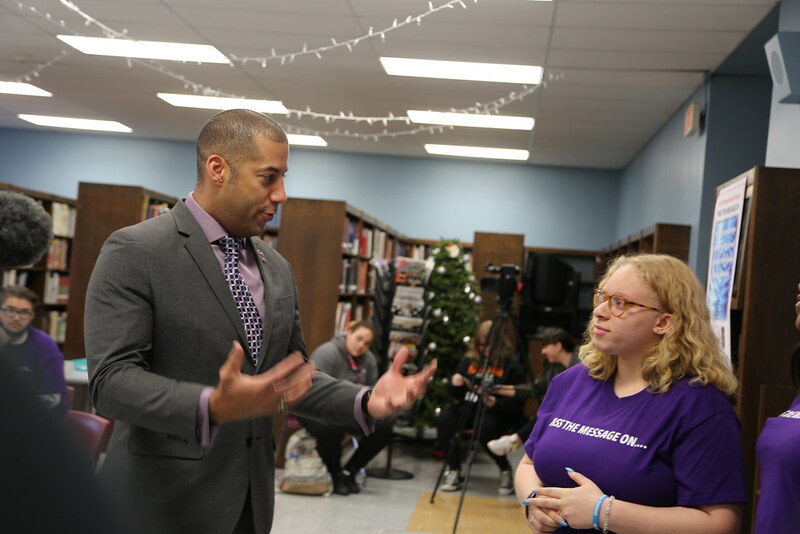 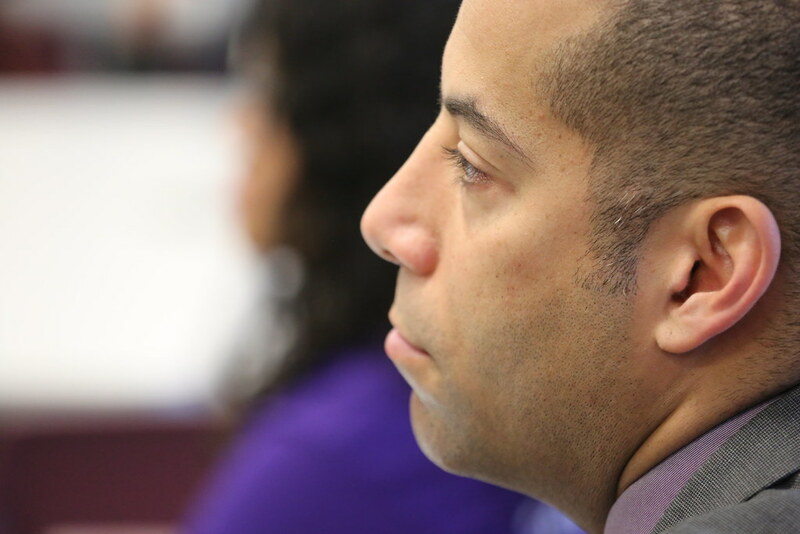 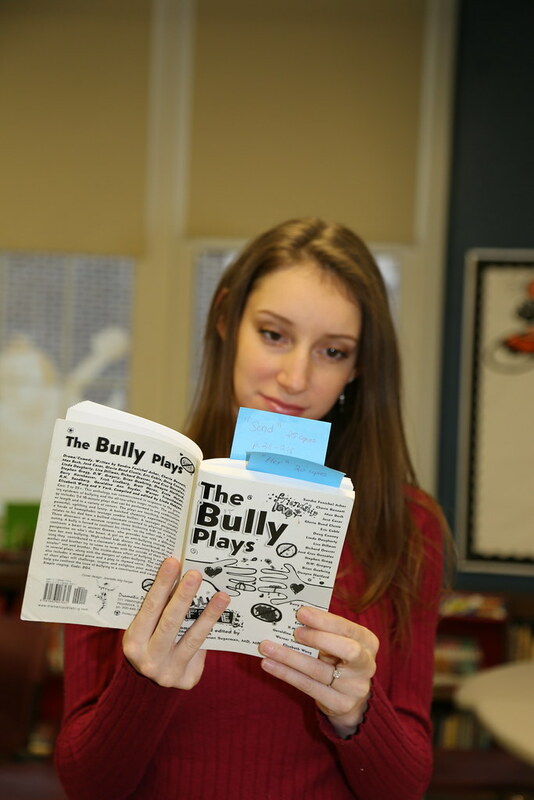 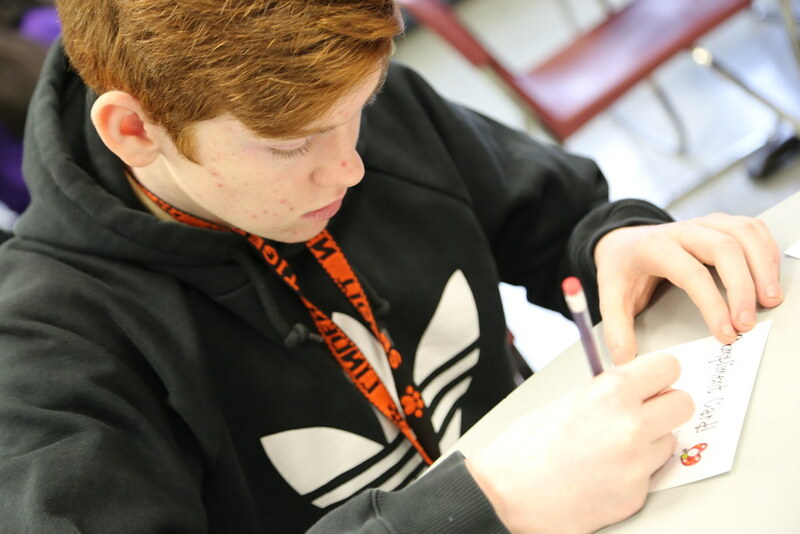 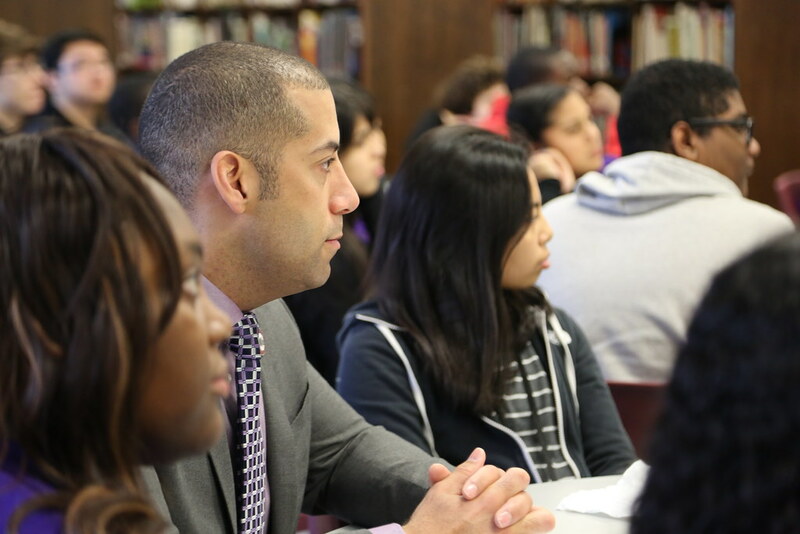 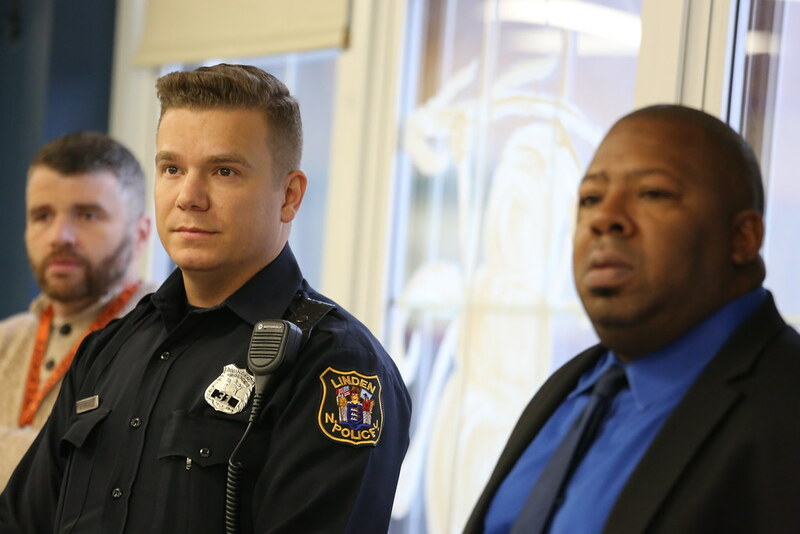 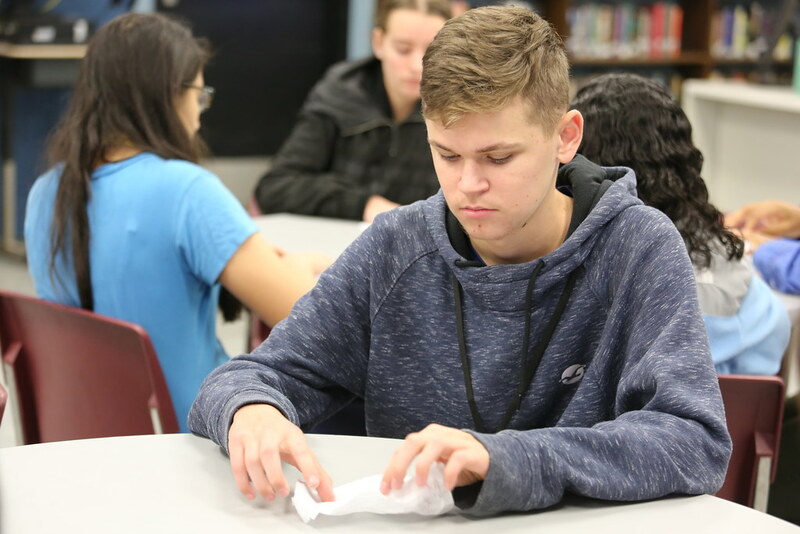 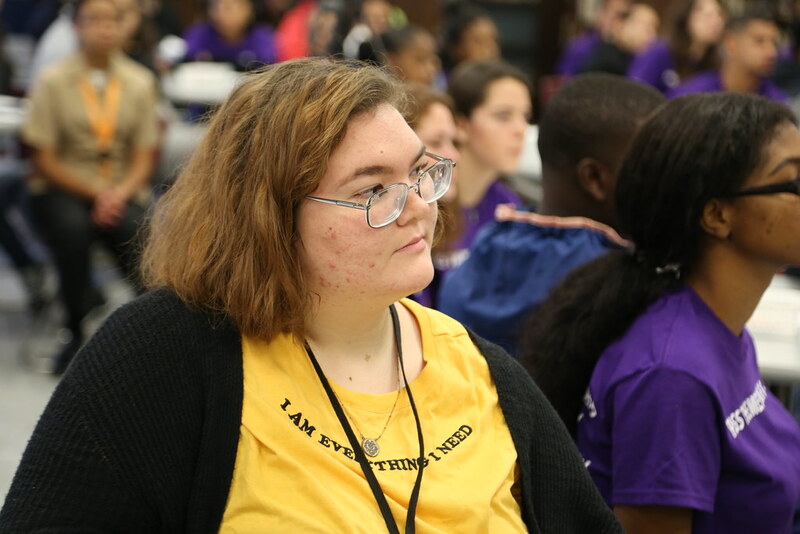 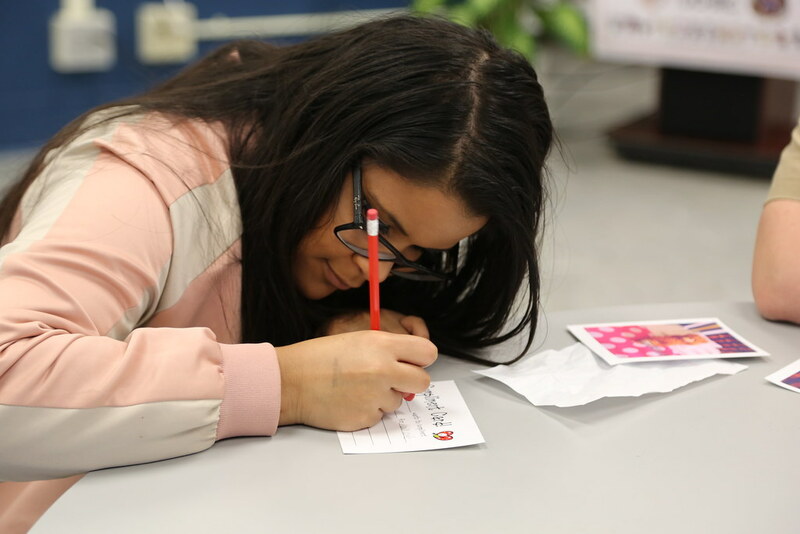 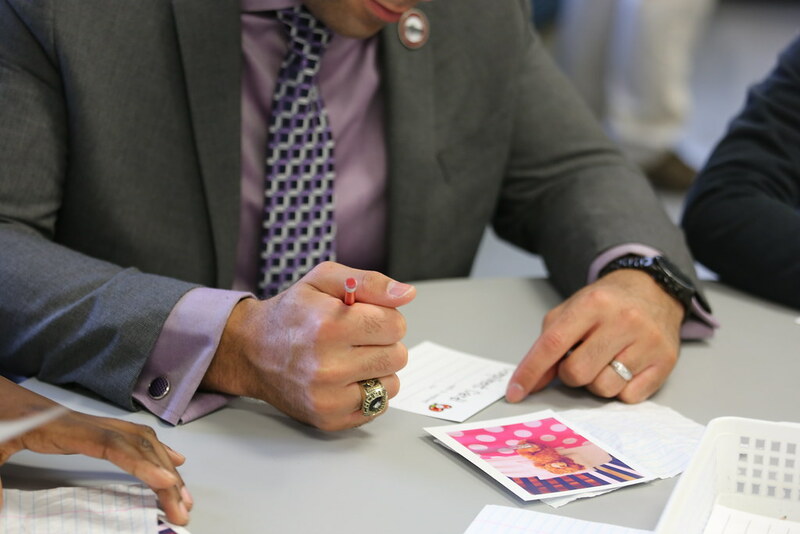 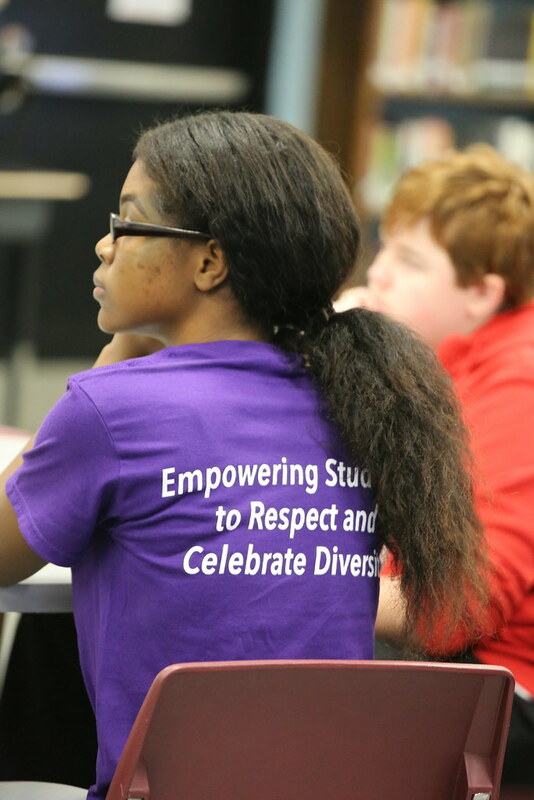 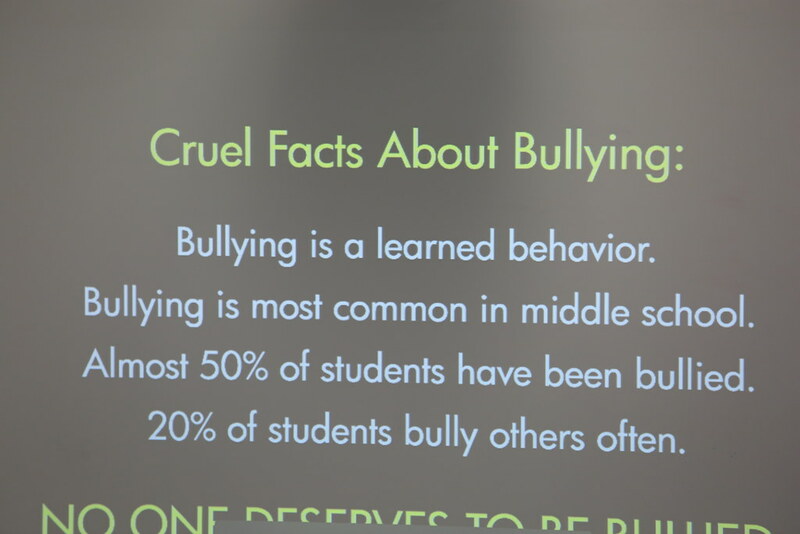 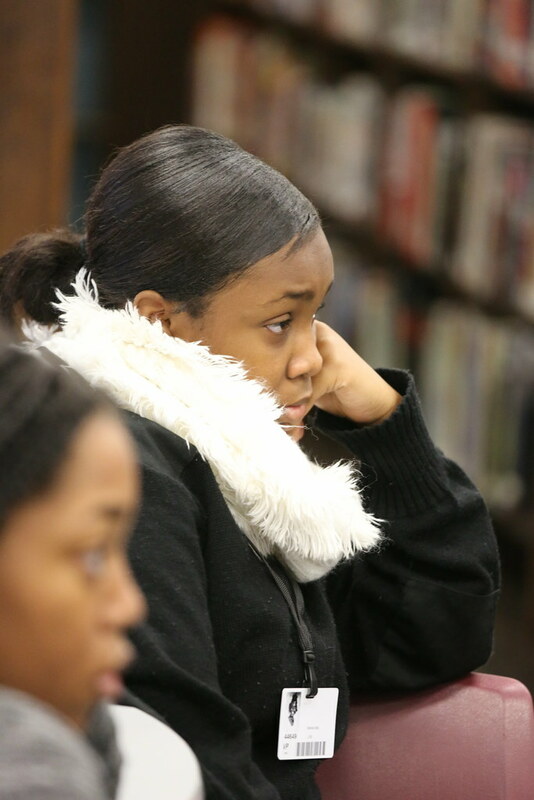 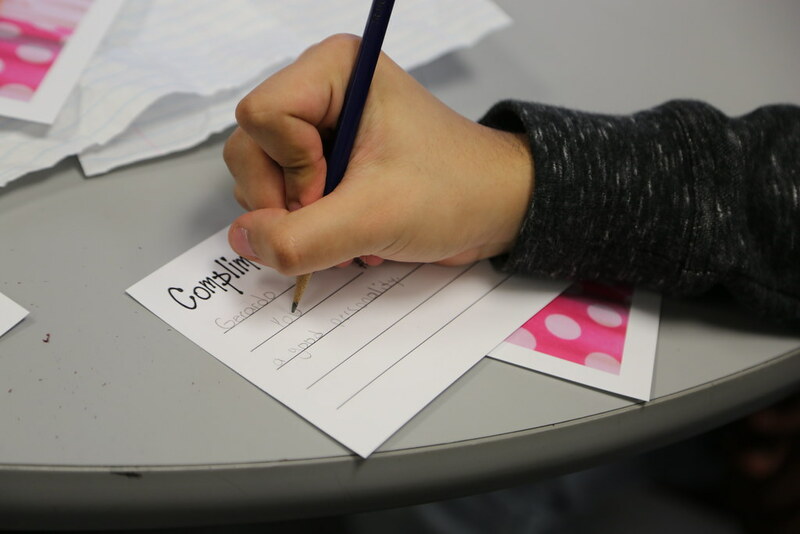 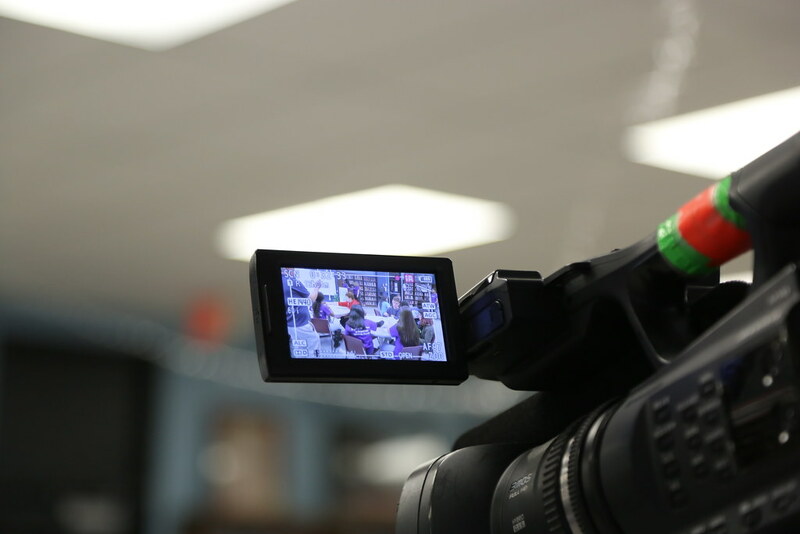 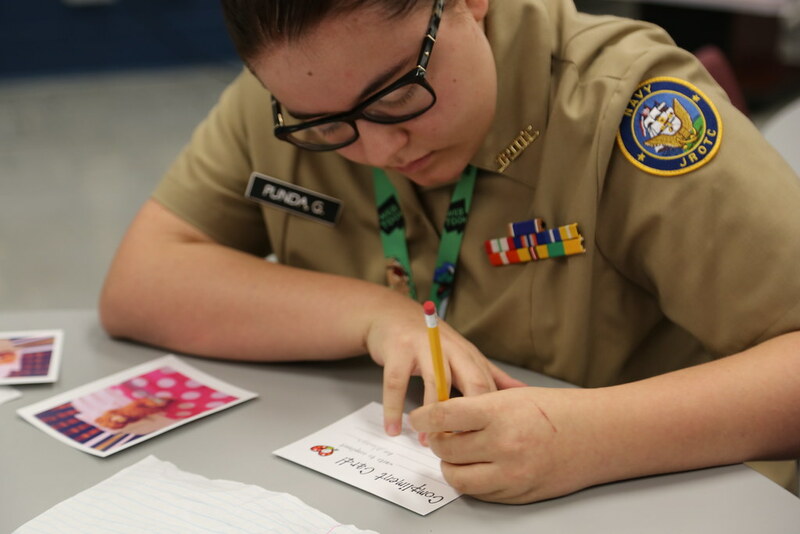 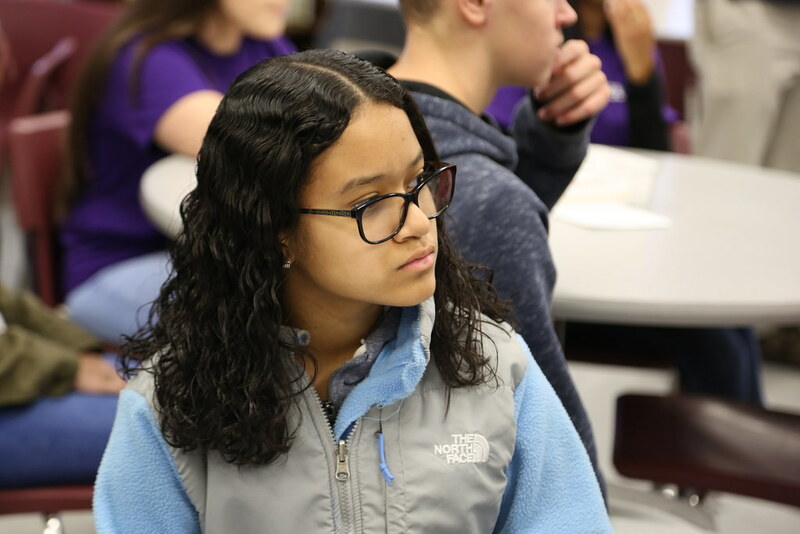 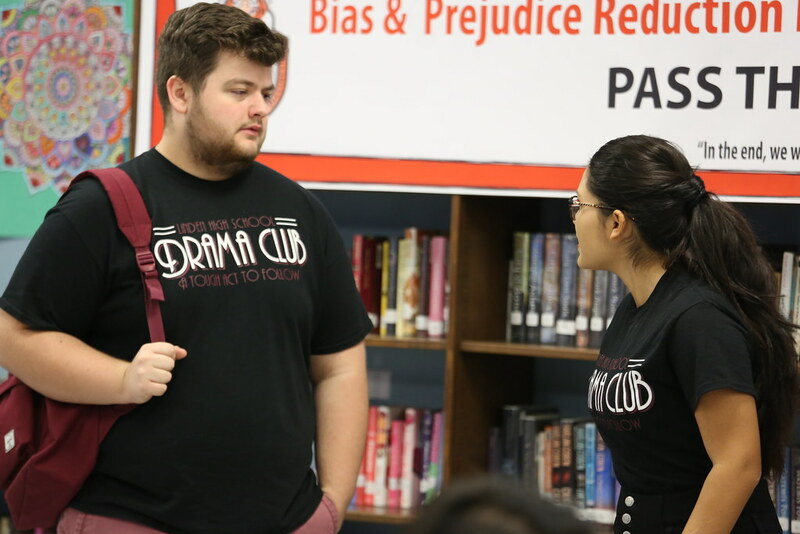 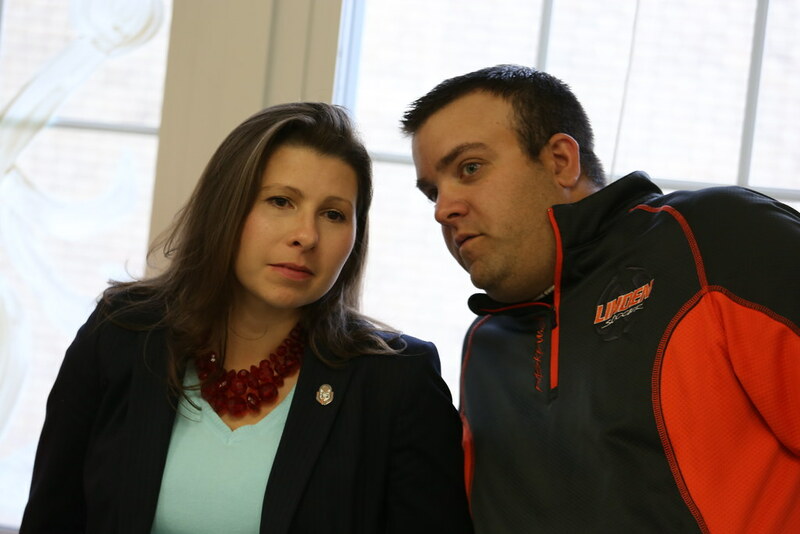 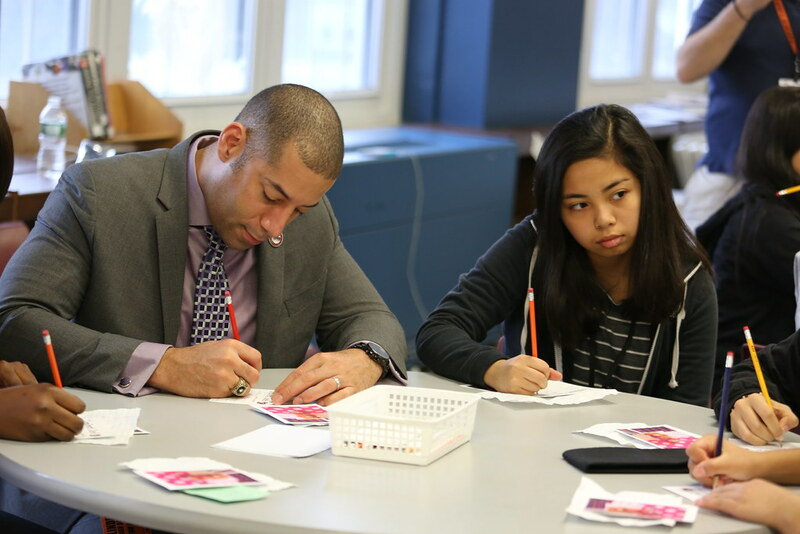 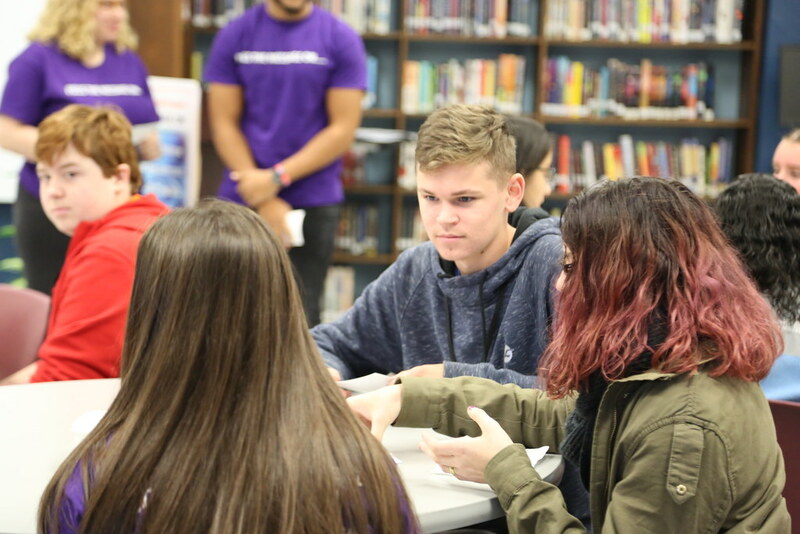 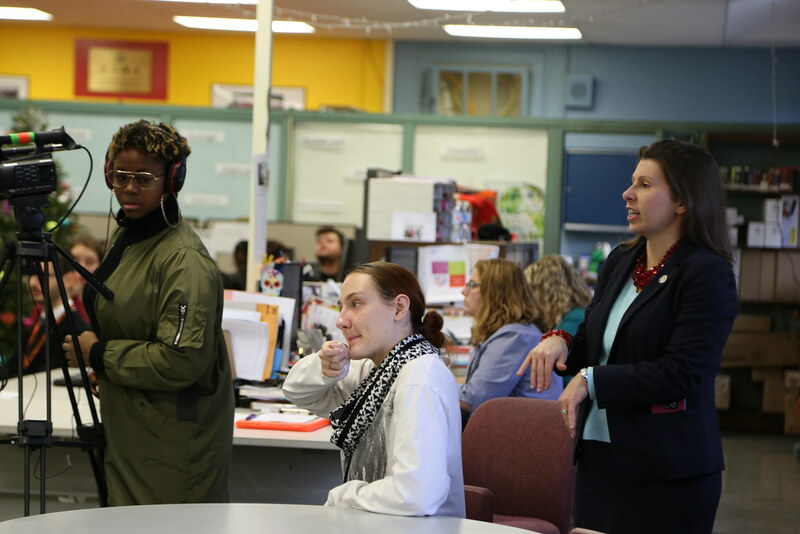 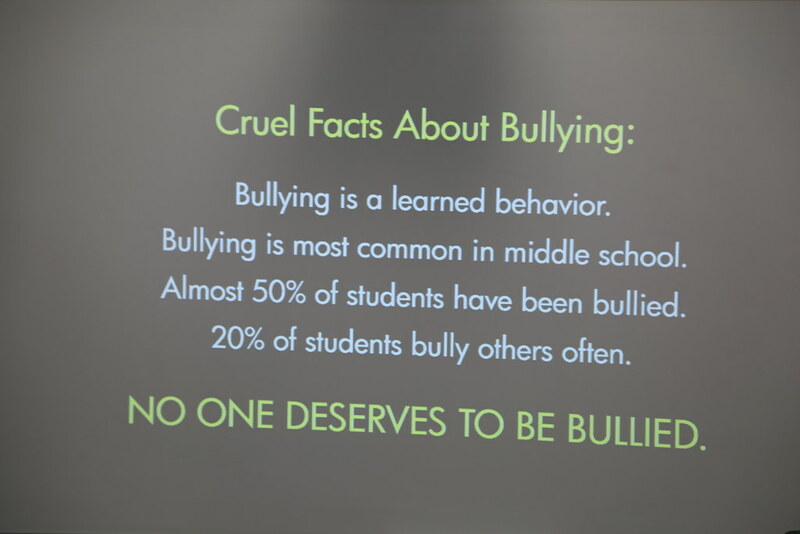 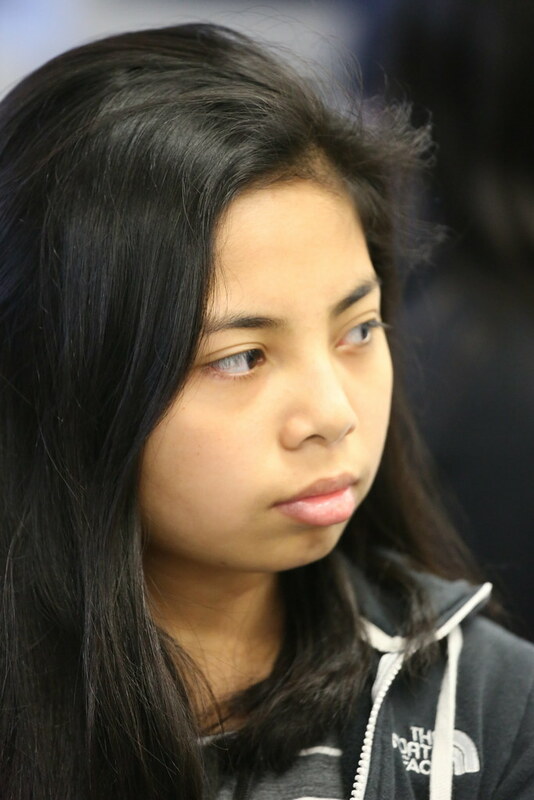 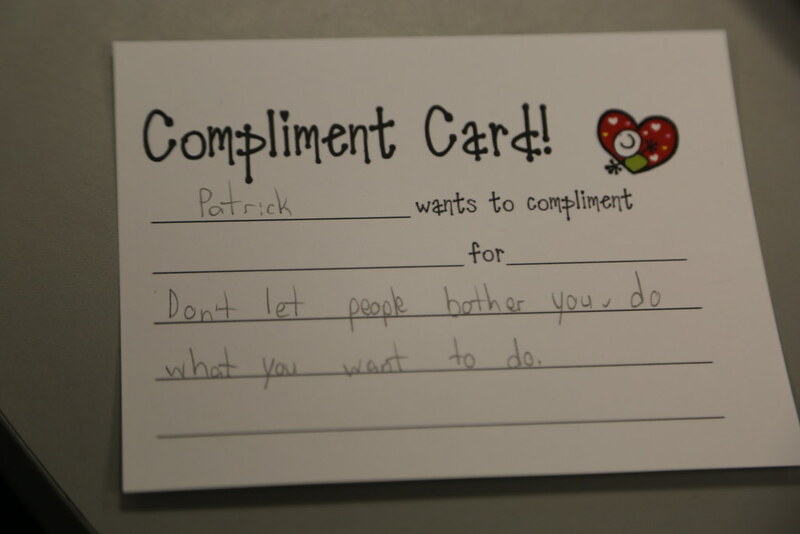 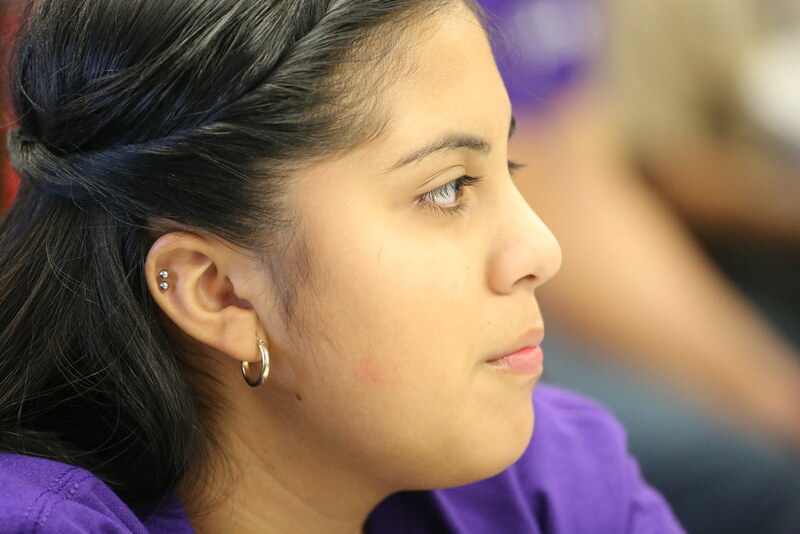 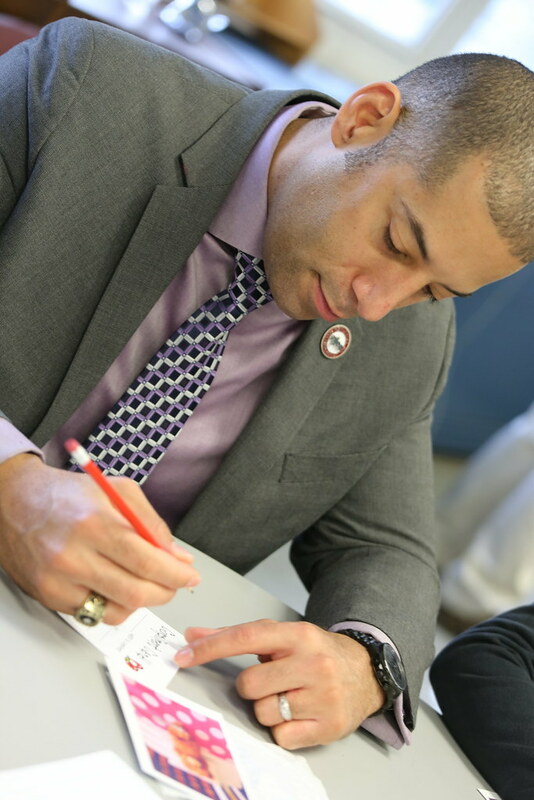 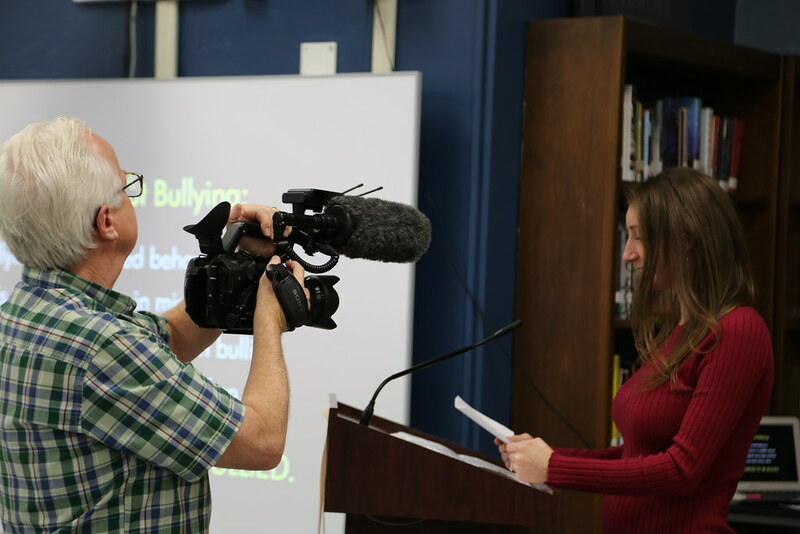 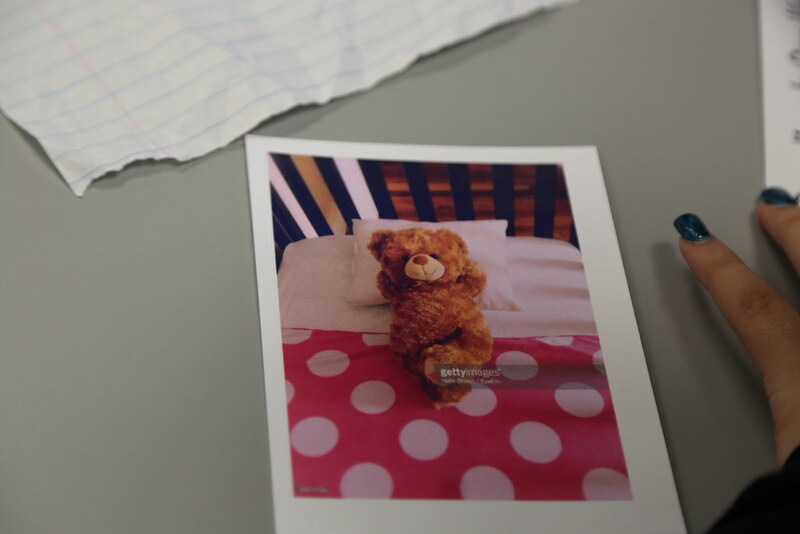 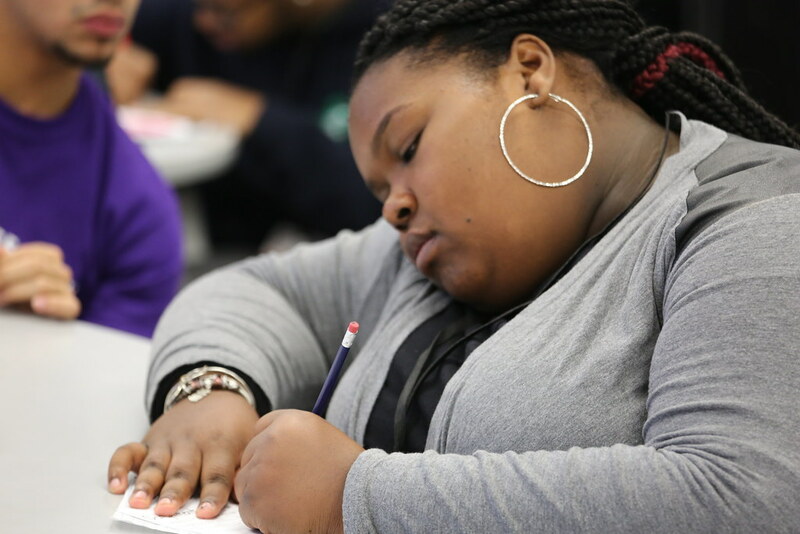 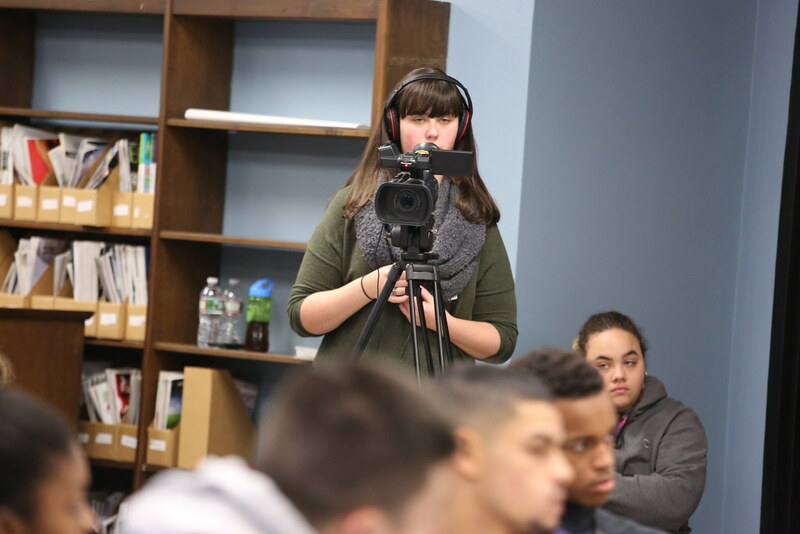 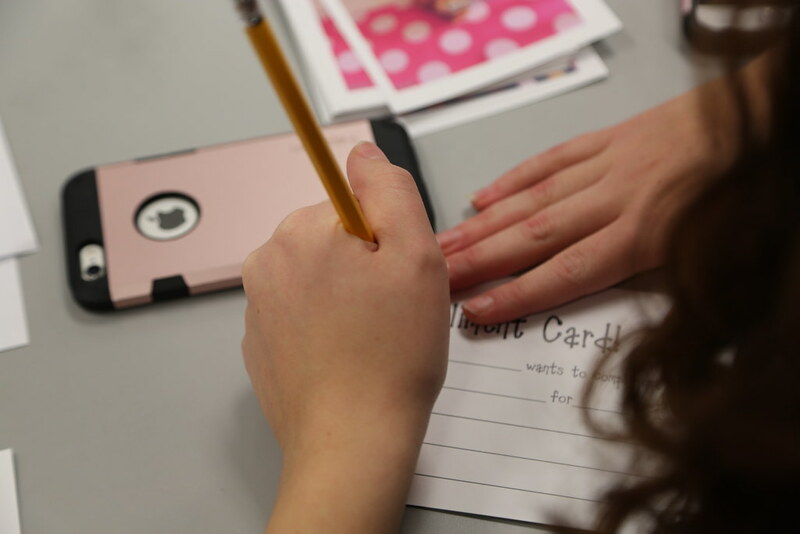 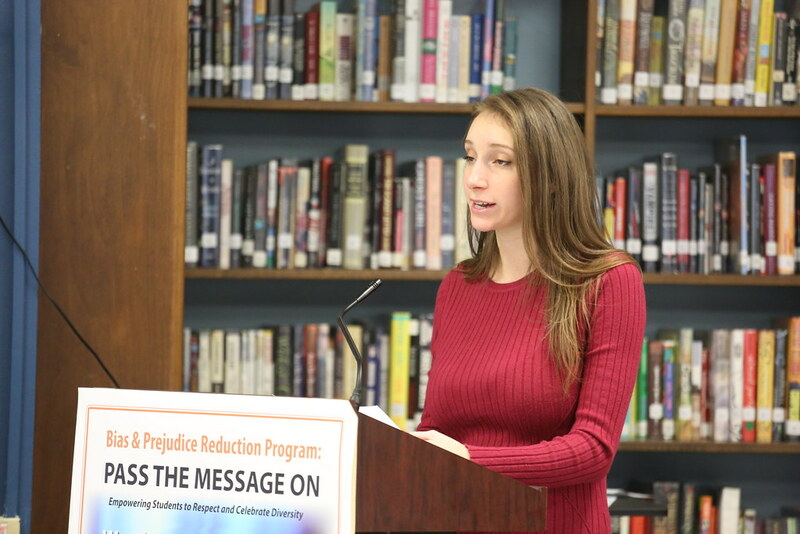 The school works with the Police Department, the Union County Prosecutor’s Office and Union County Human Relations Commission (UCHRC) to implement a bias/prejudice reduction anti-bullying program as part of a social studies class.